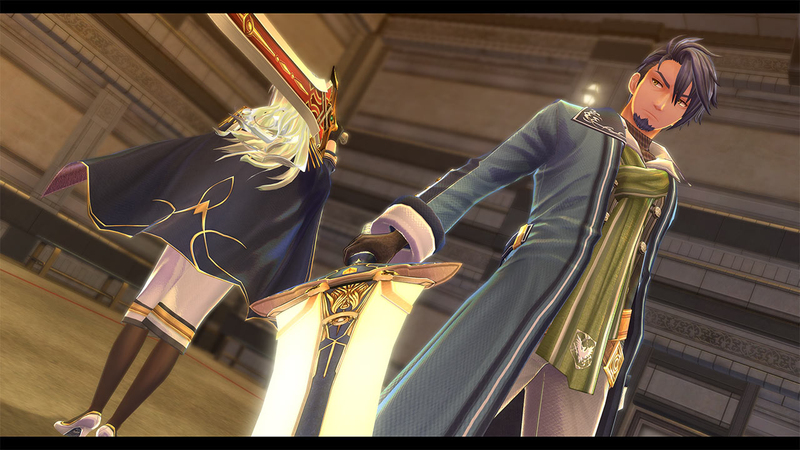 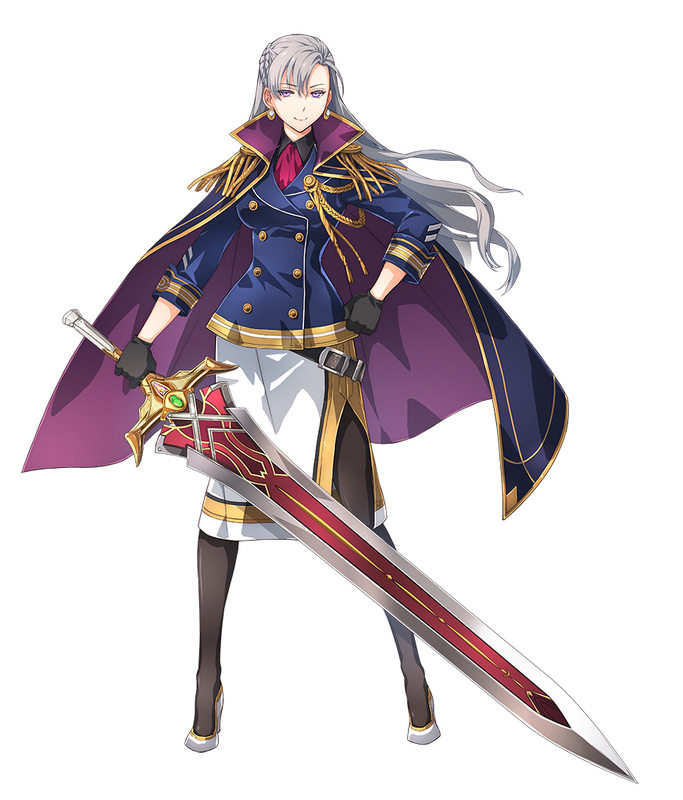 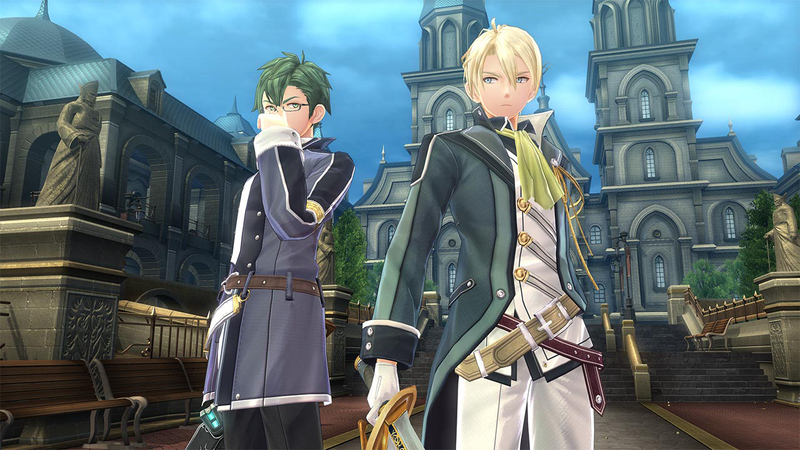 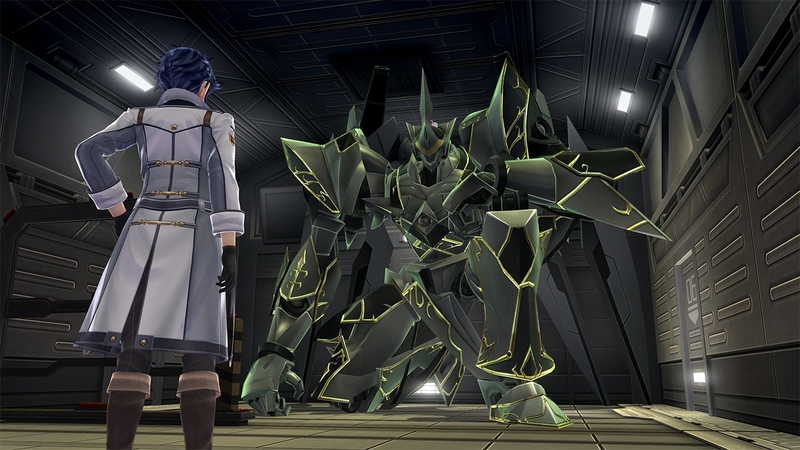 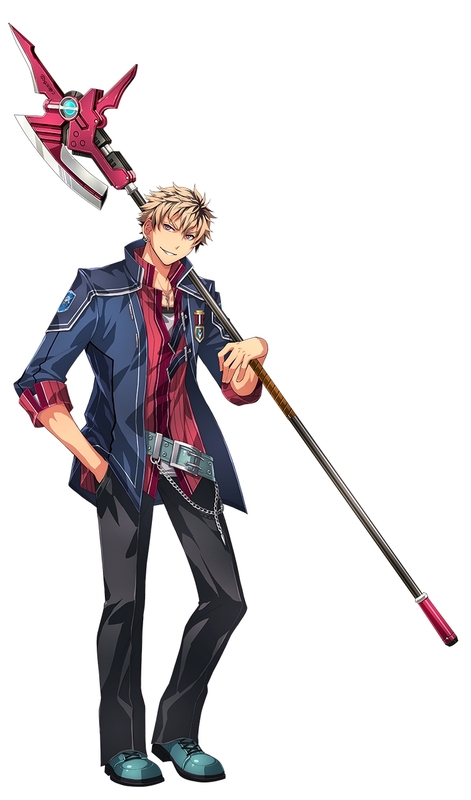 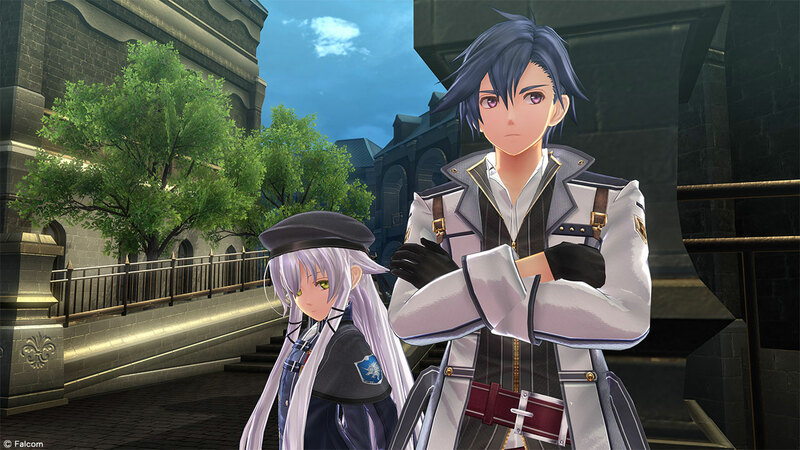 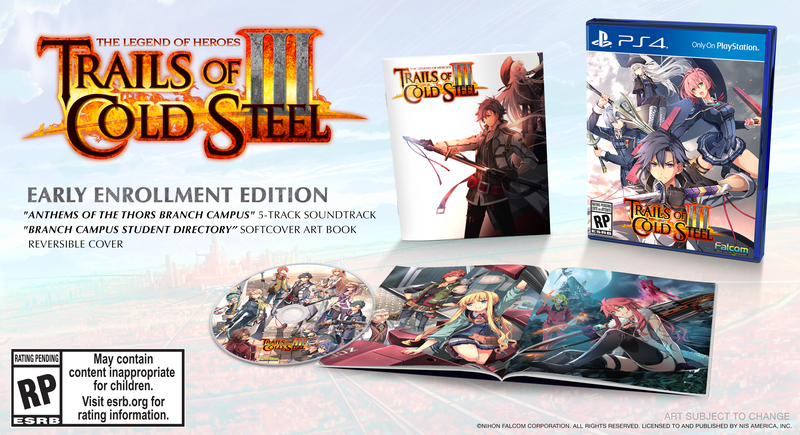 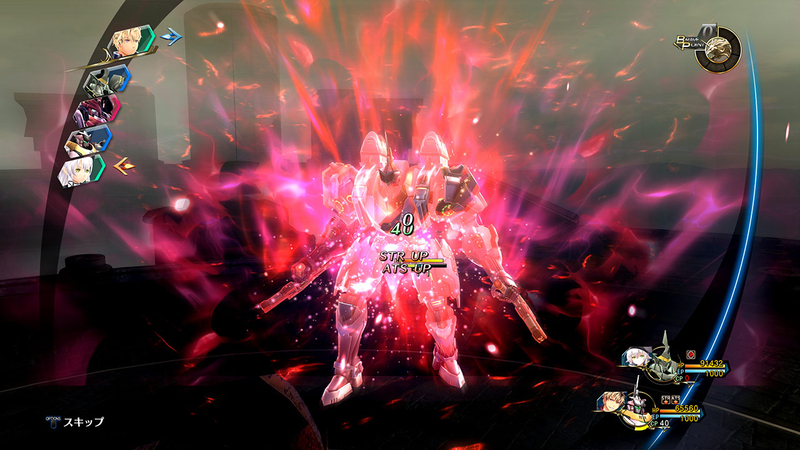 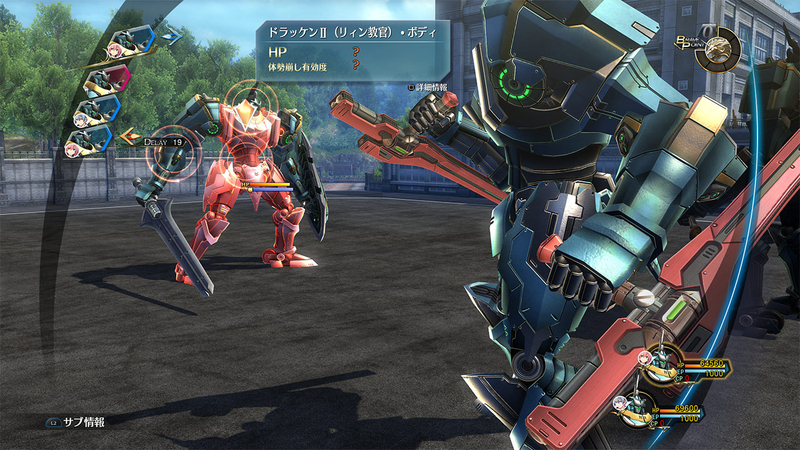 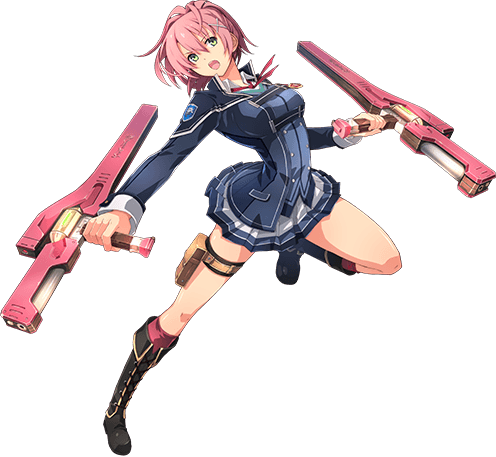 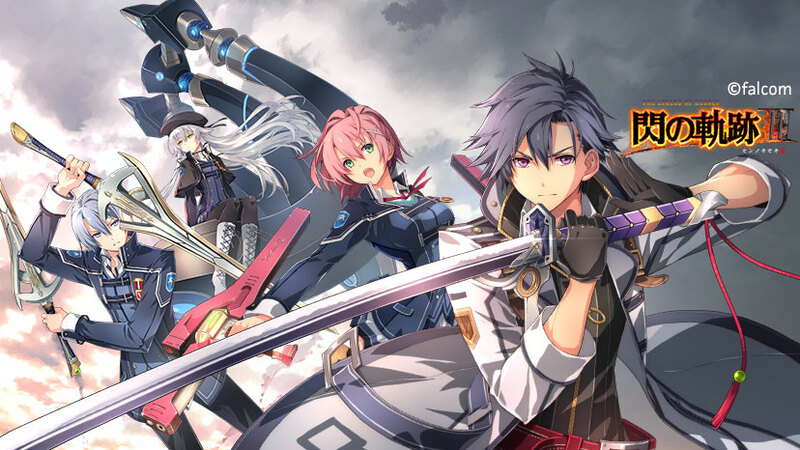 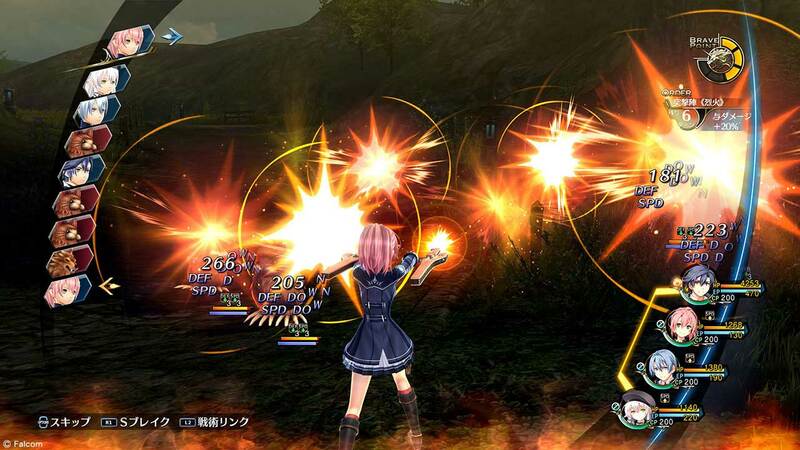 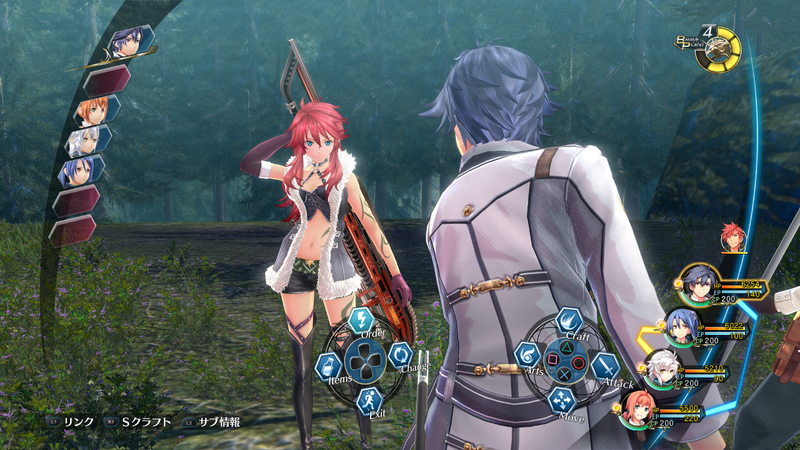 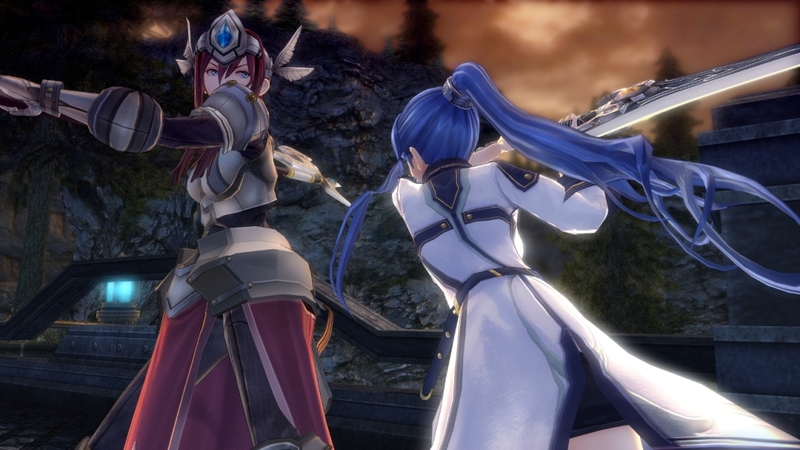 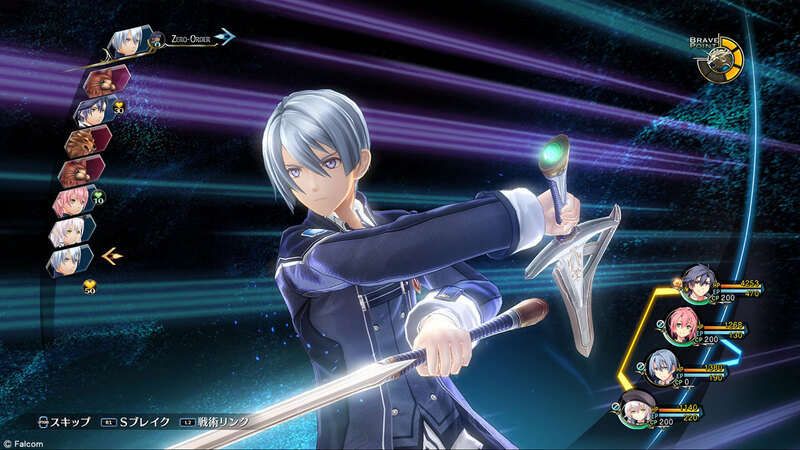 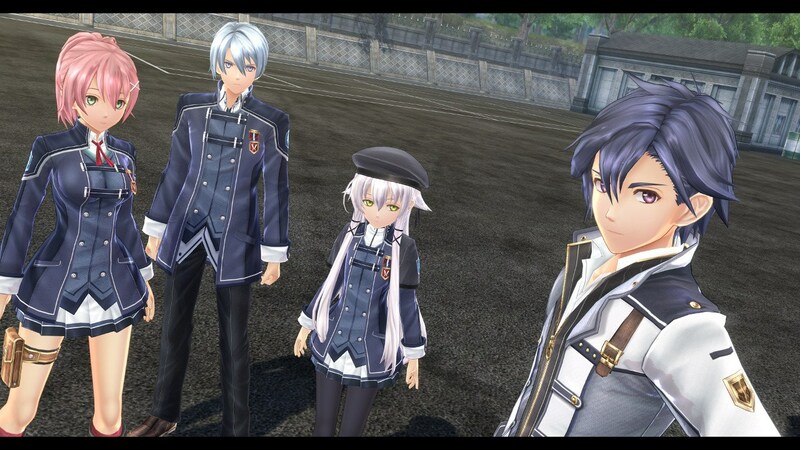 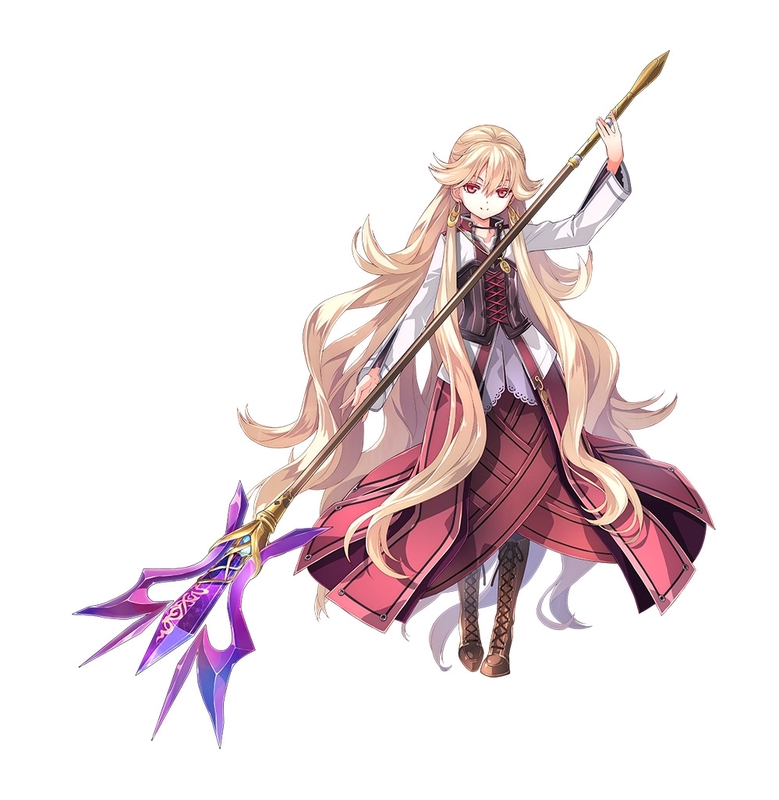 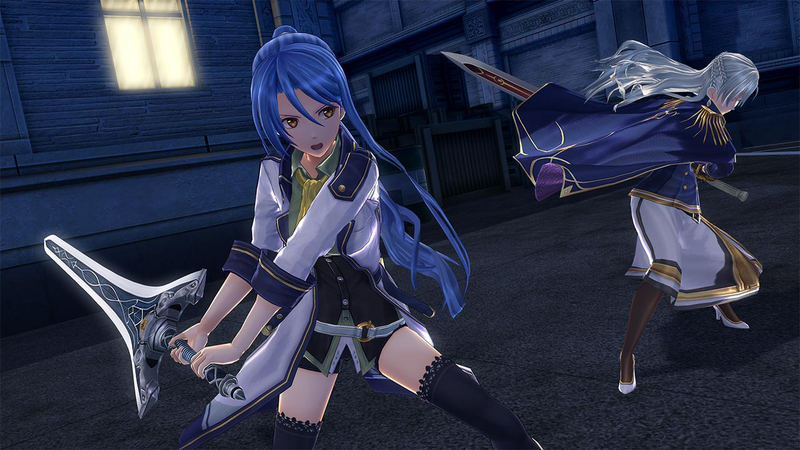 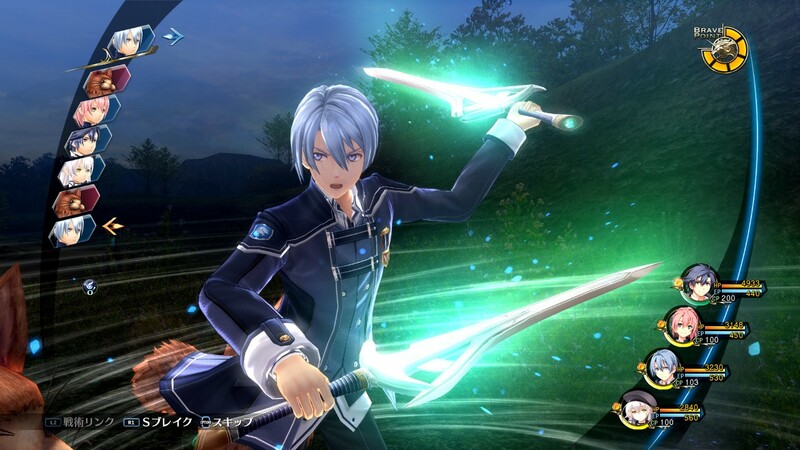 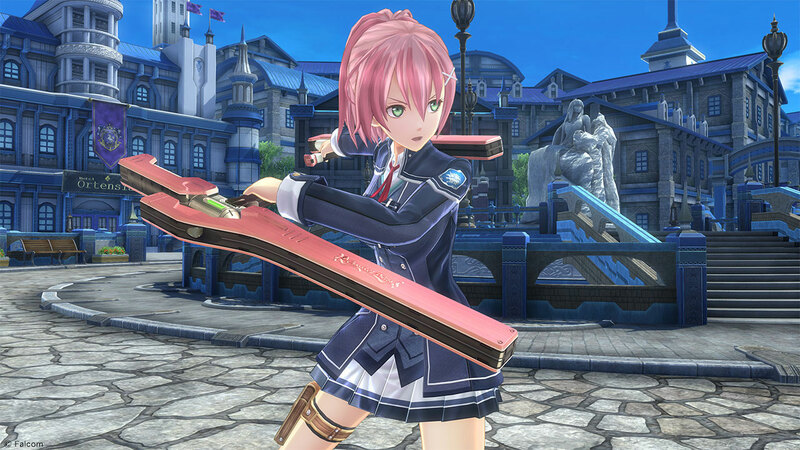 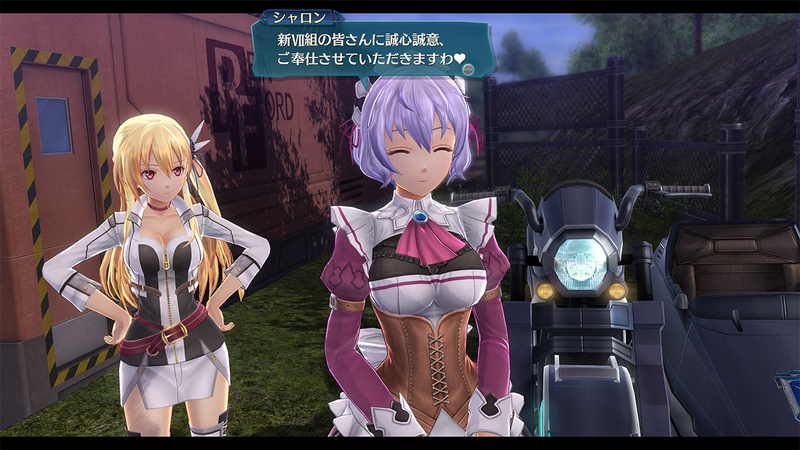 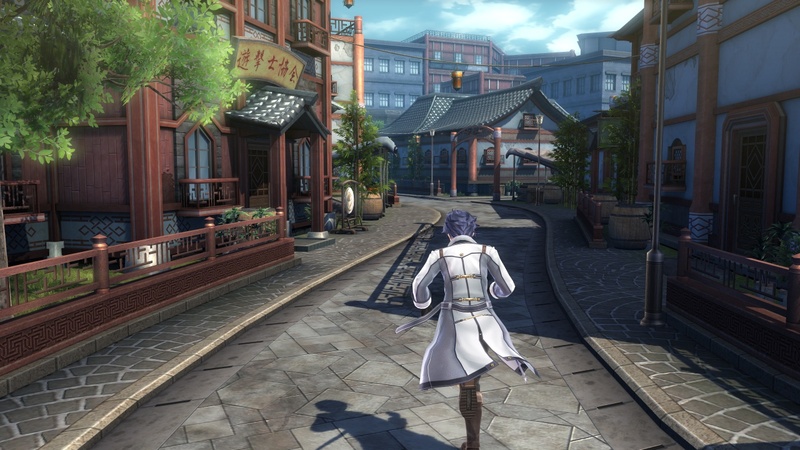 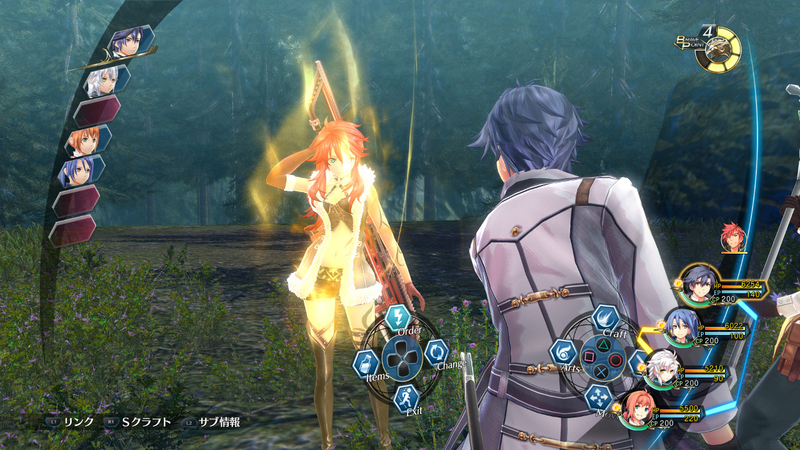 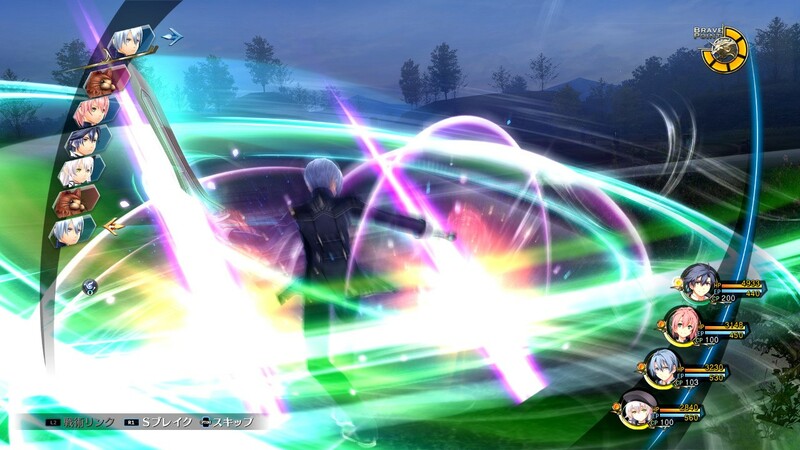 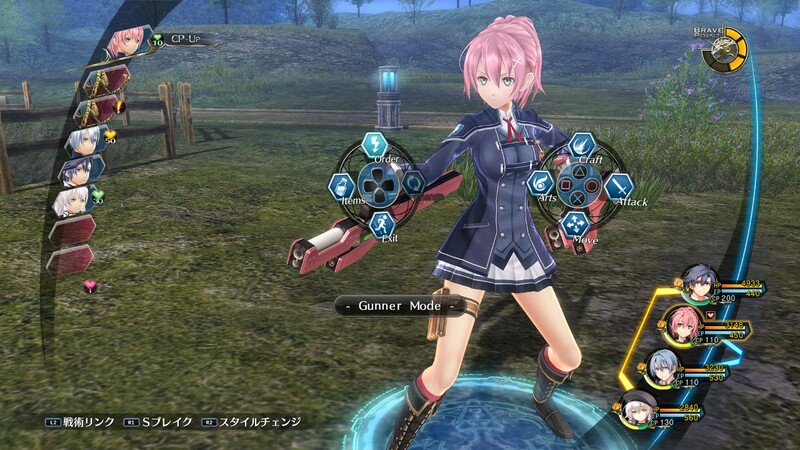 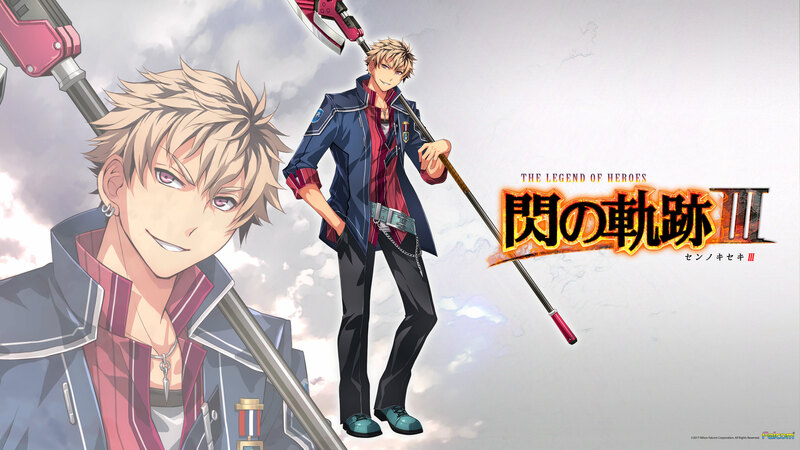 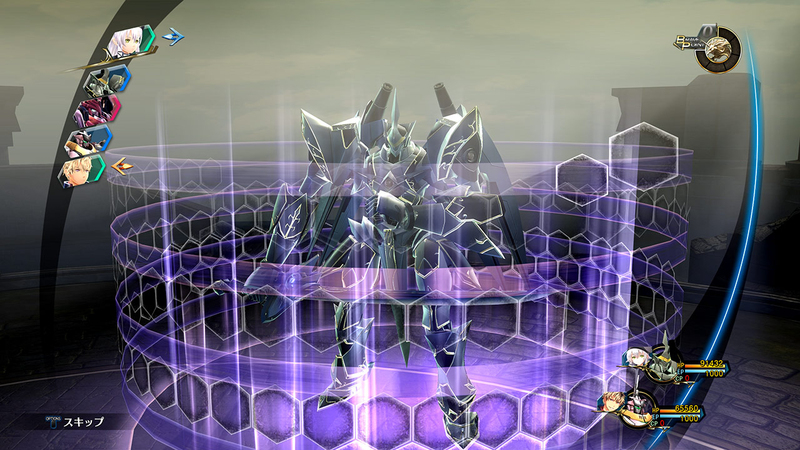 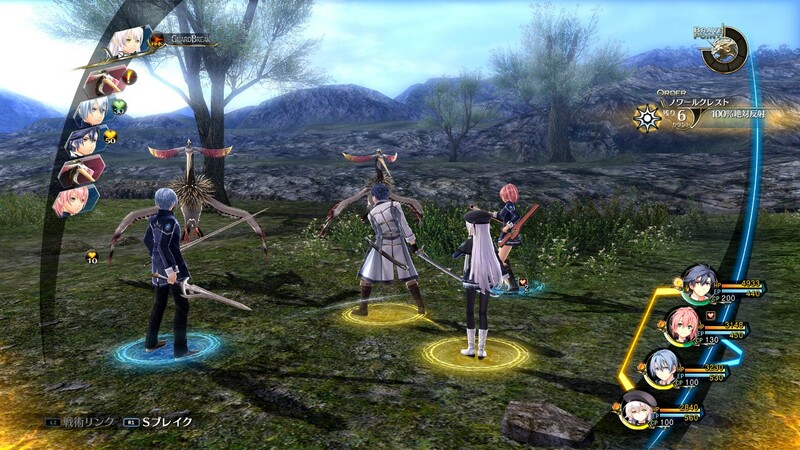 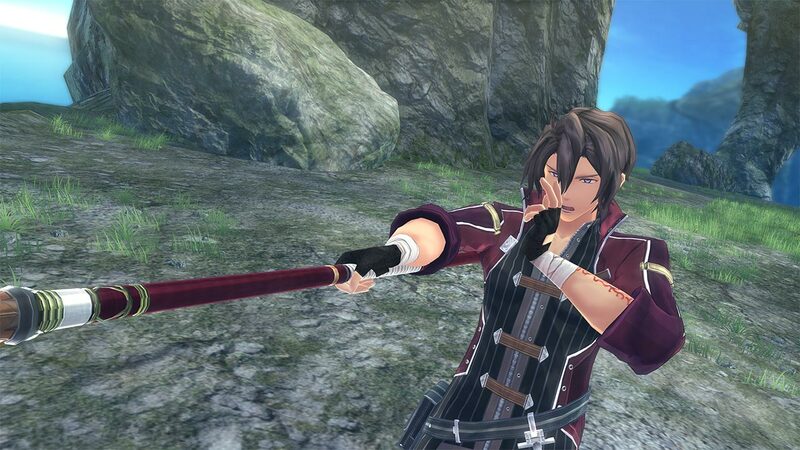 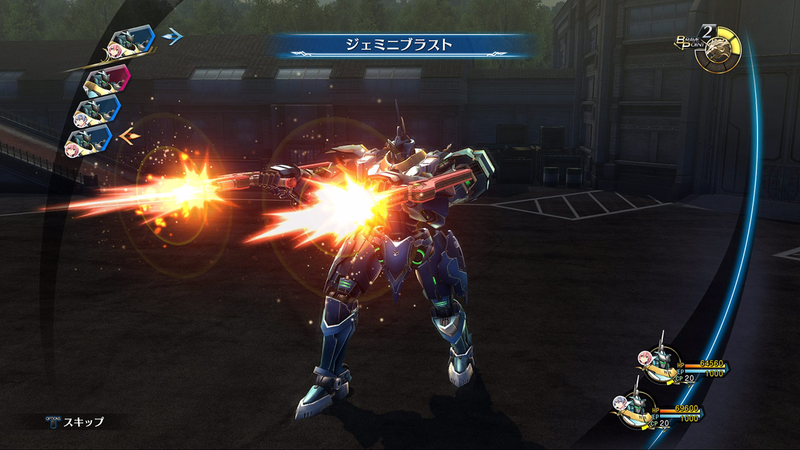 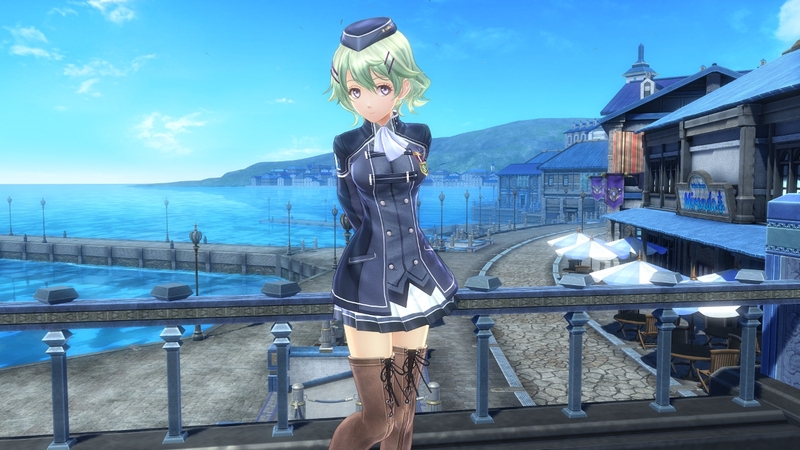 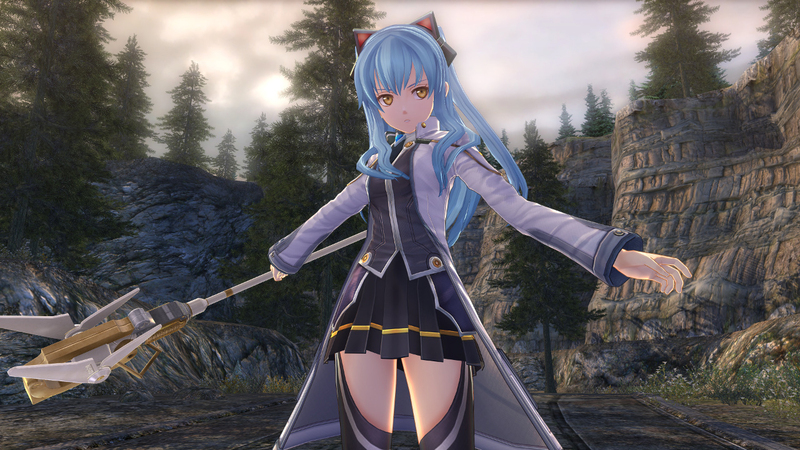 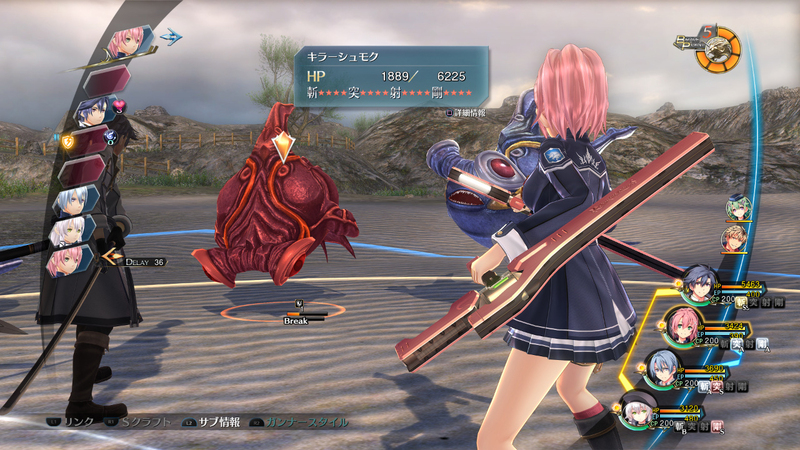 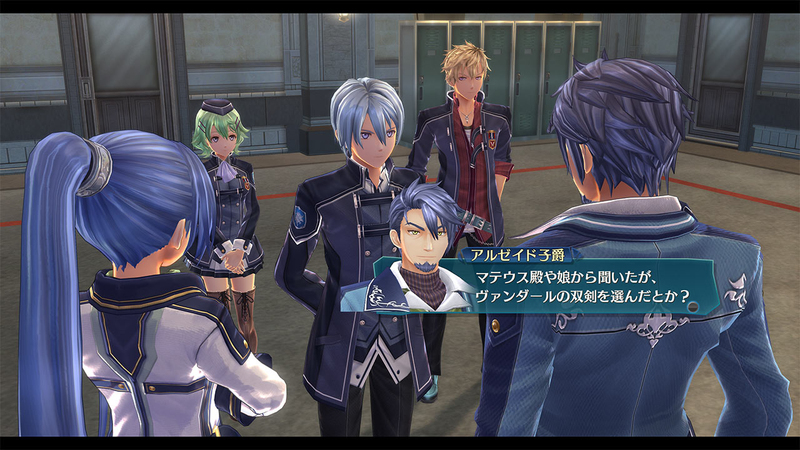 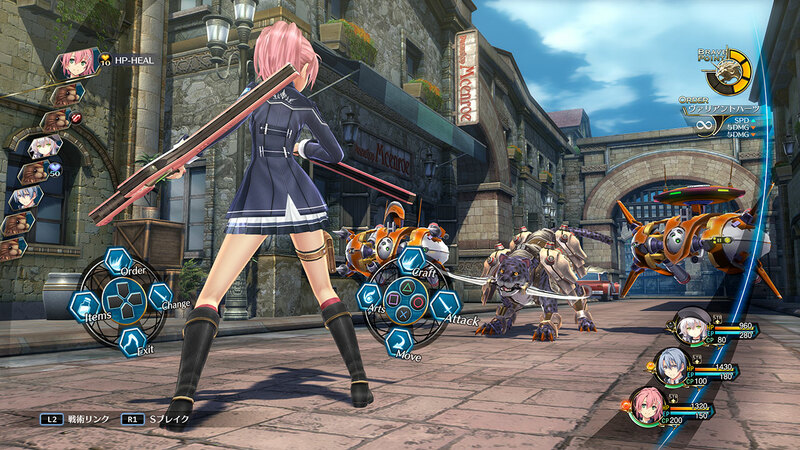 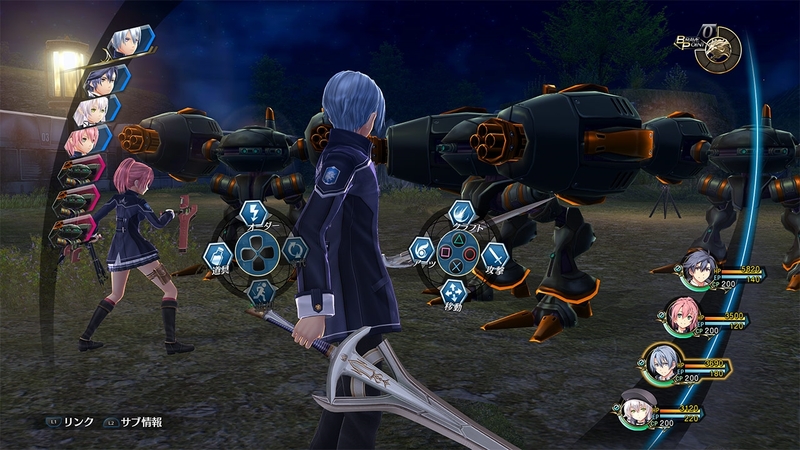 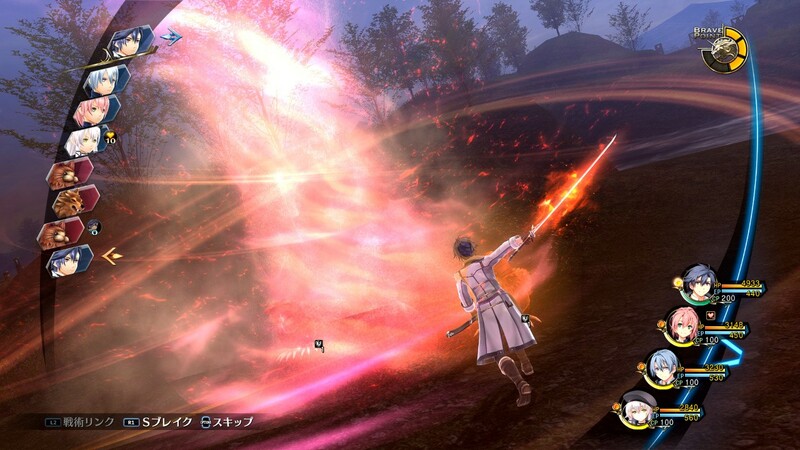 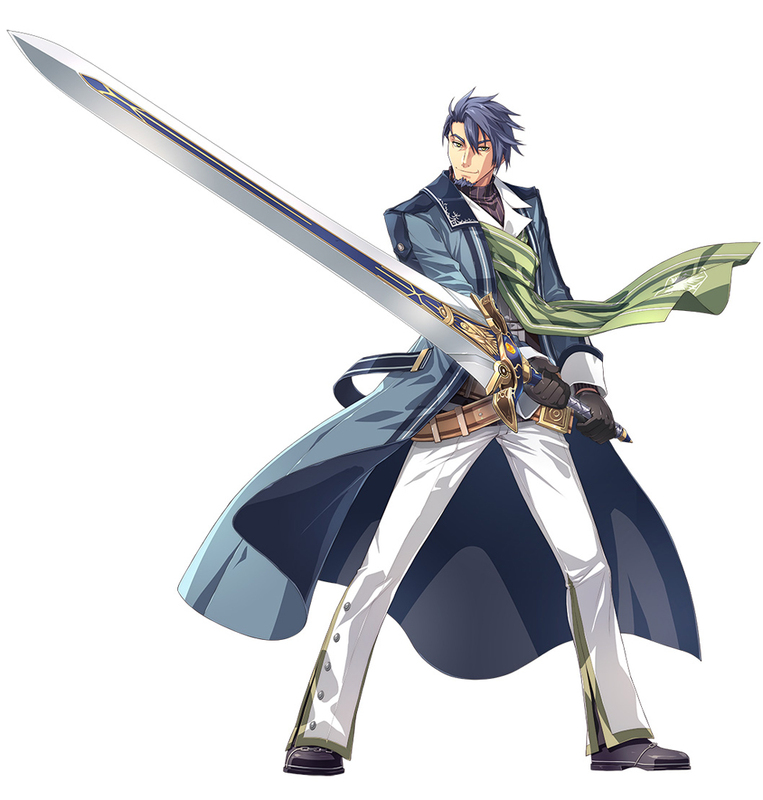 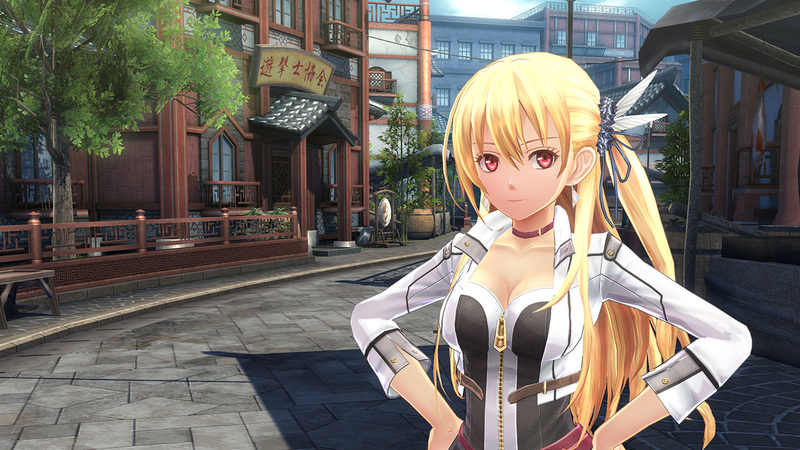 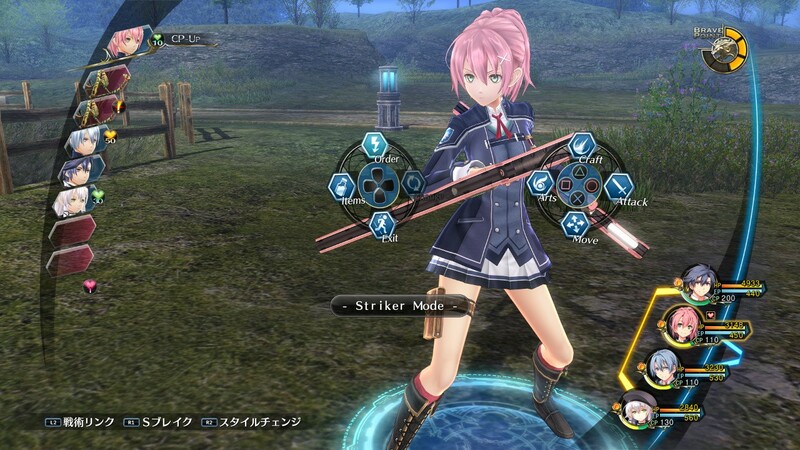 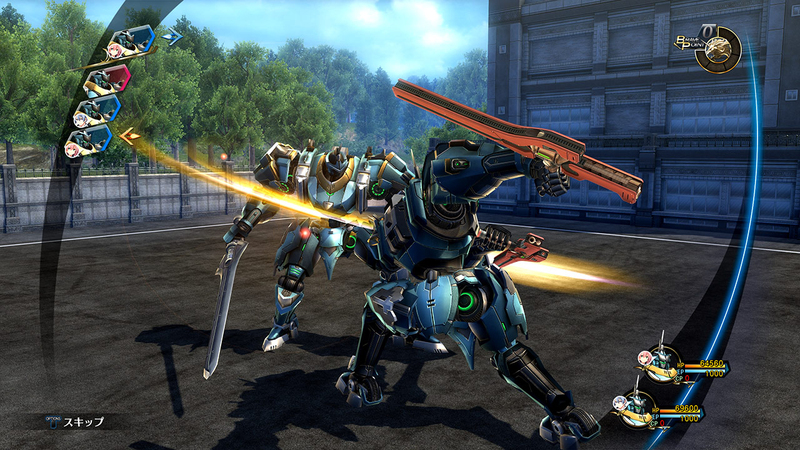 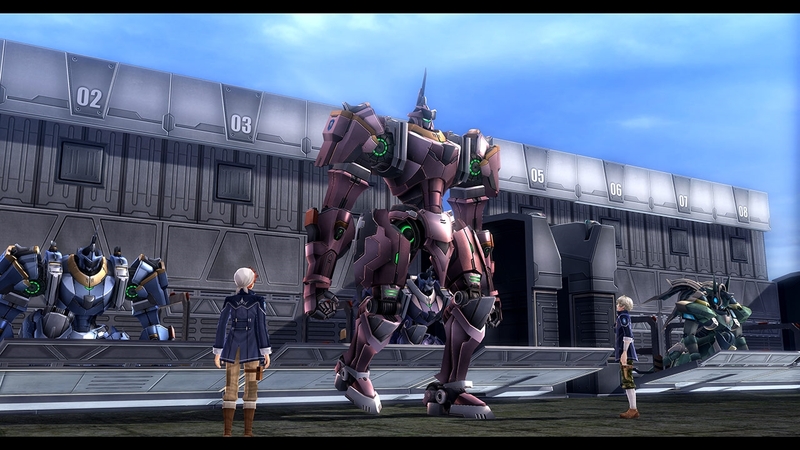 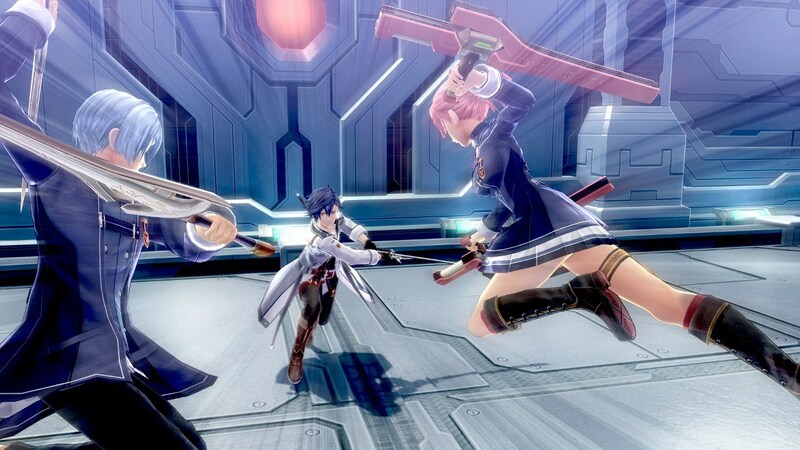 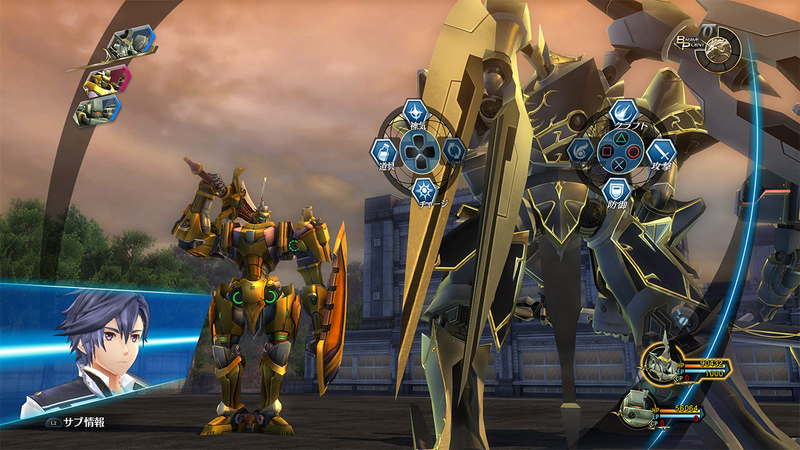 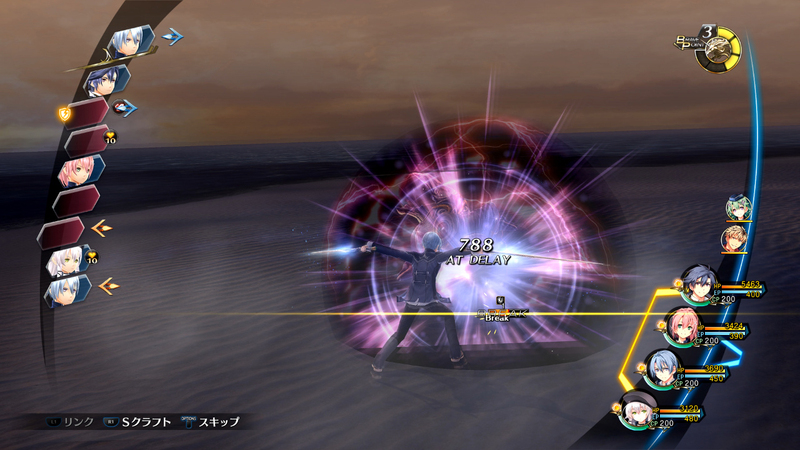 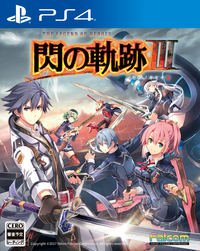 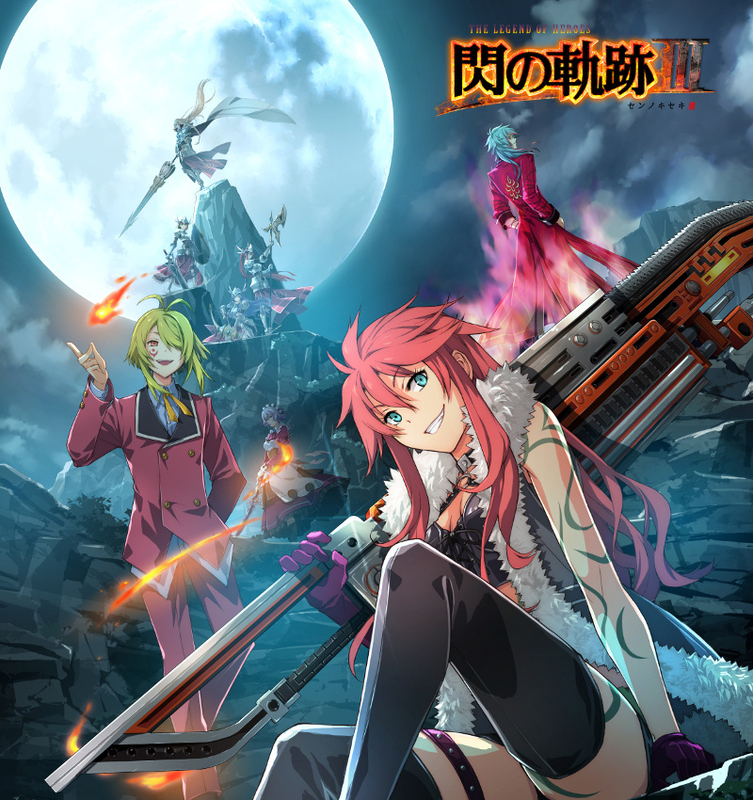 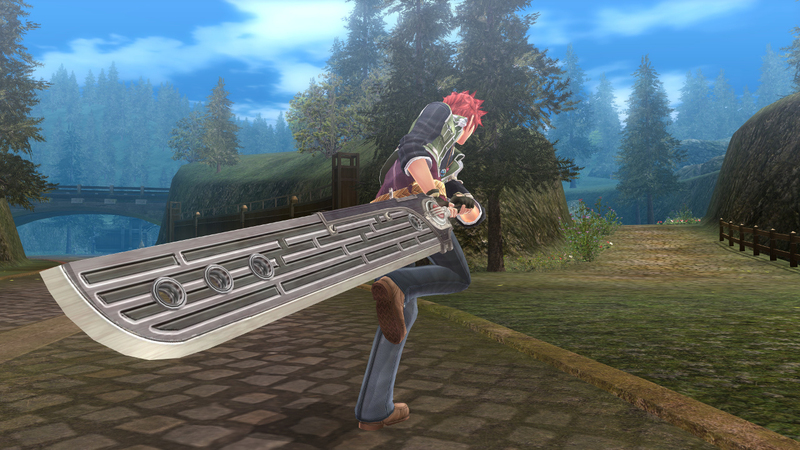 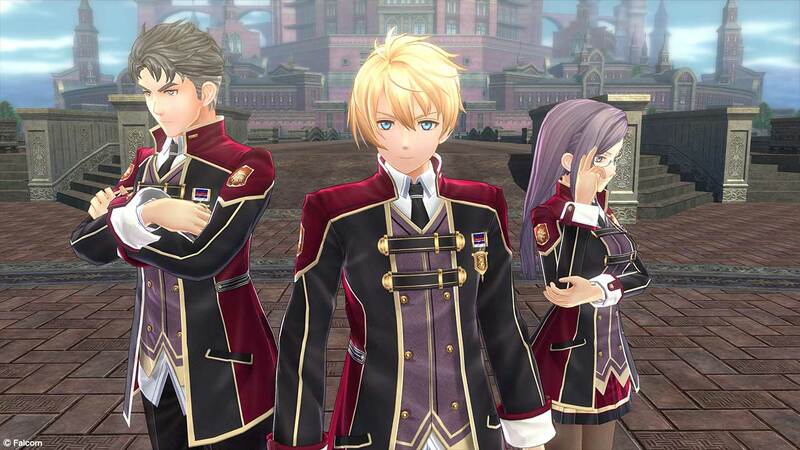 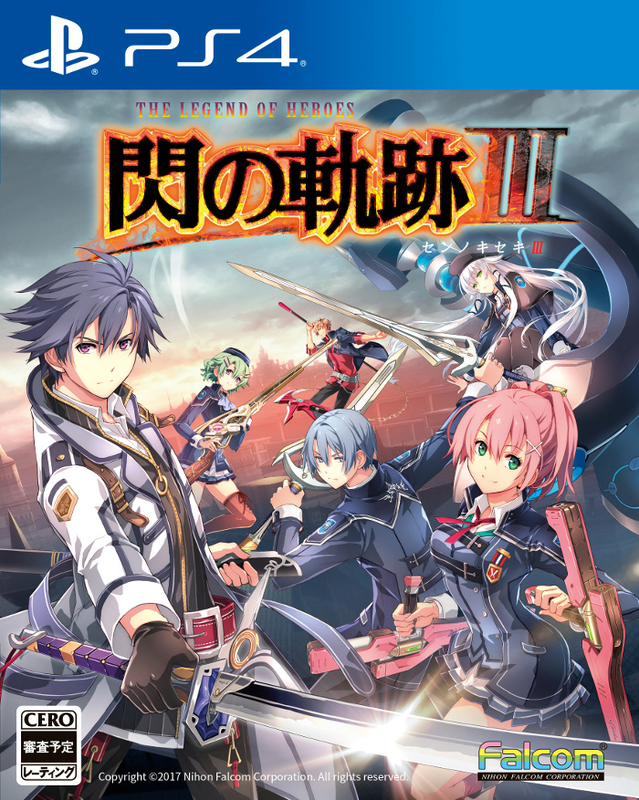 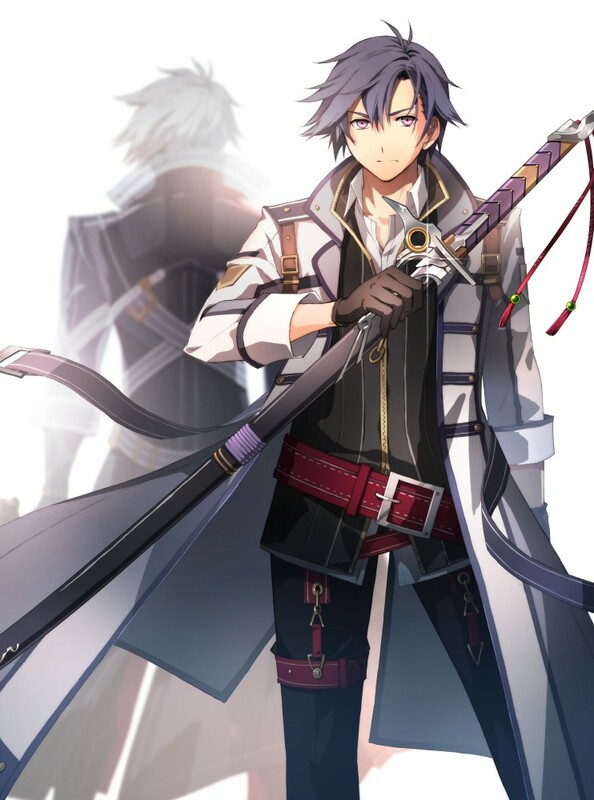 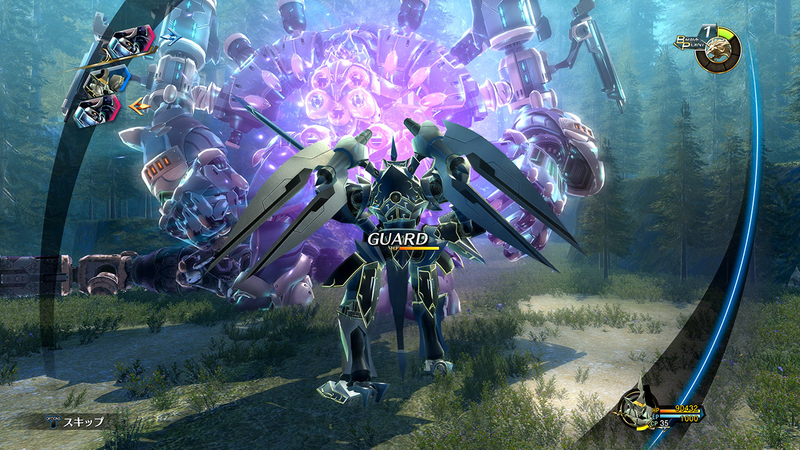 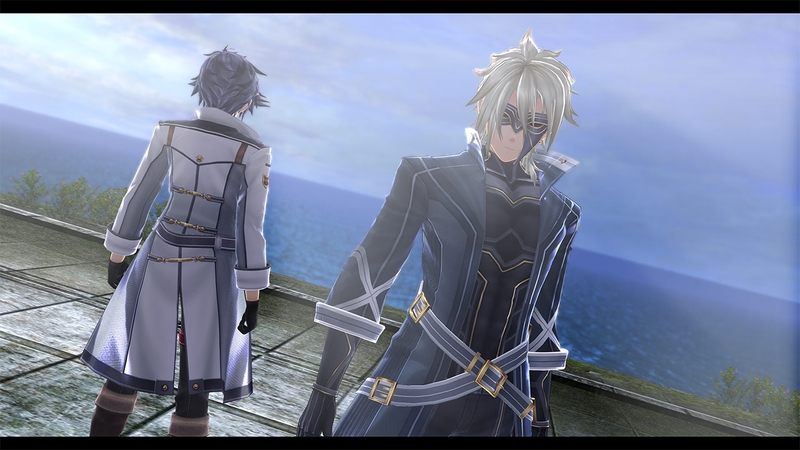 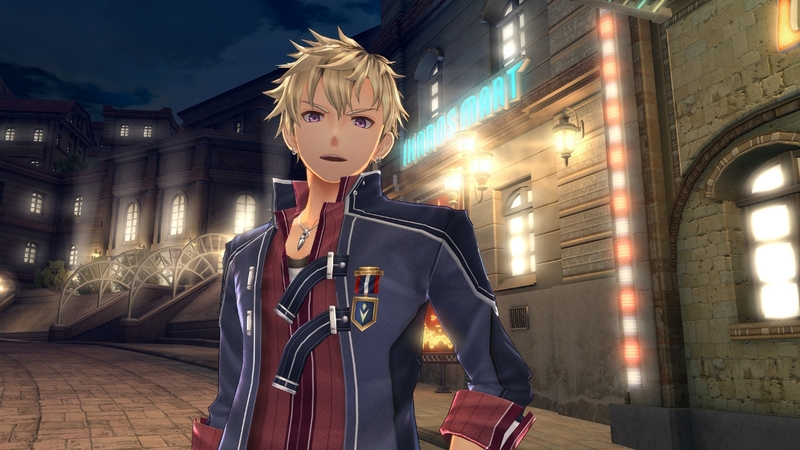 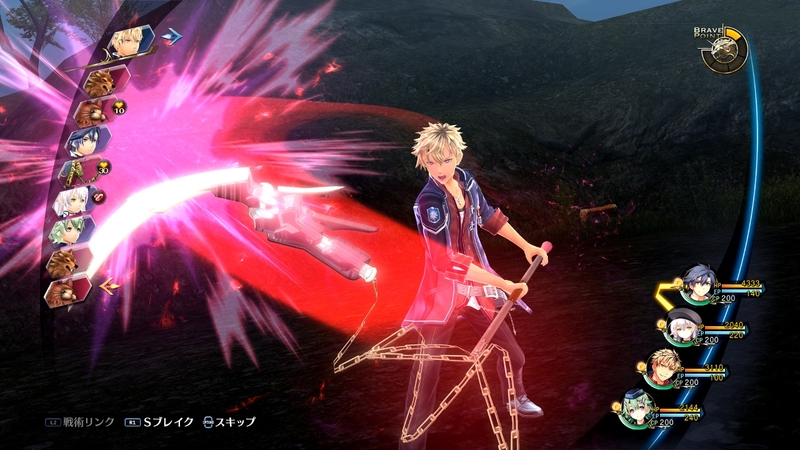 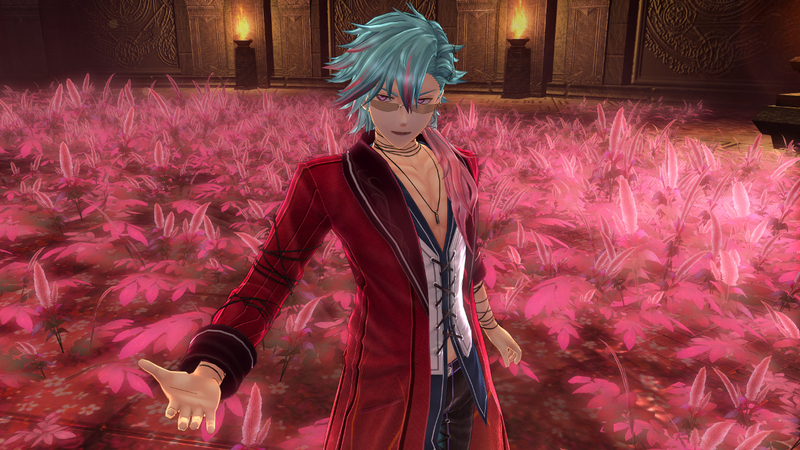 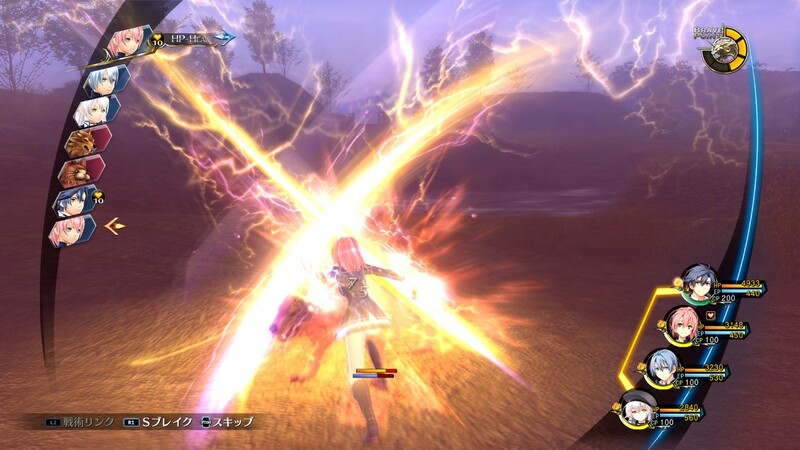 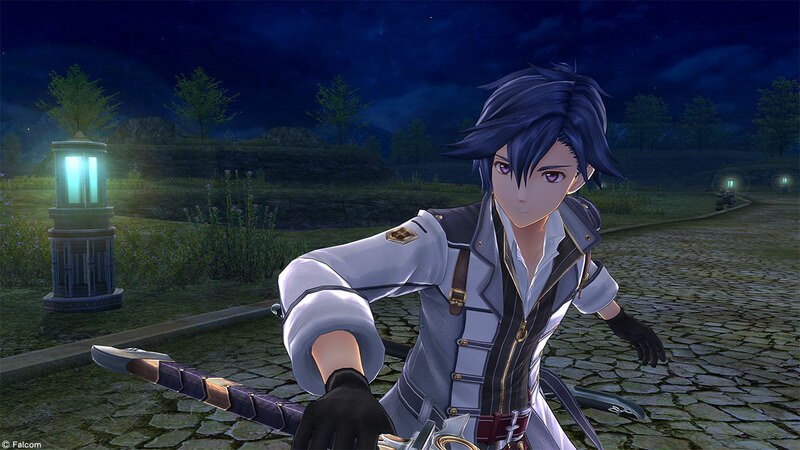 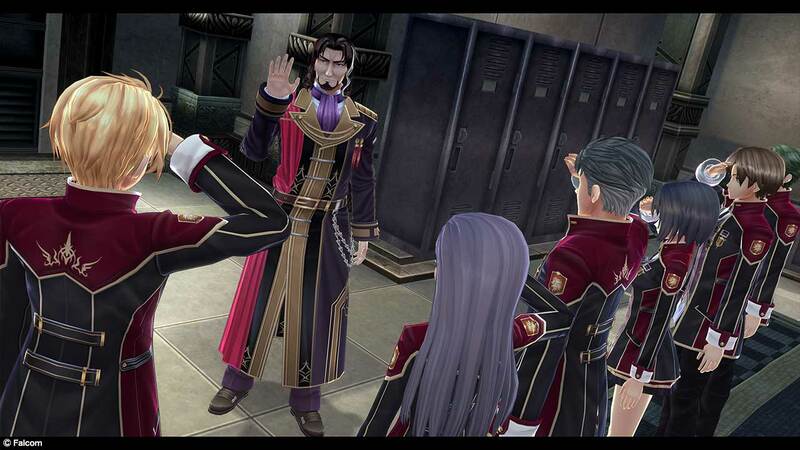 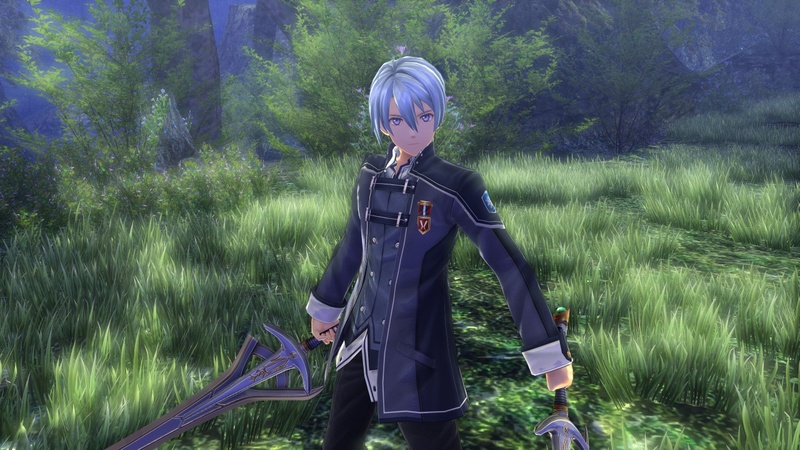 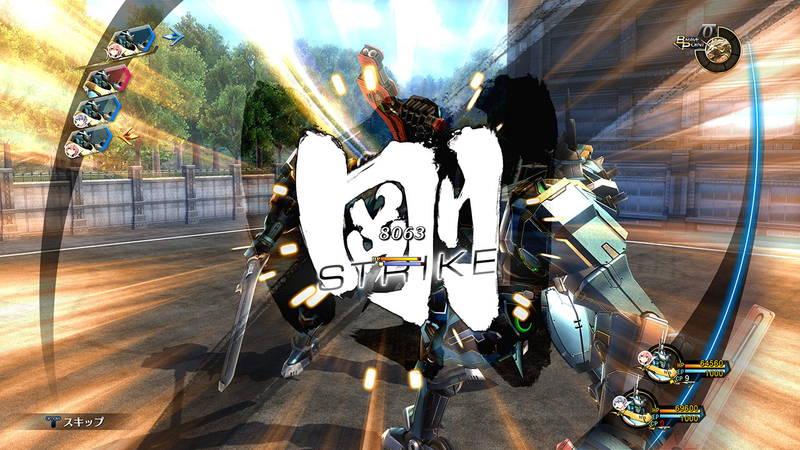 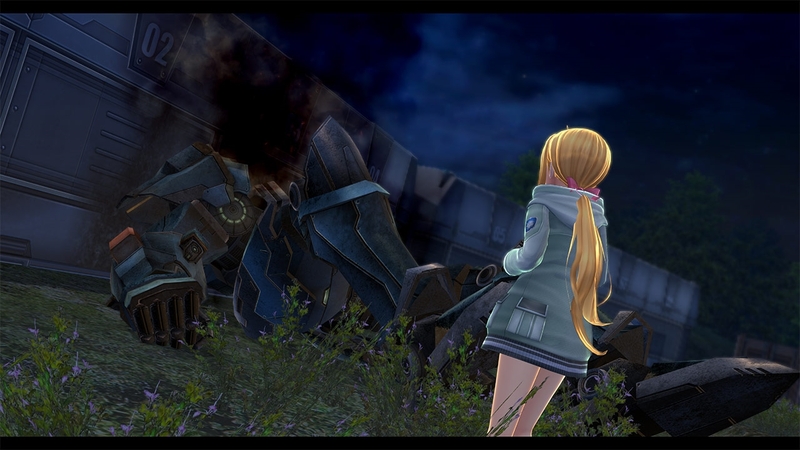 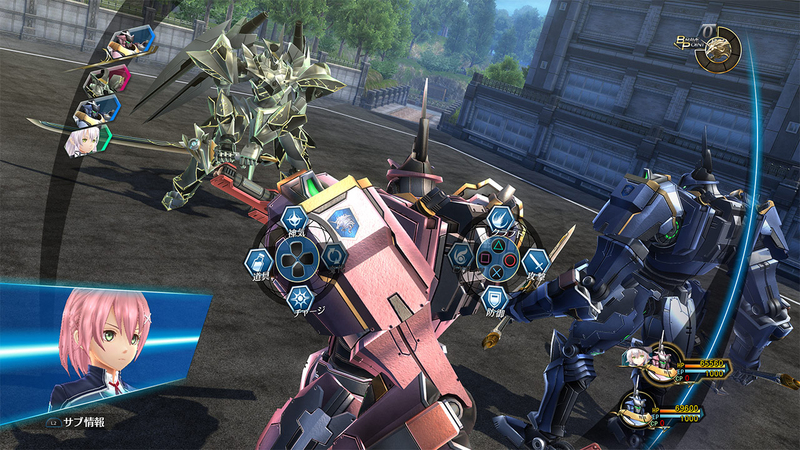 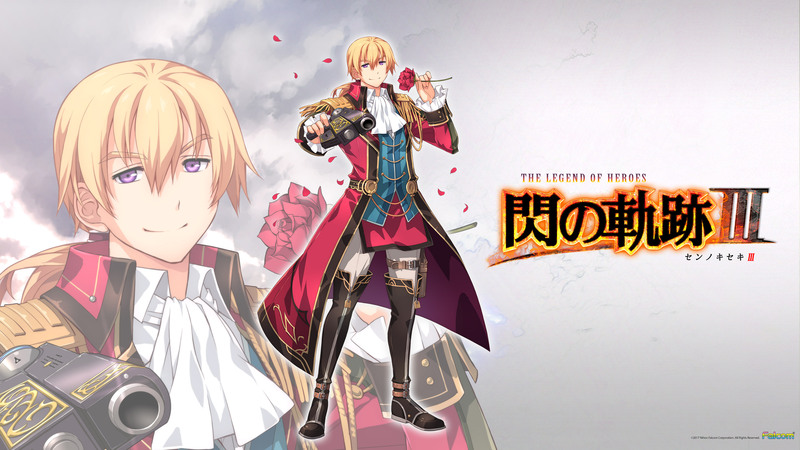 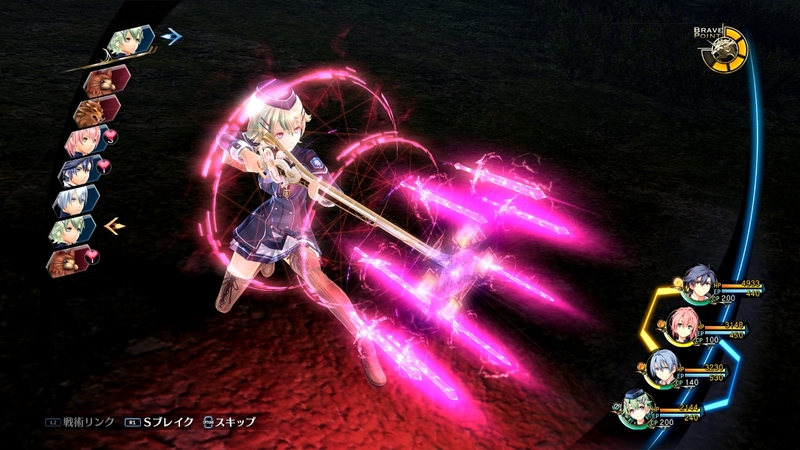 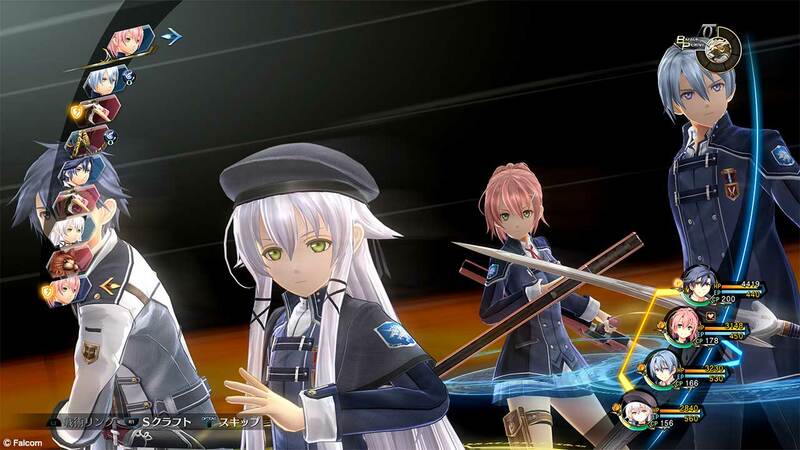 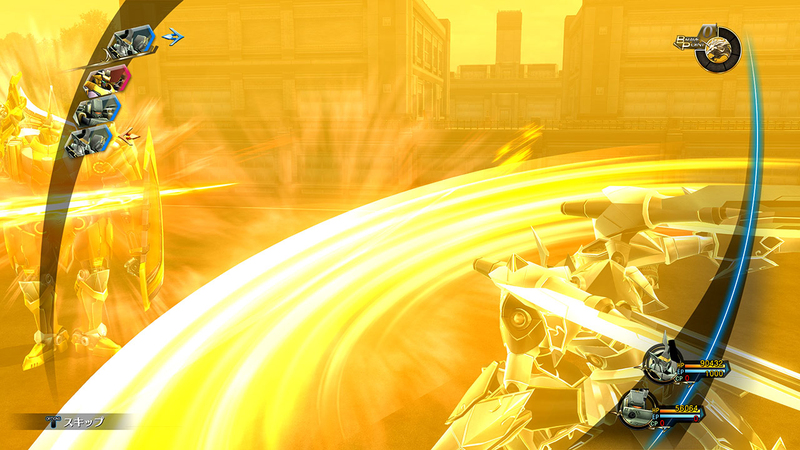 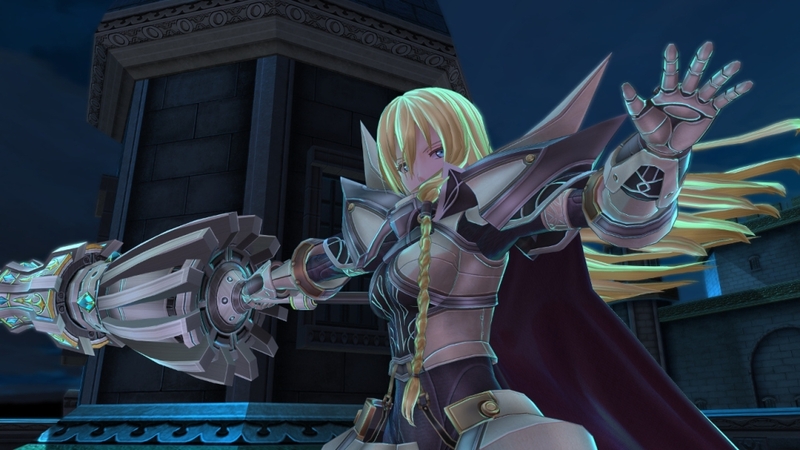 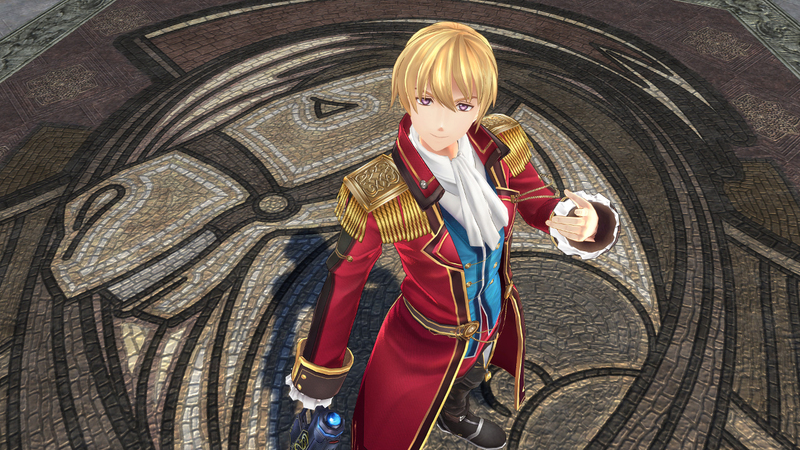 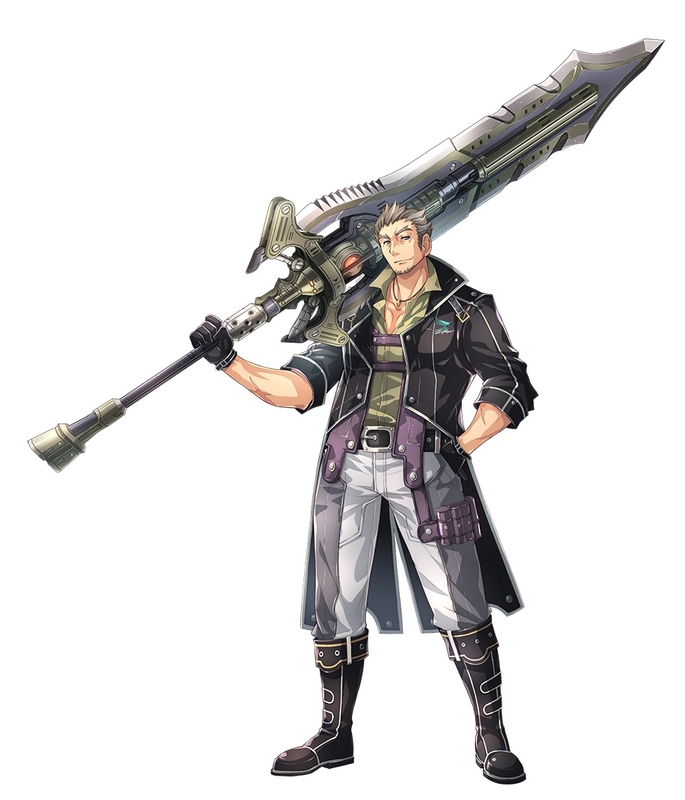 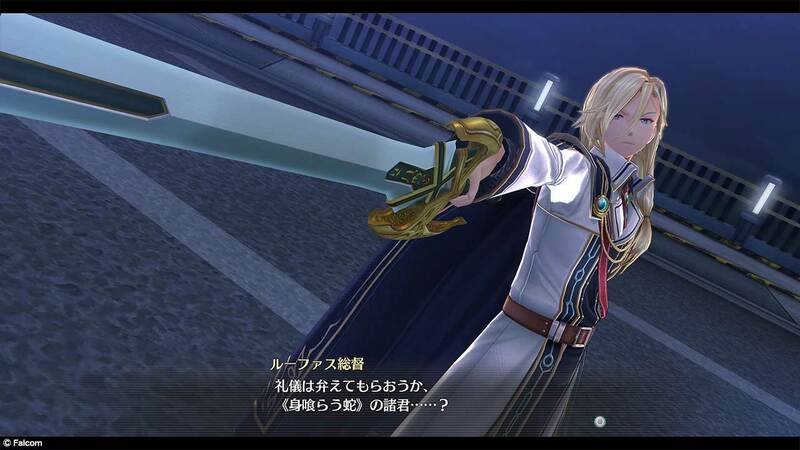 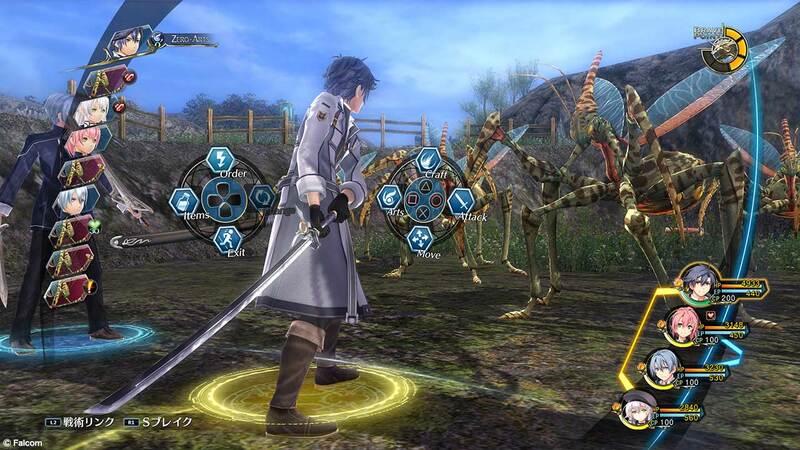 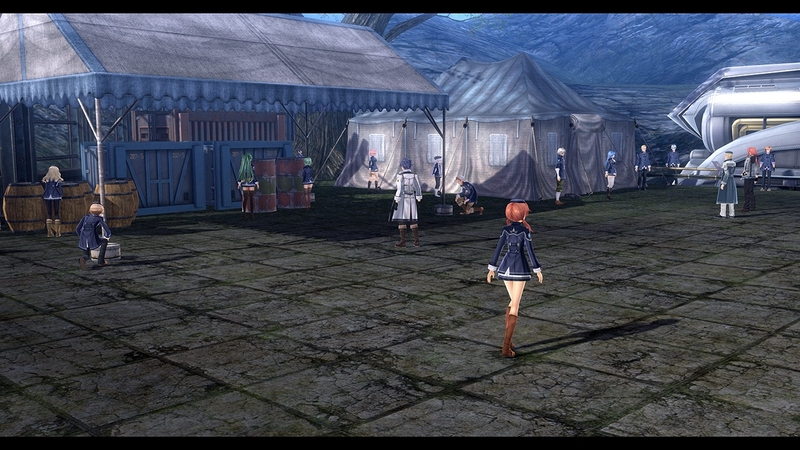 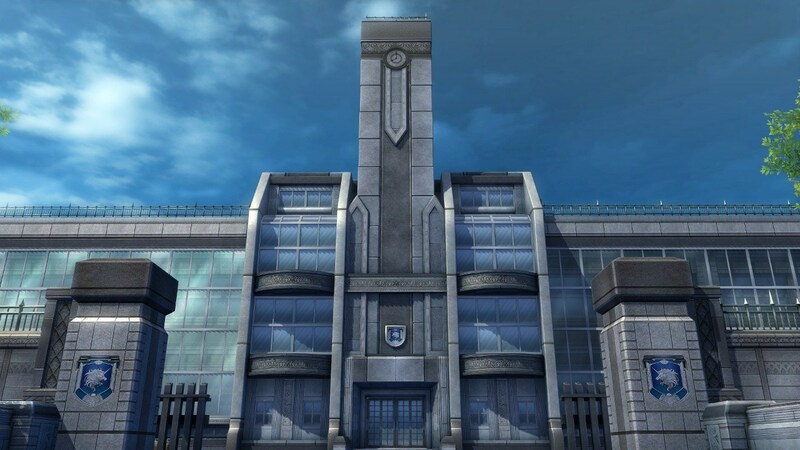 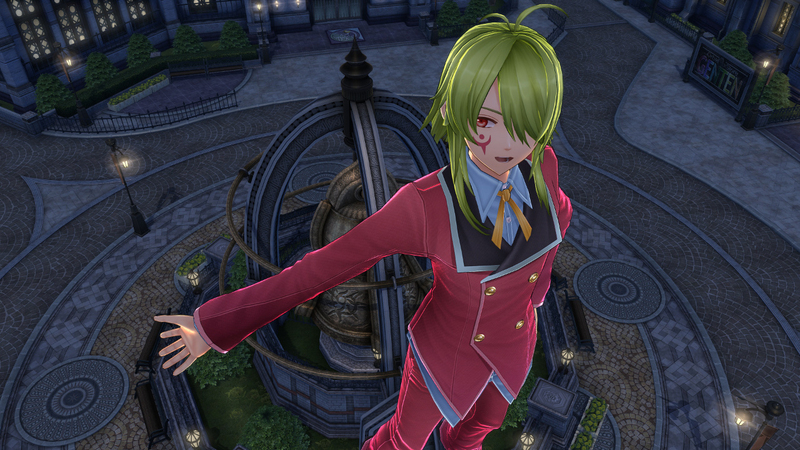 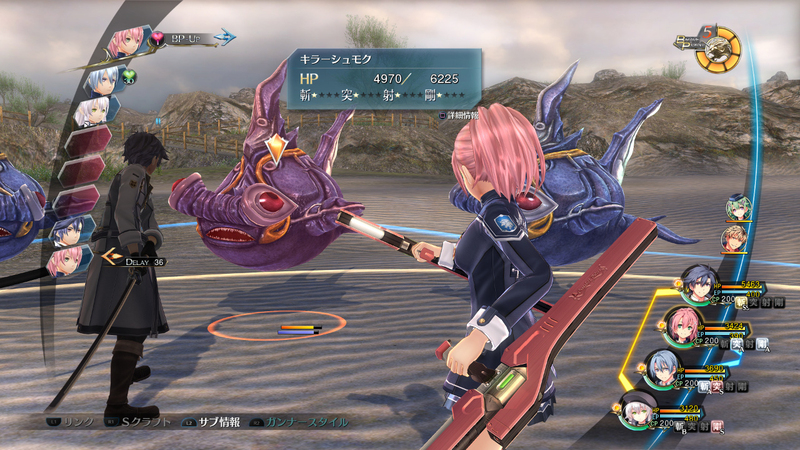 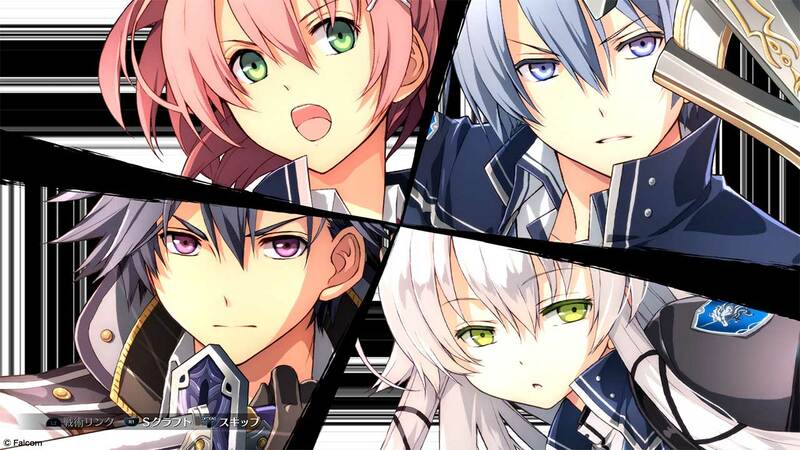 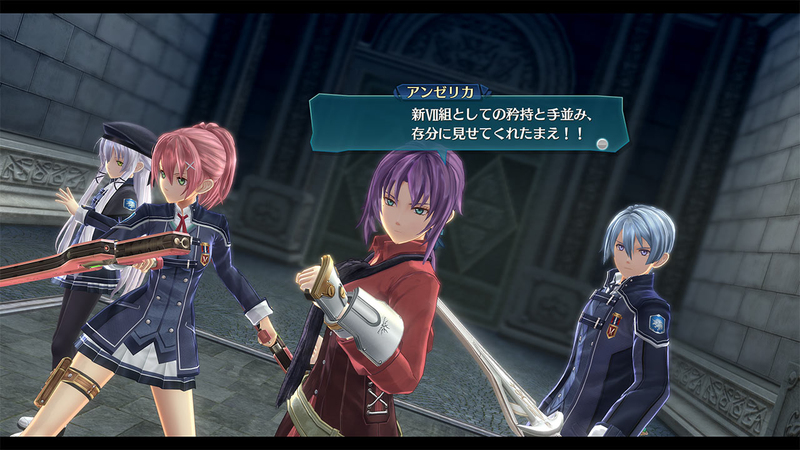 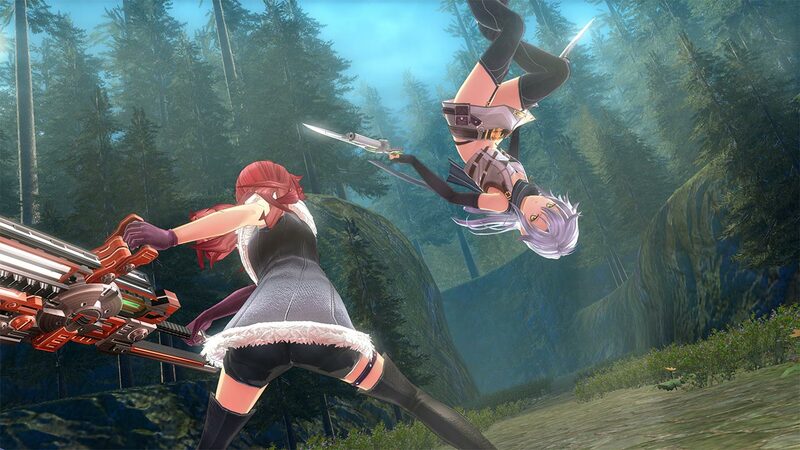 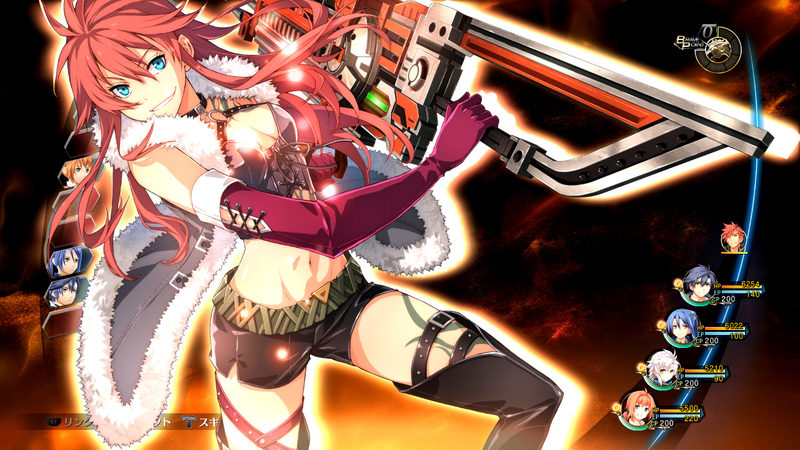 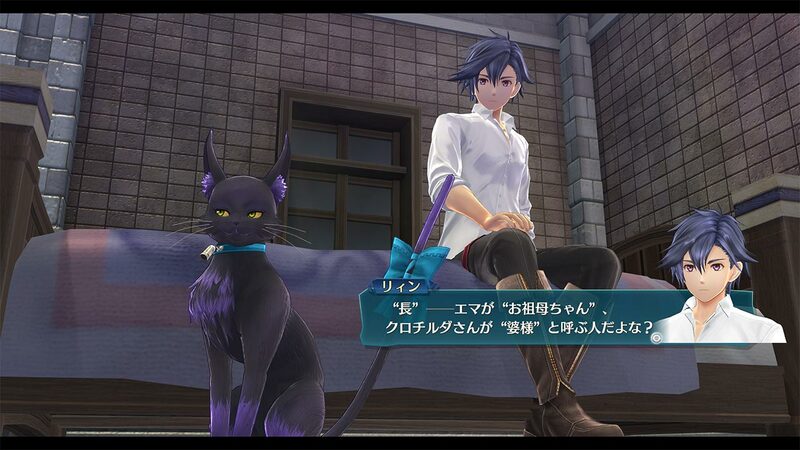 The 3rd entry in the Cold Steel sub-series finally heads westward, but from a new publisher. 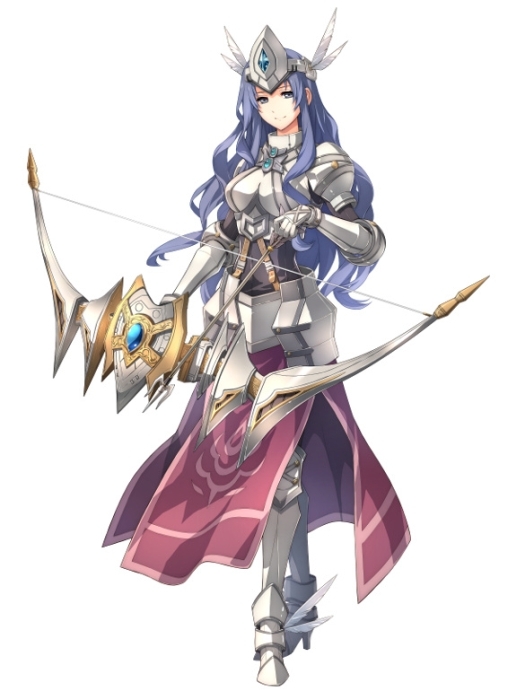 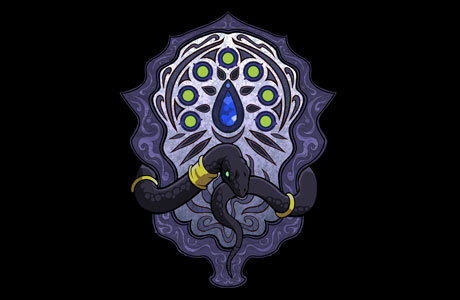 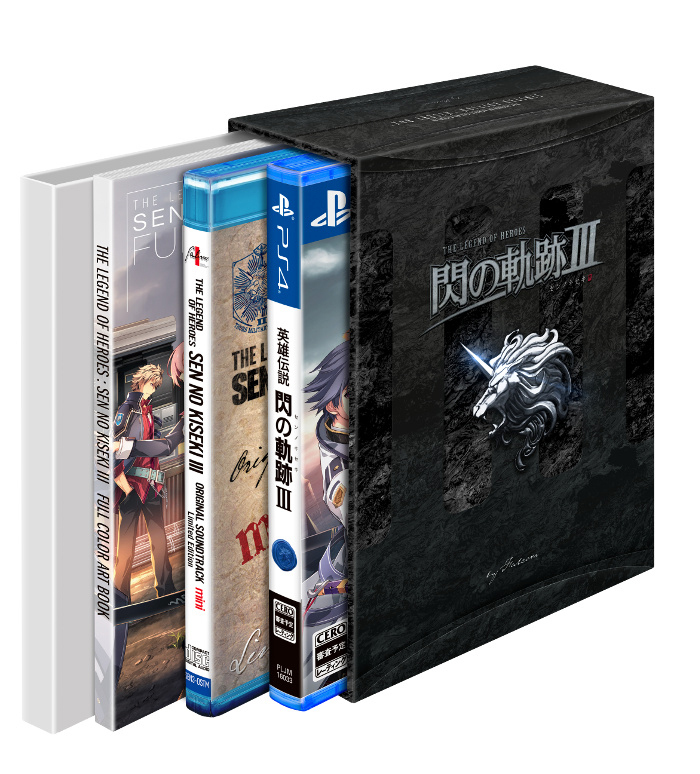 I, II, and even the upcoming IV too?? 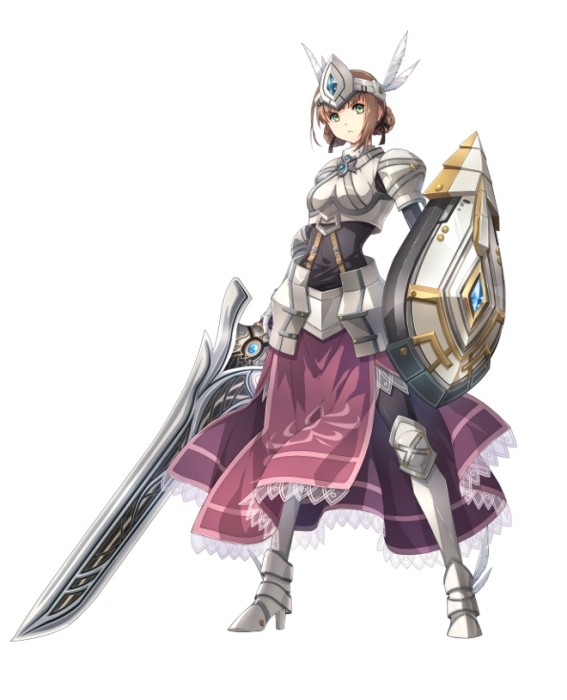 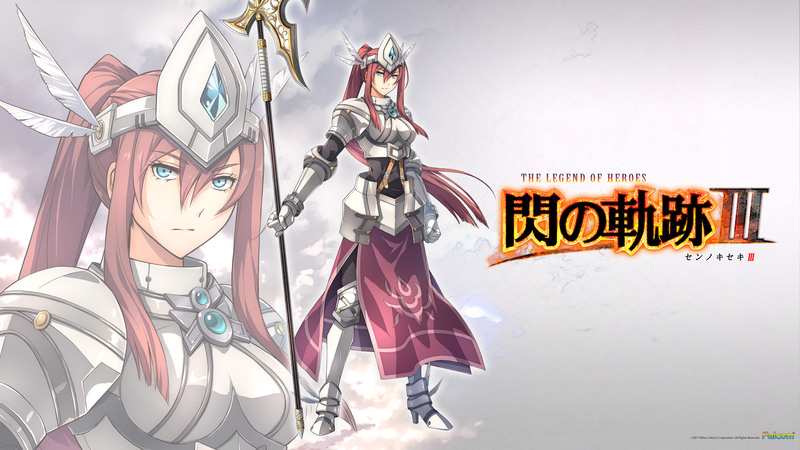 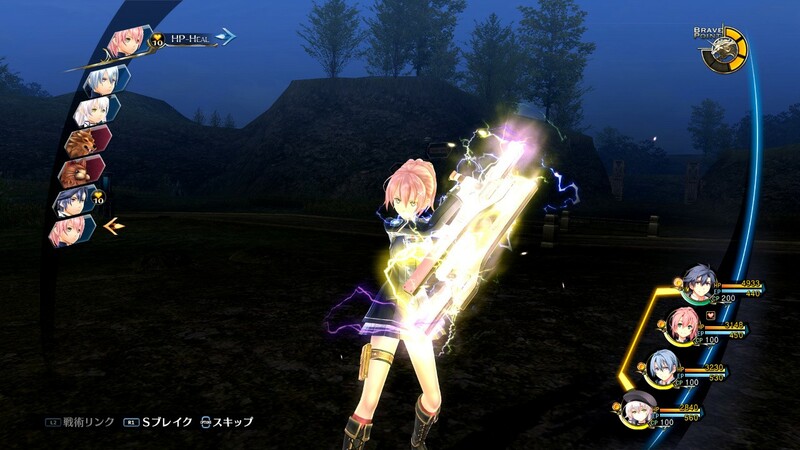 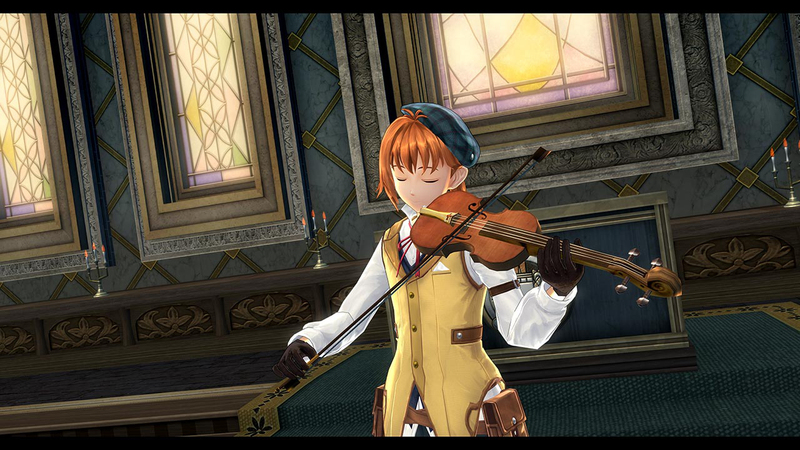 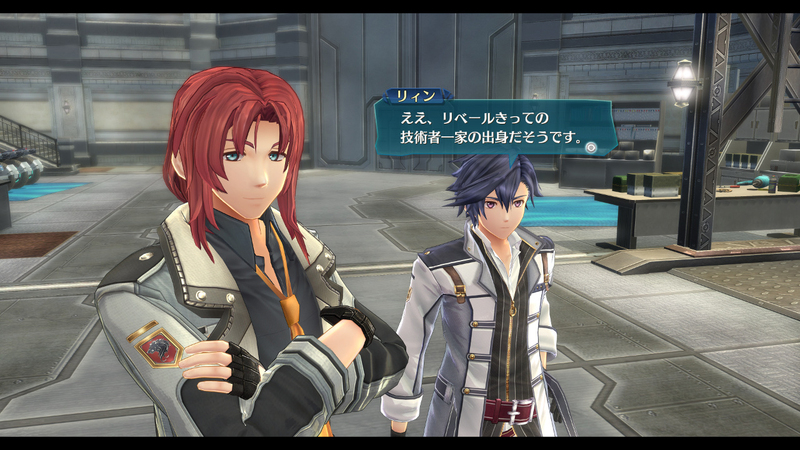 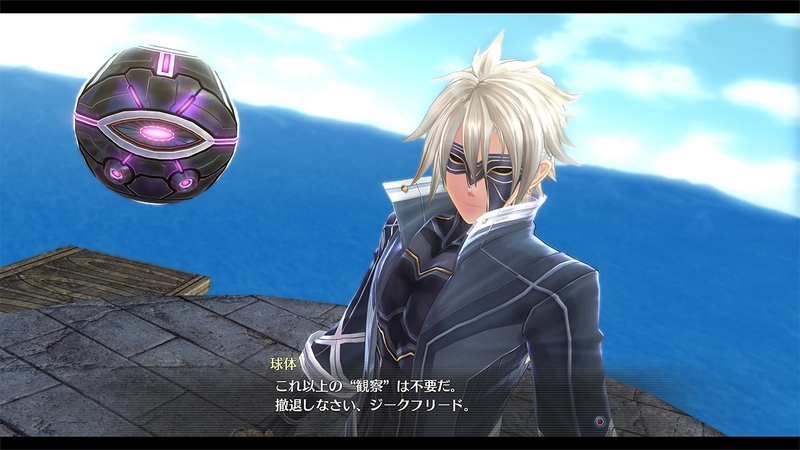 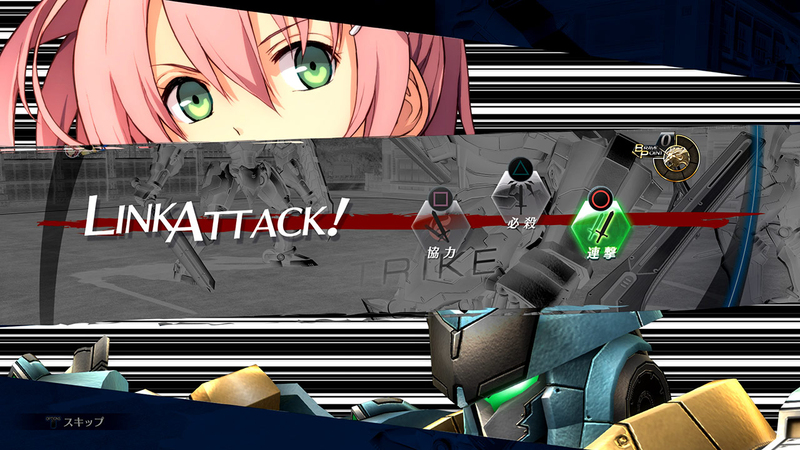 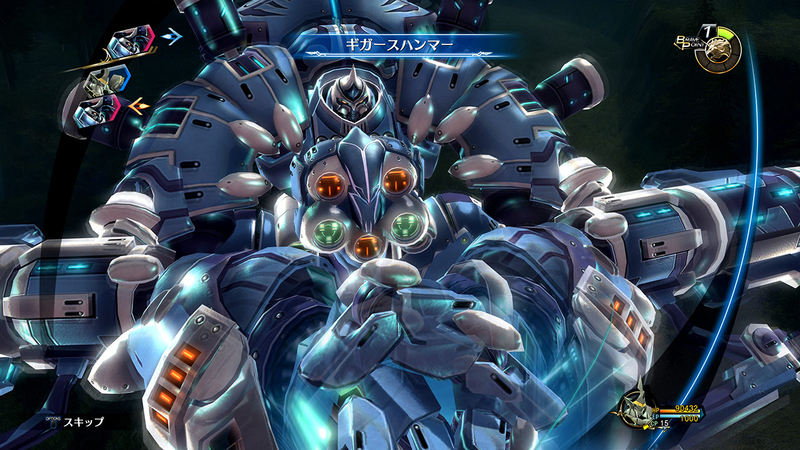 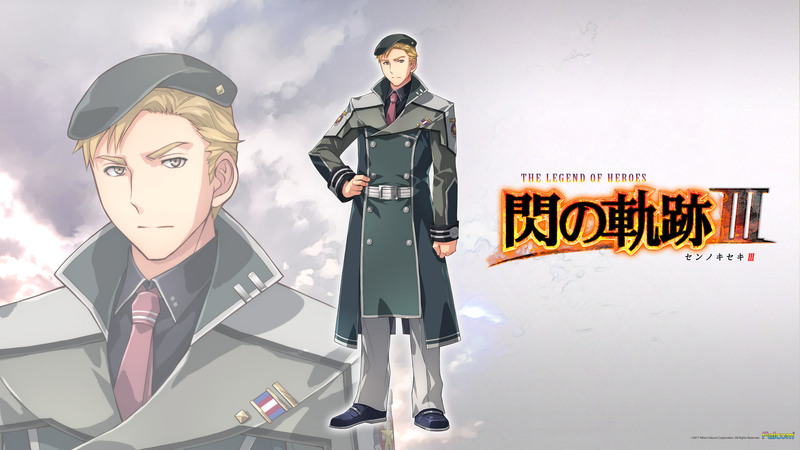 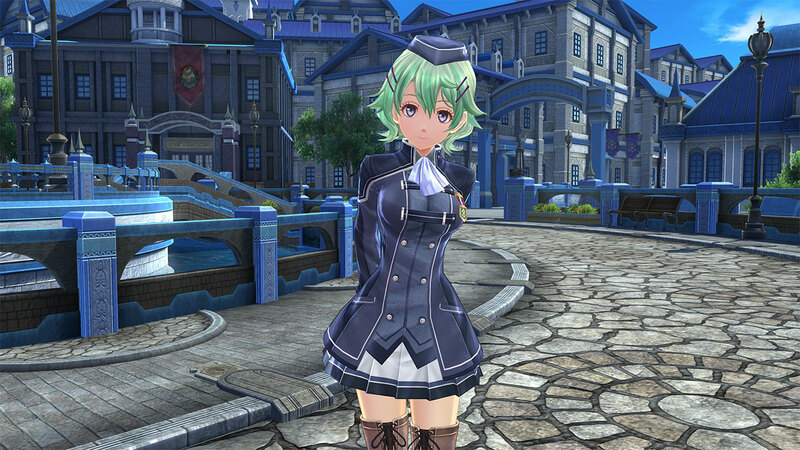 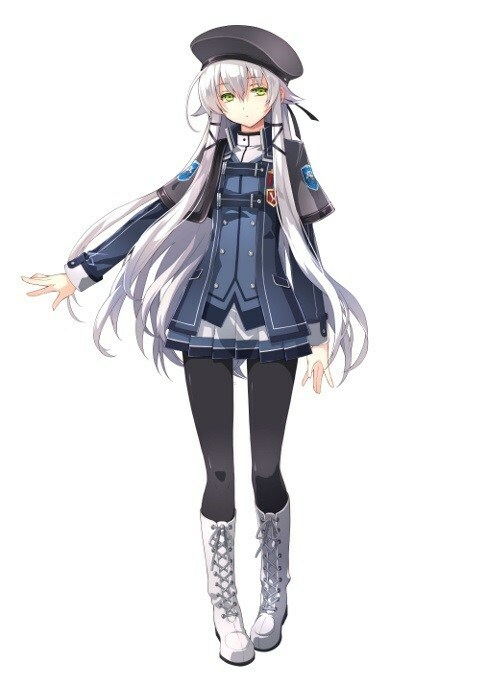 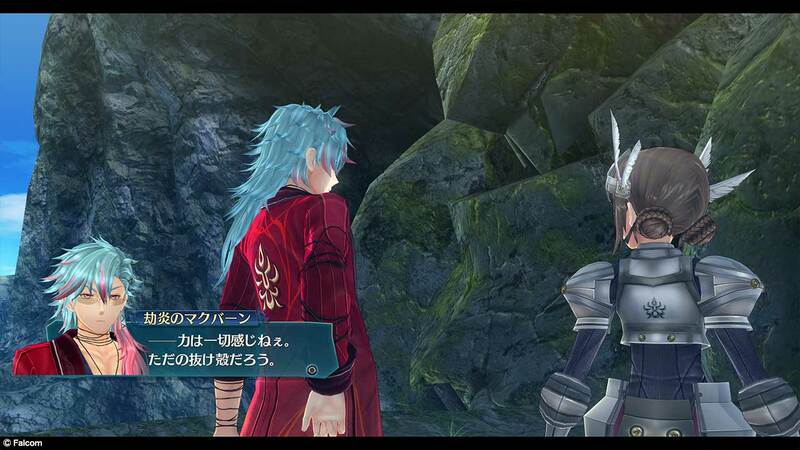 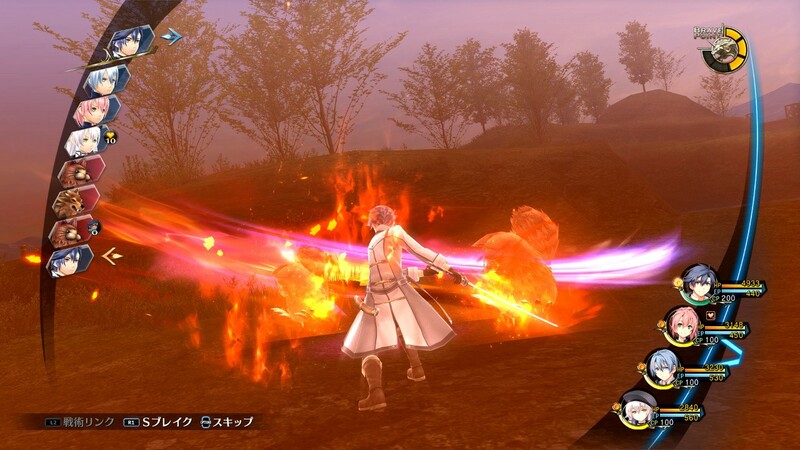 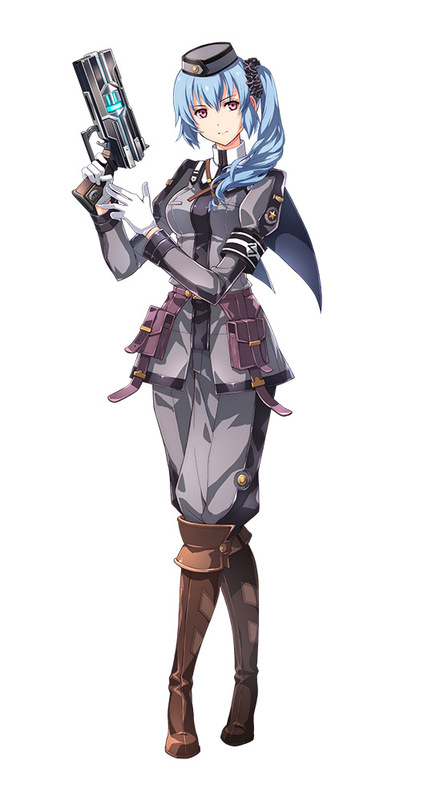 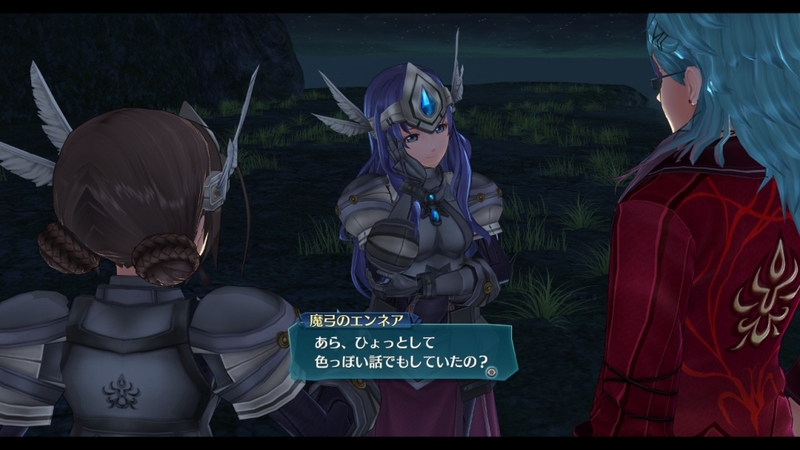 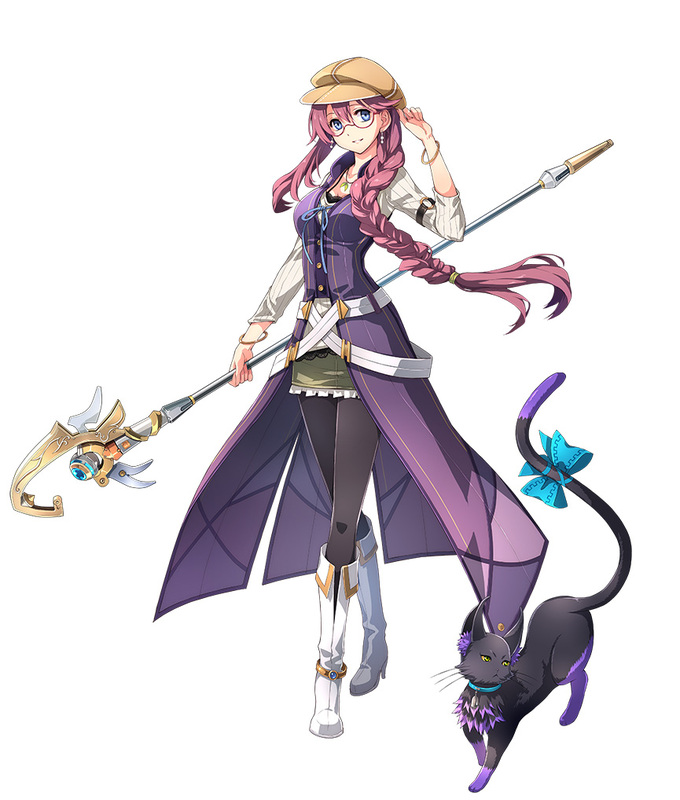 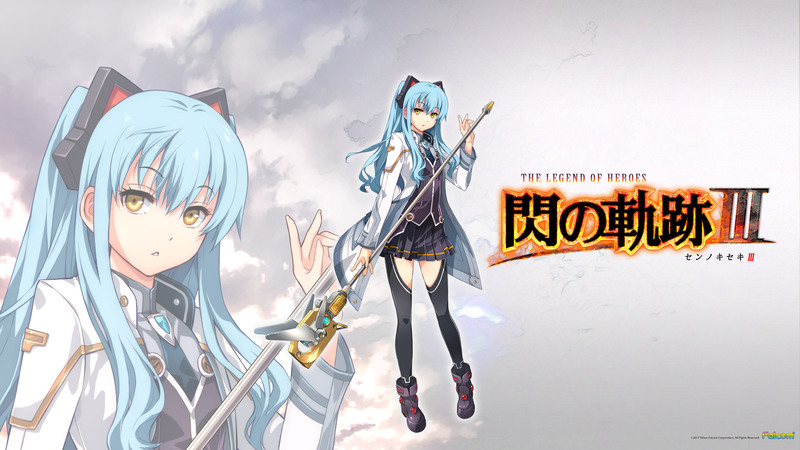 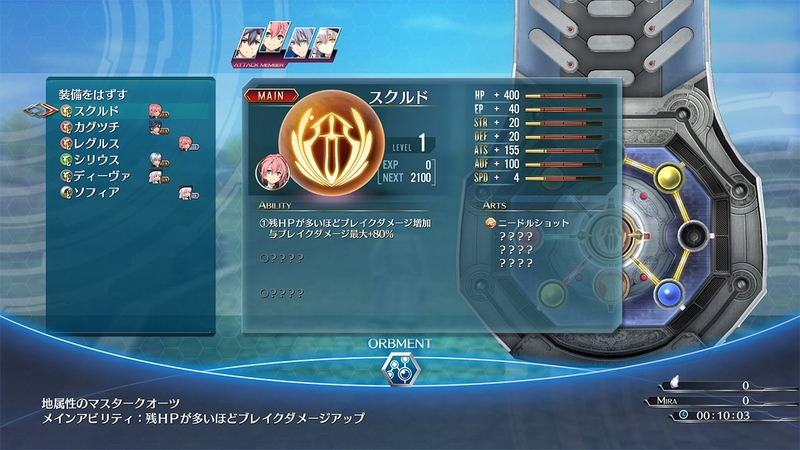 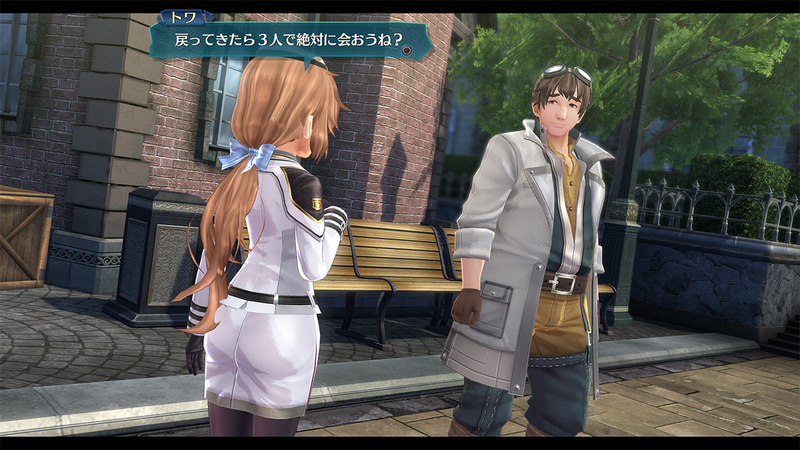 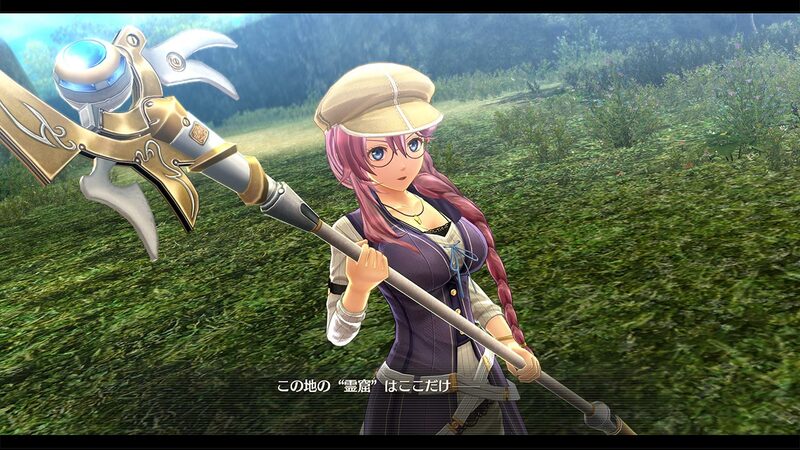 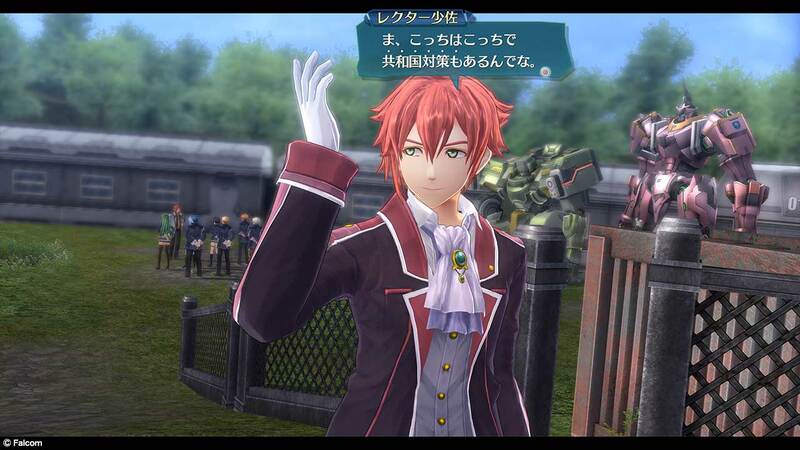 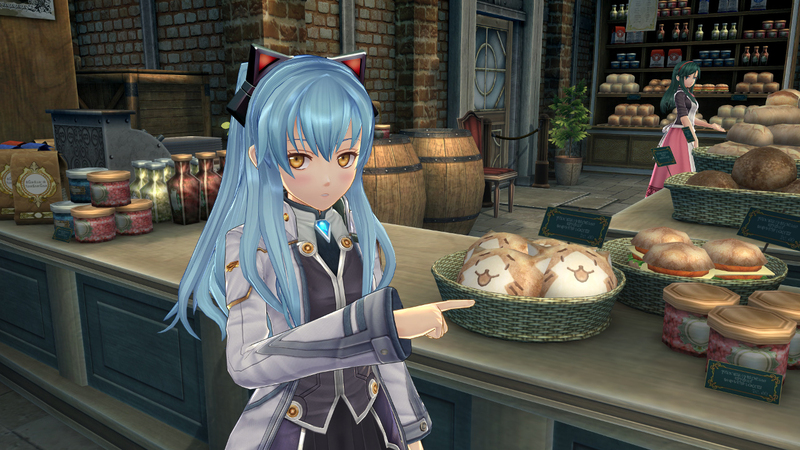 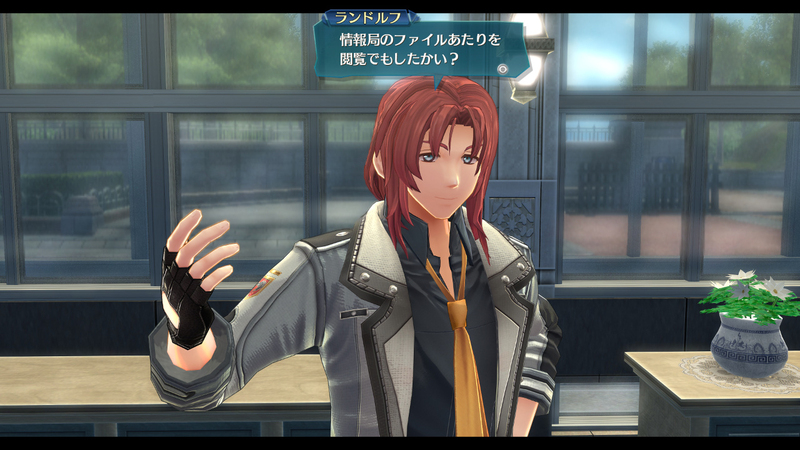 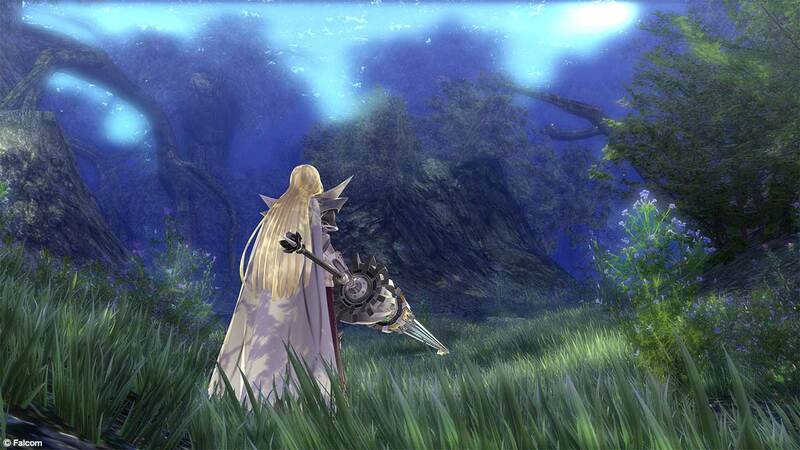 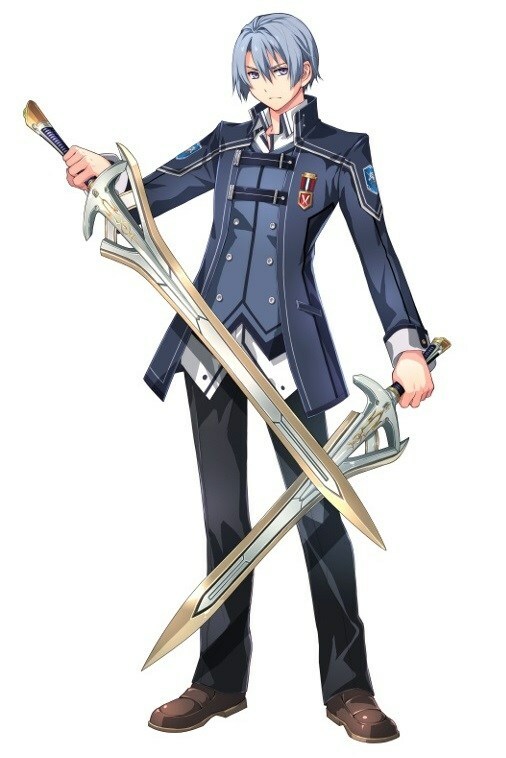 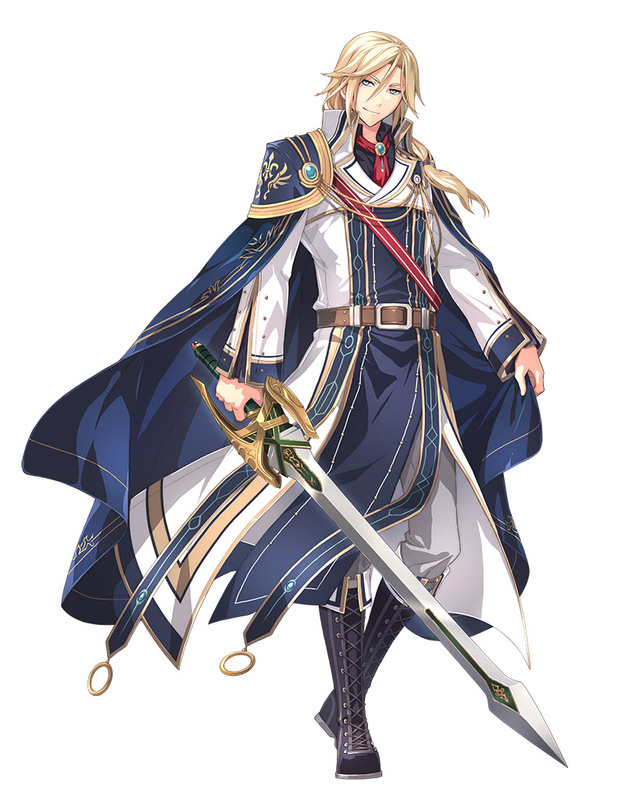 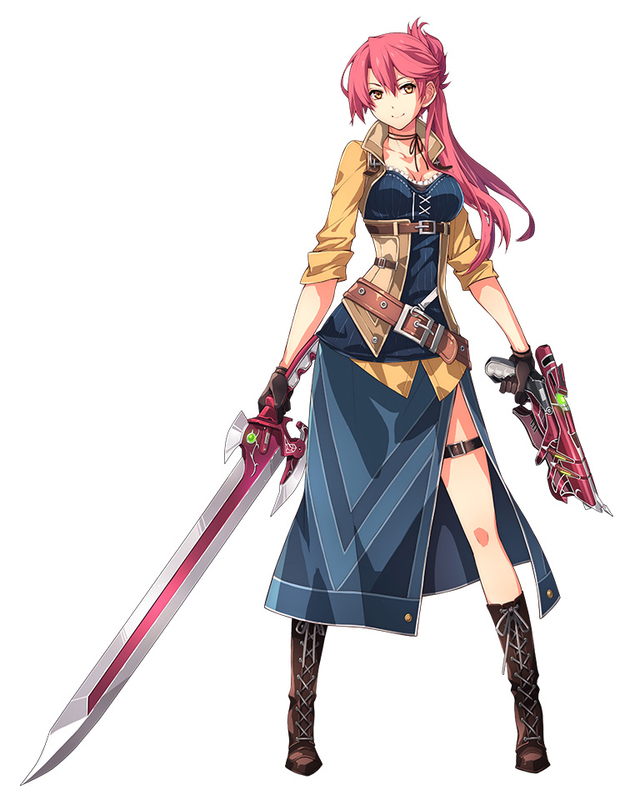 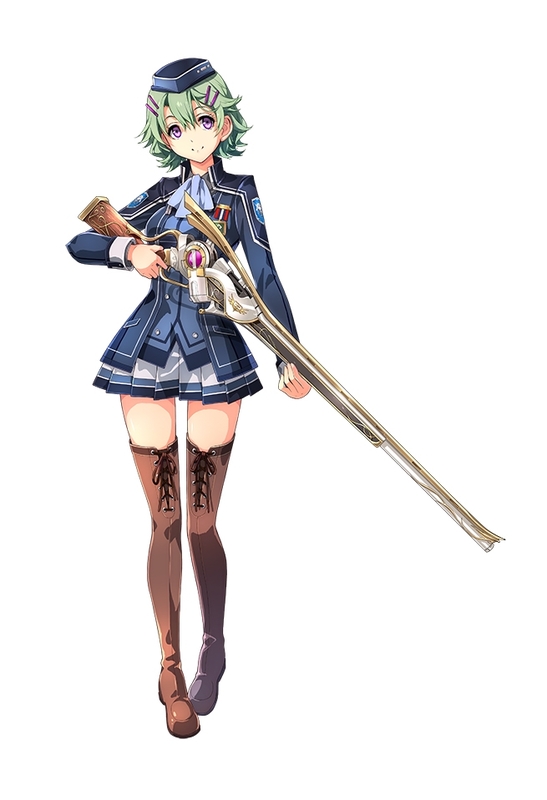 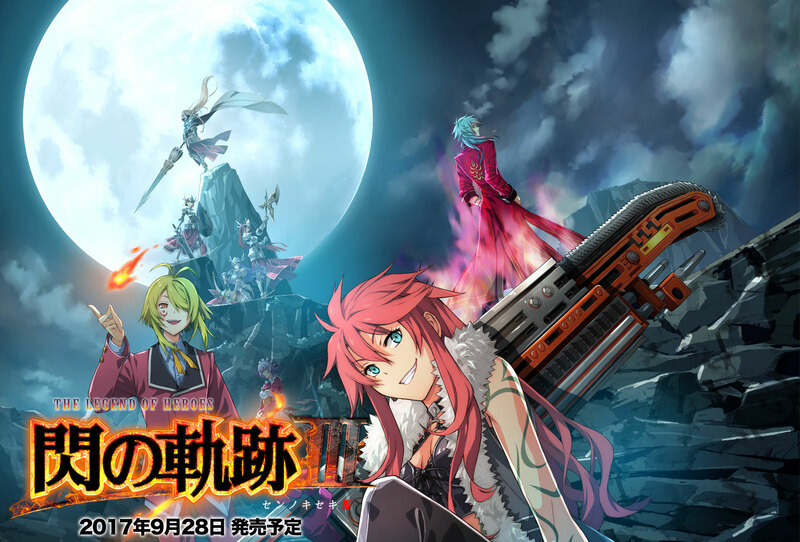 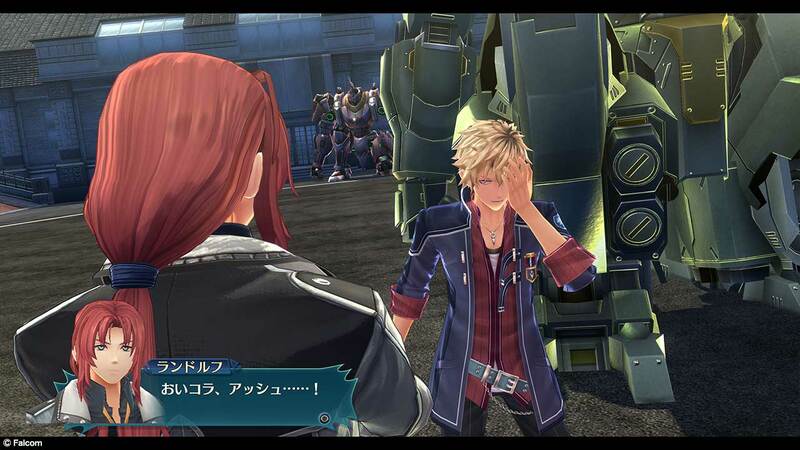 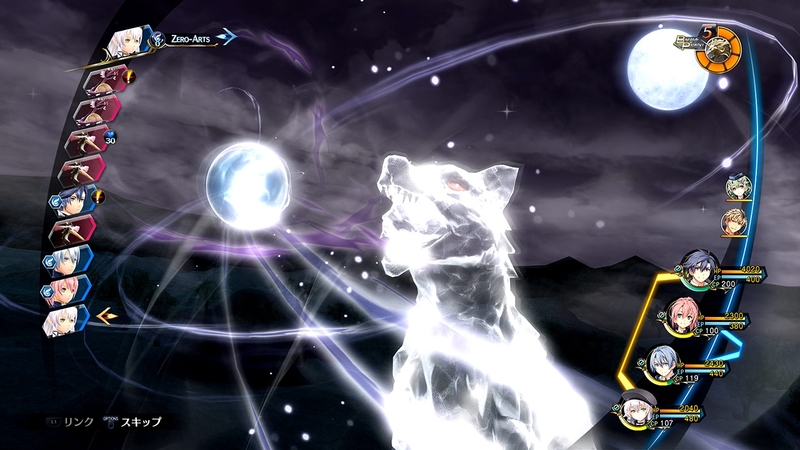 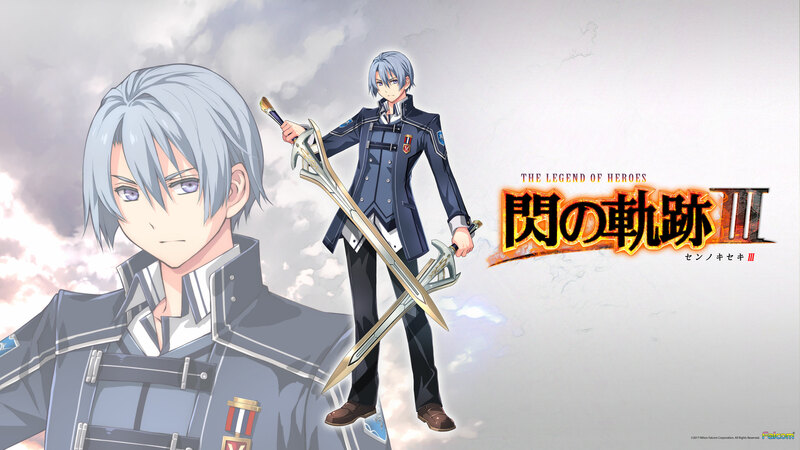 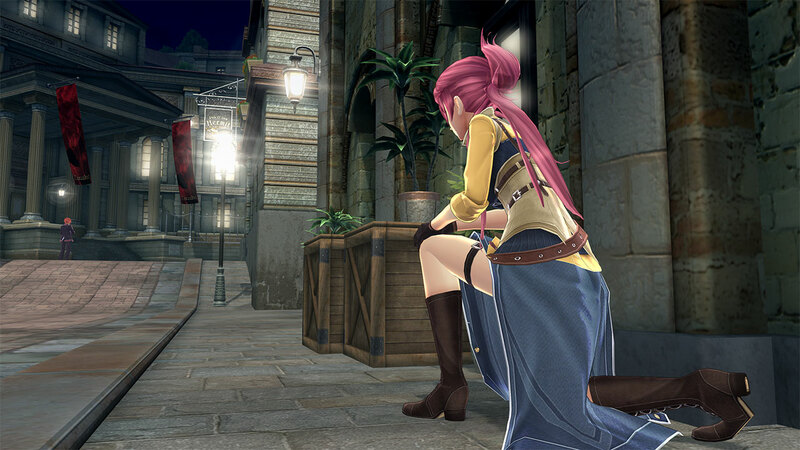 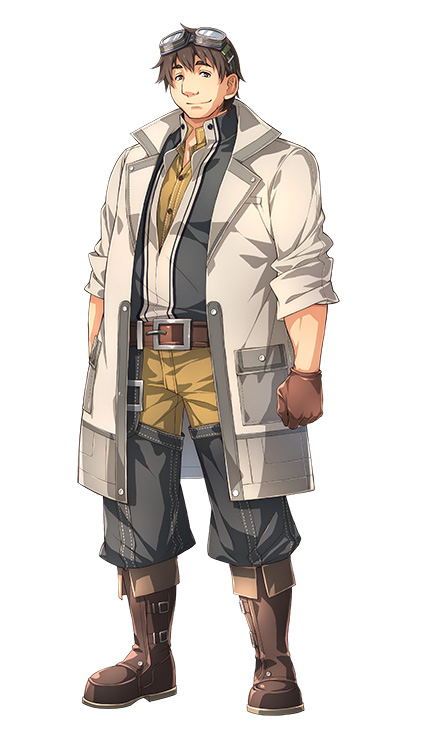 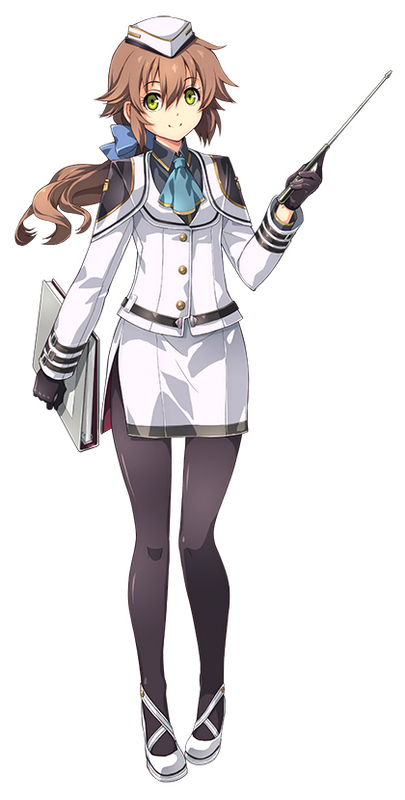 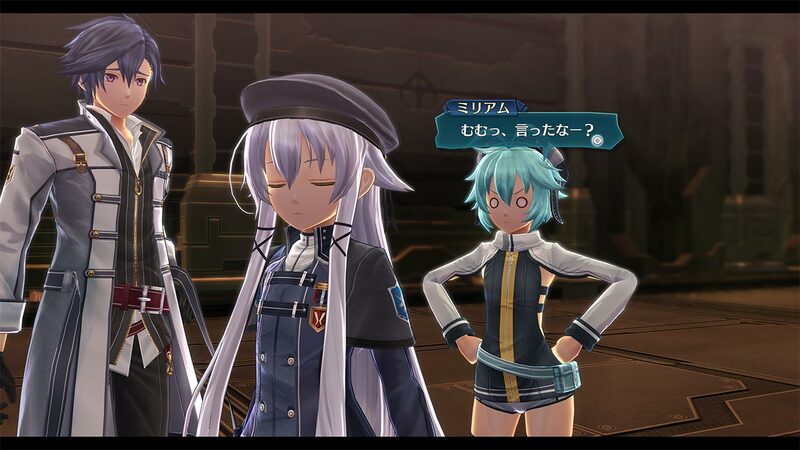 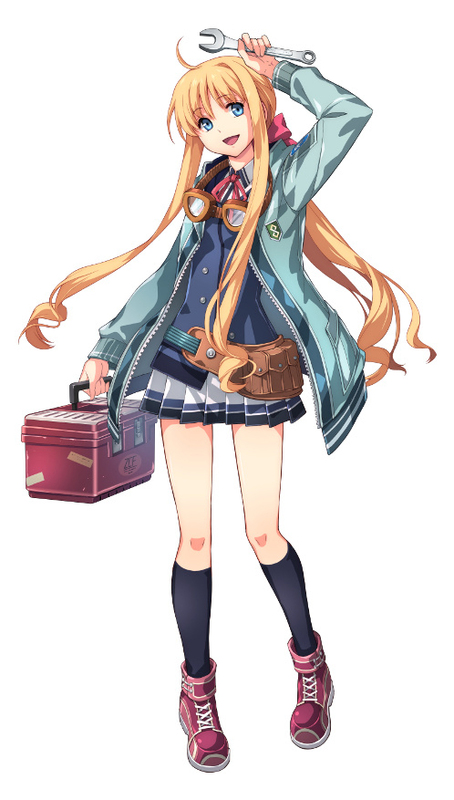 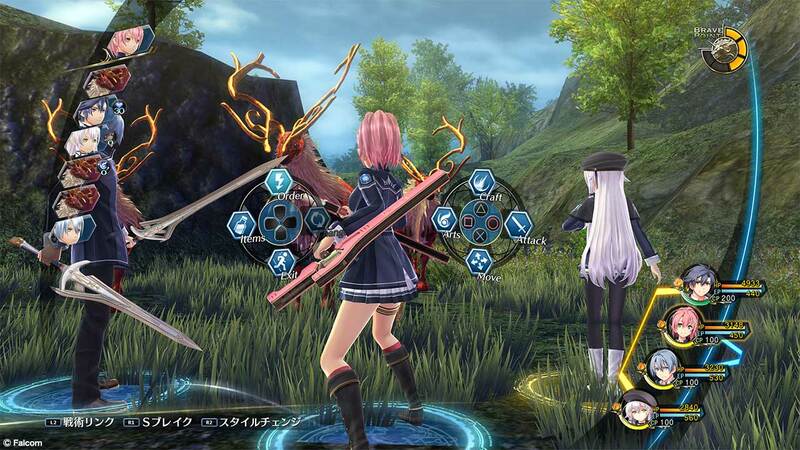 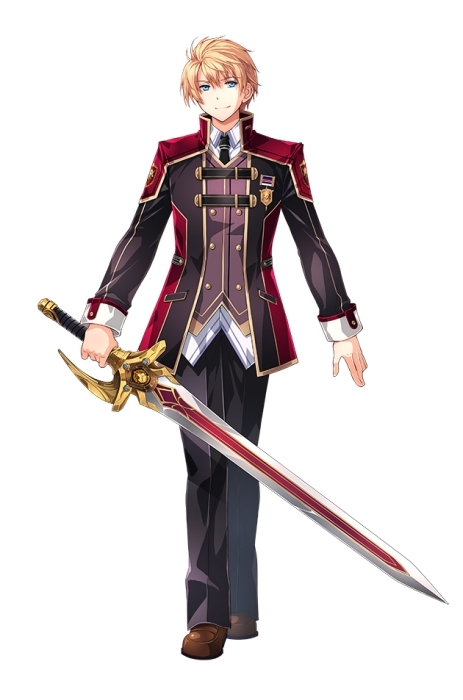 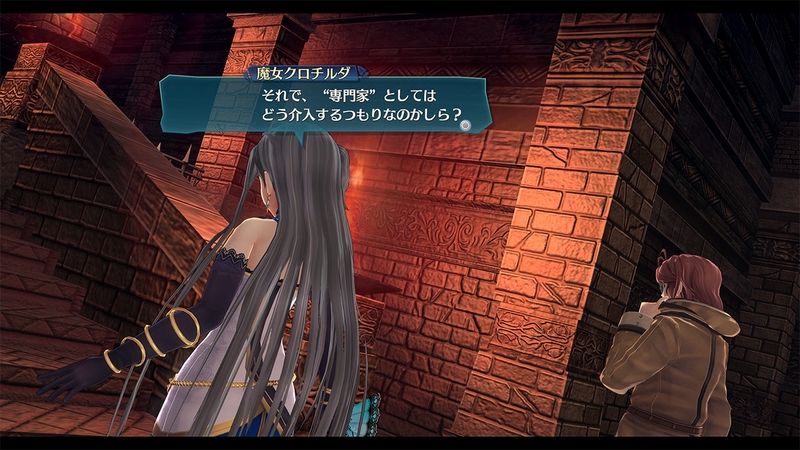 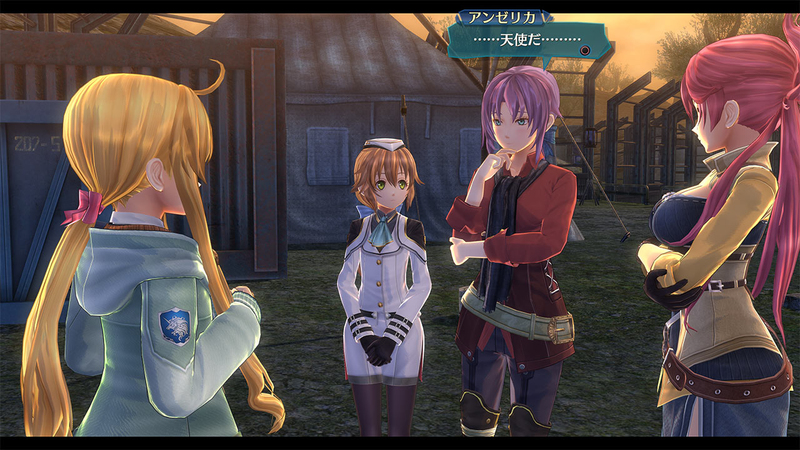 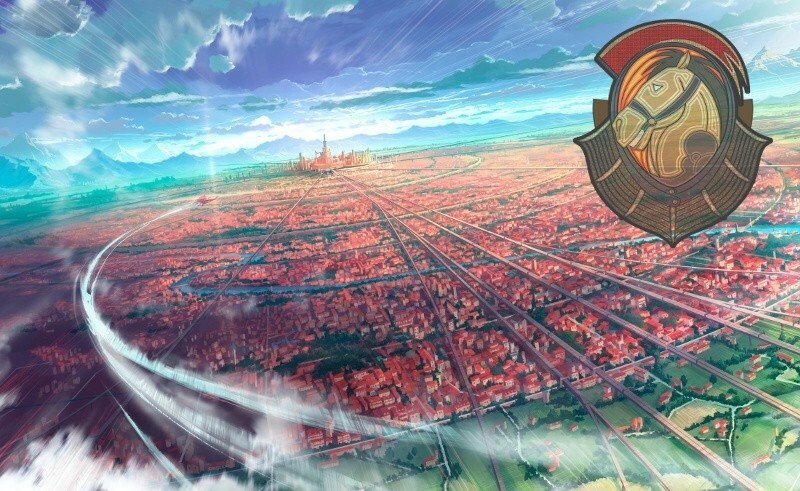 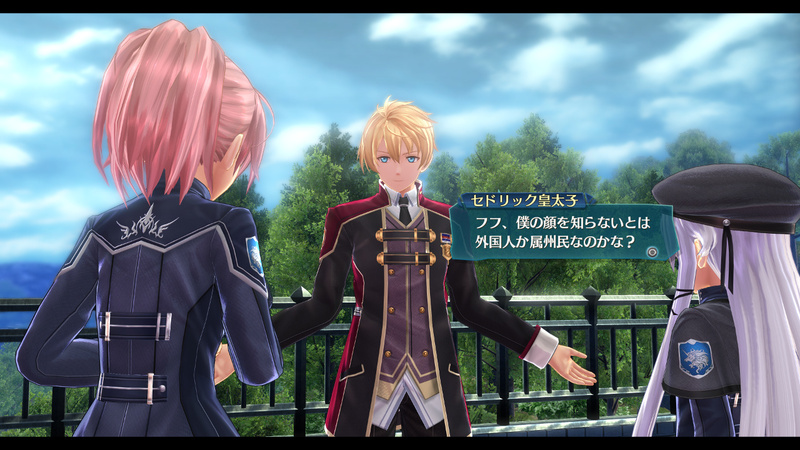 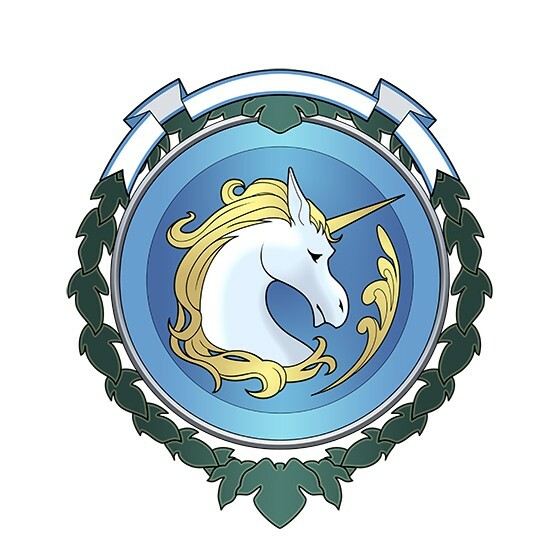 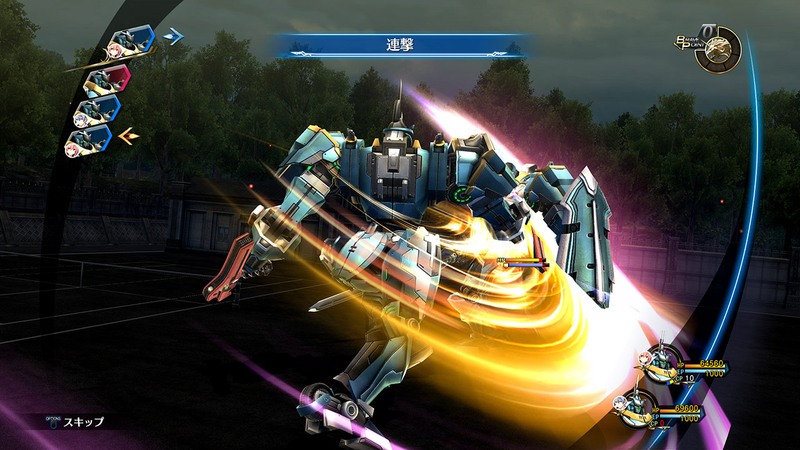 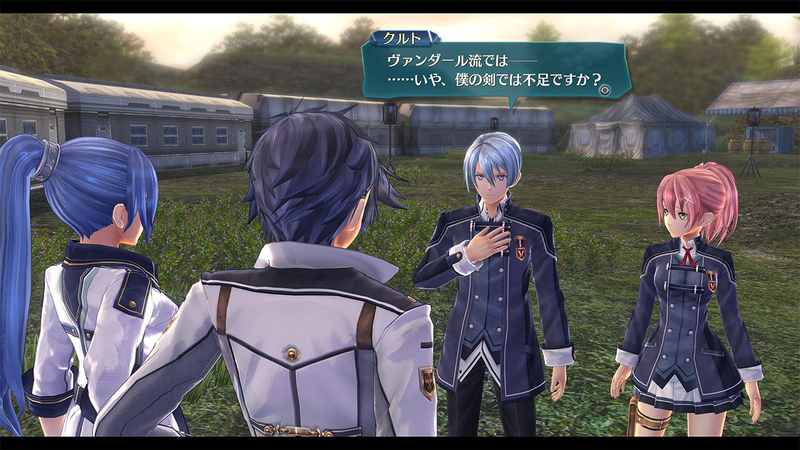 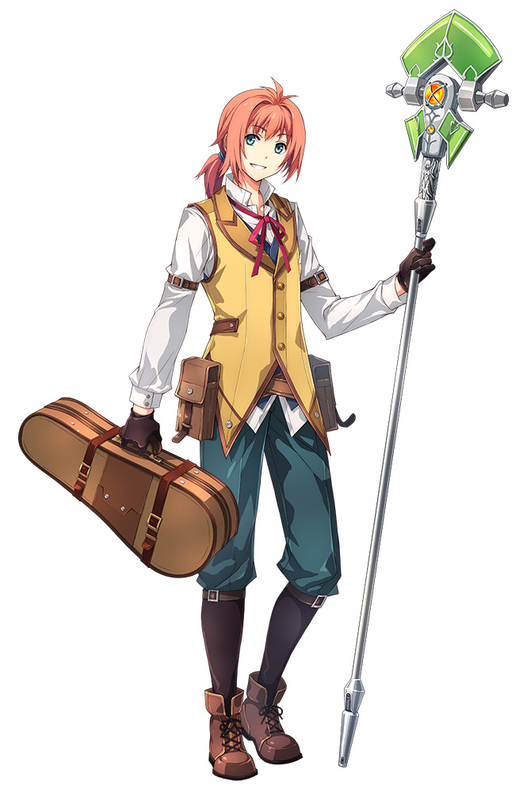 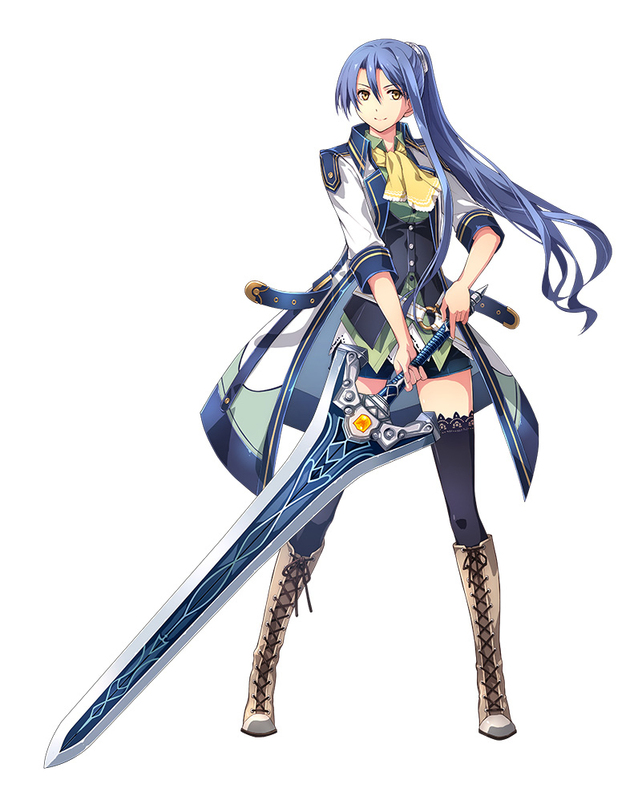 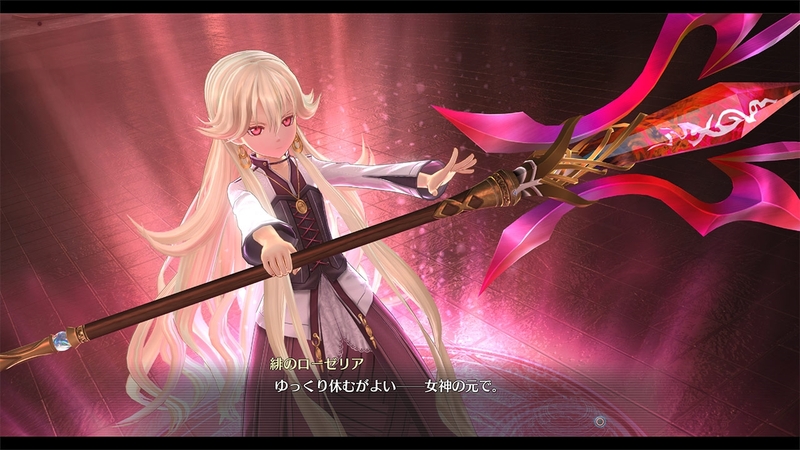 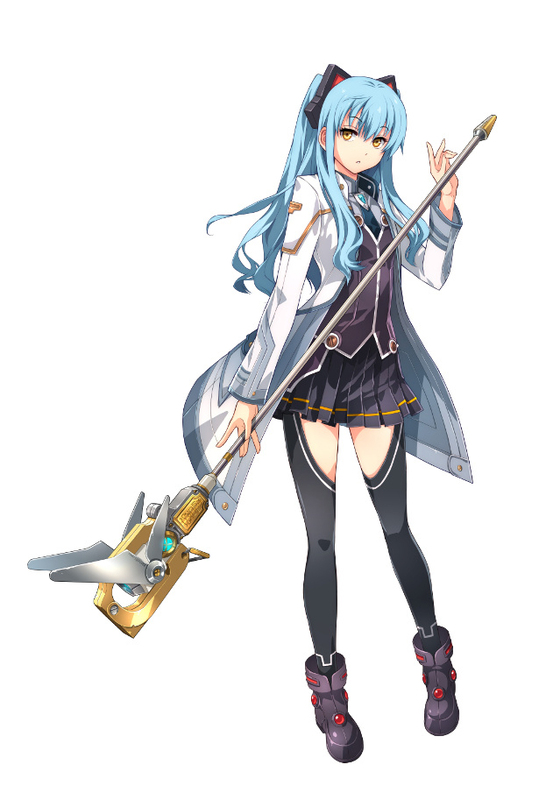 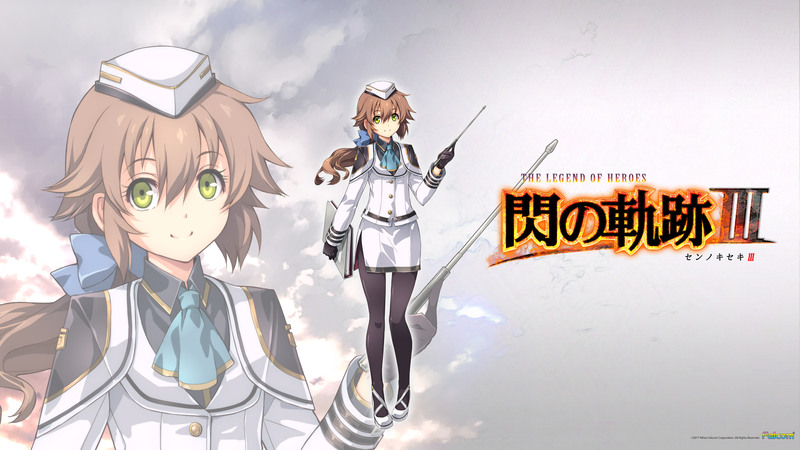 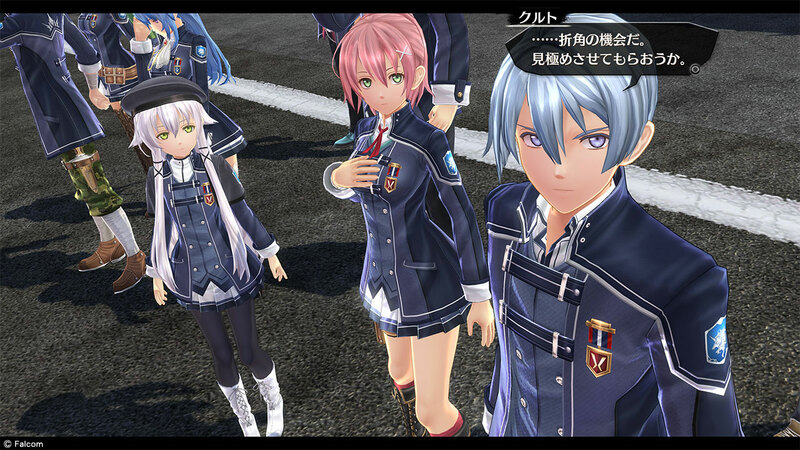 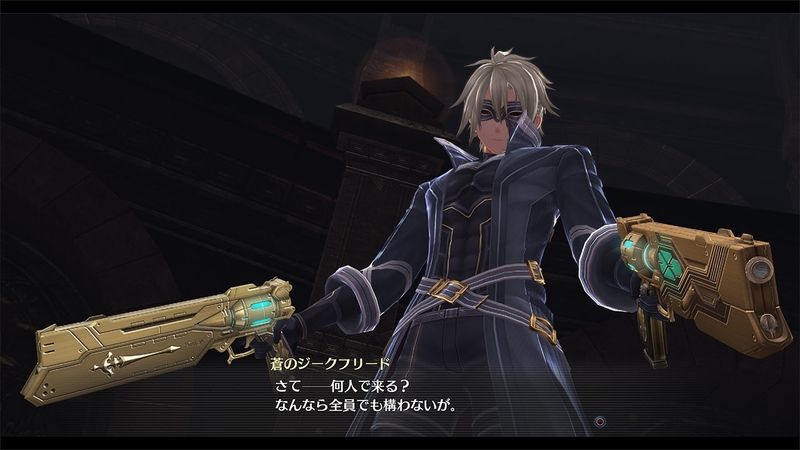 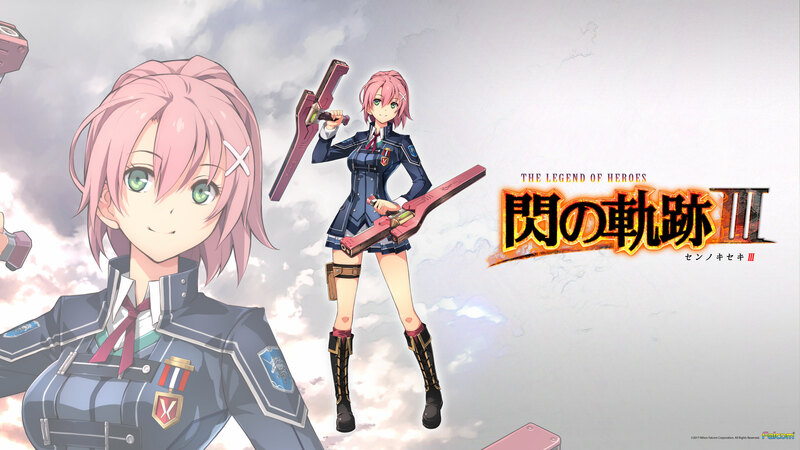 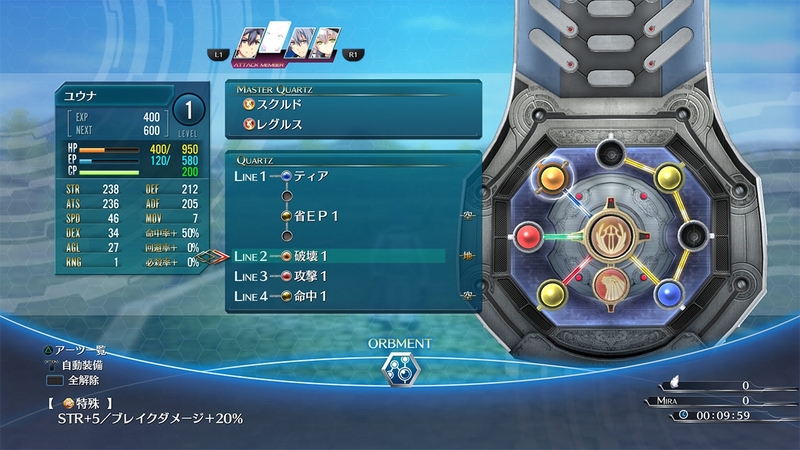 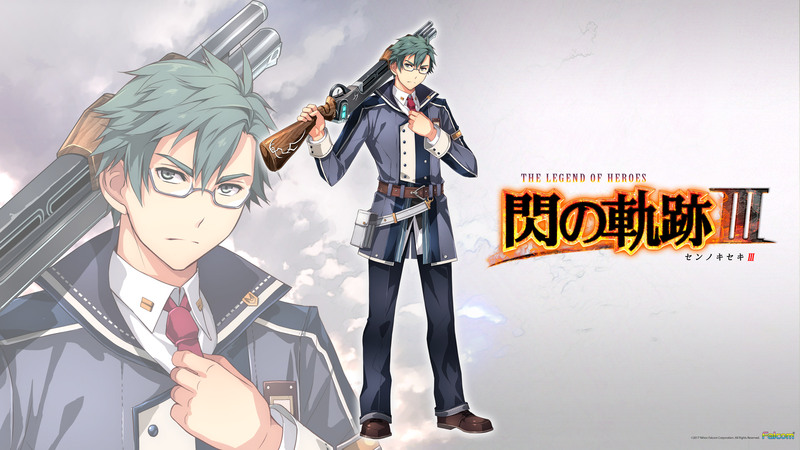 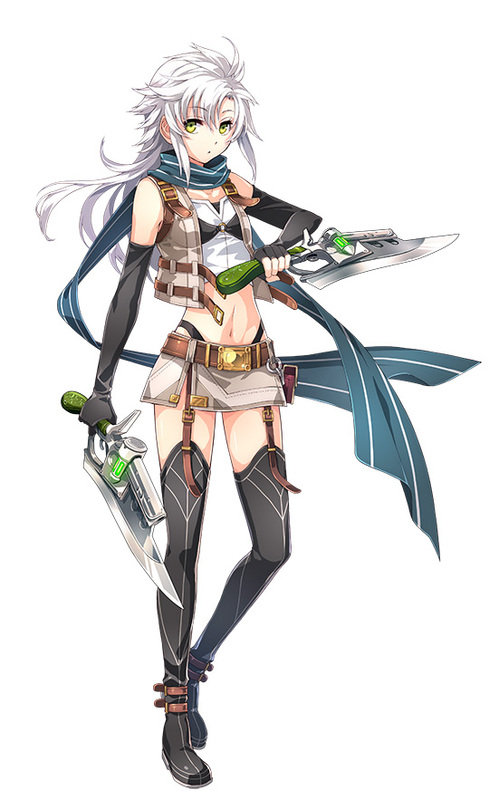 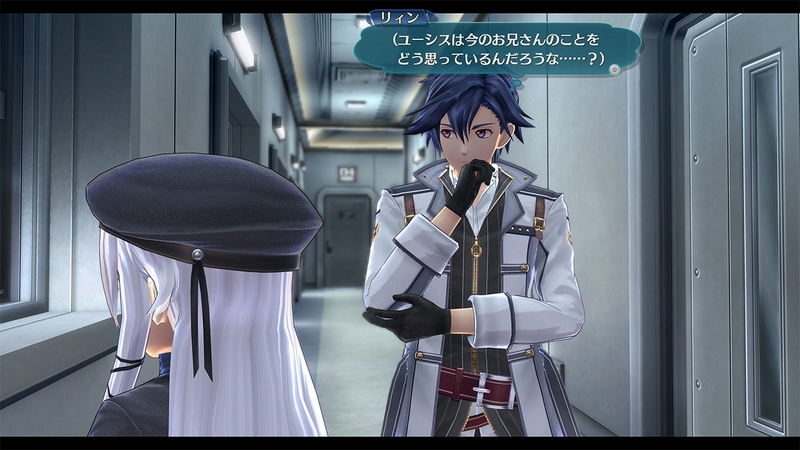 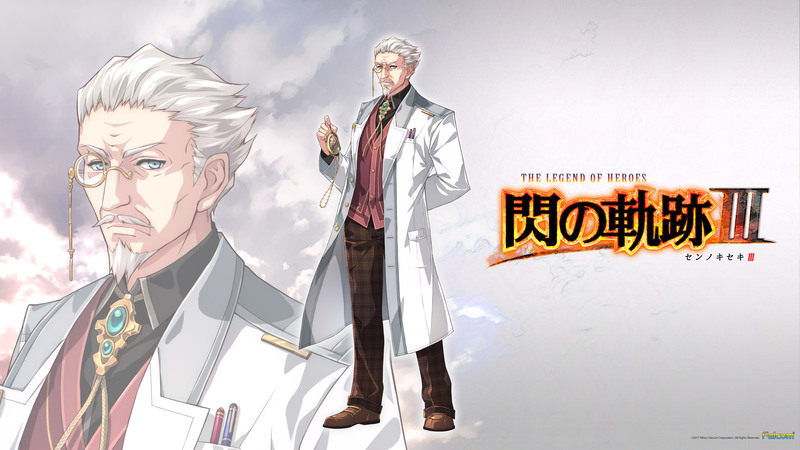 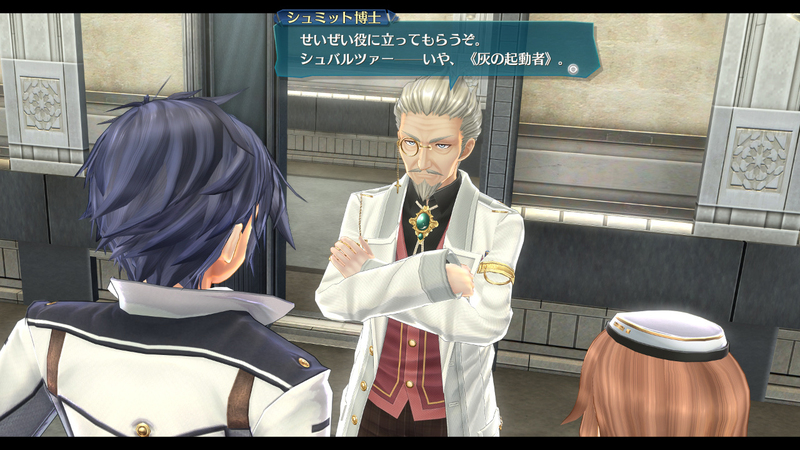 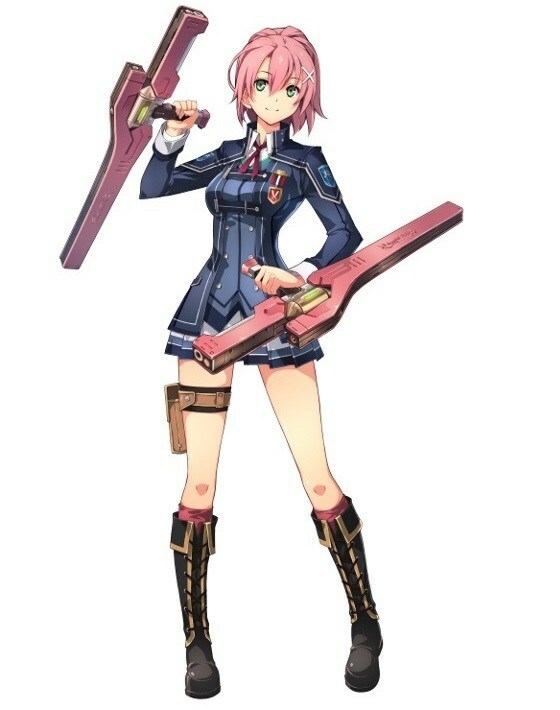 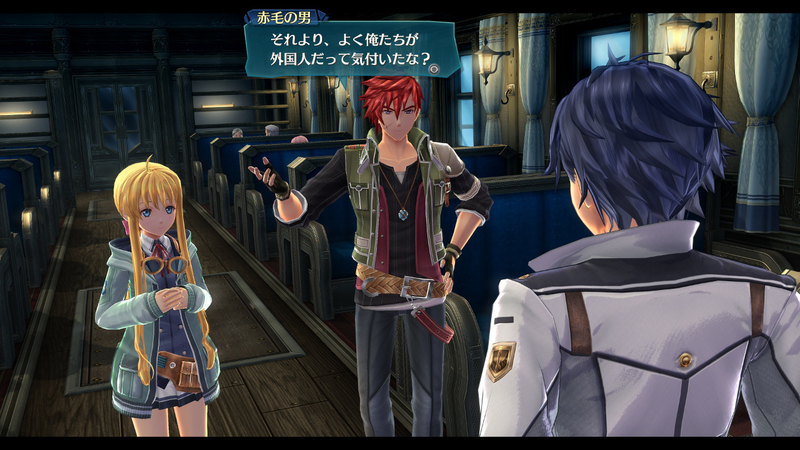 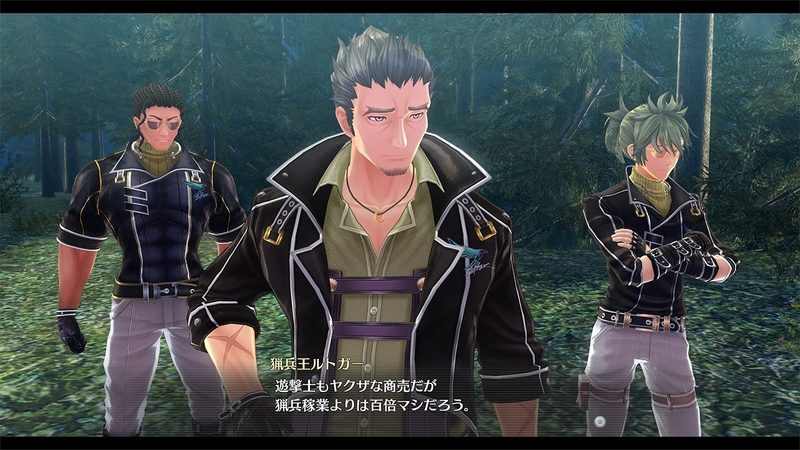 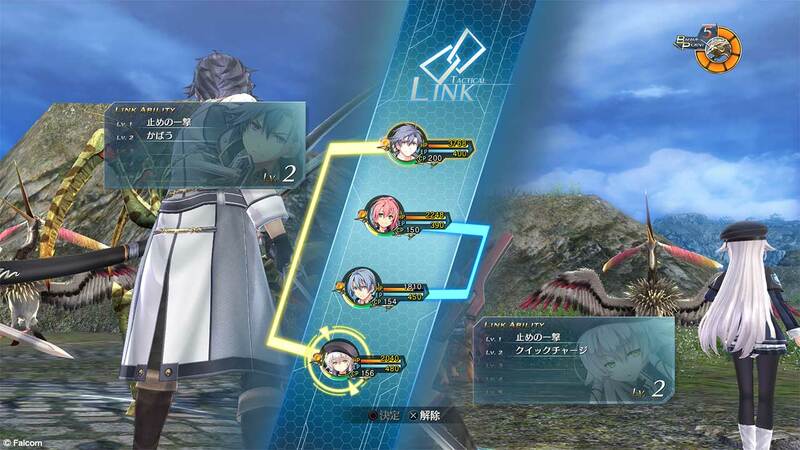 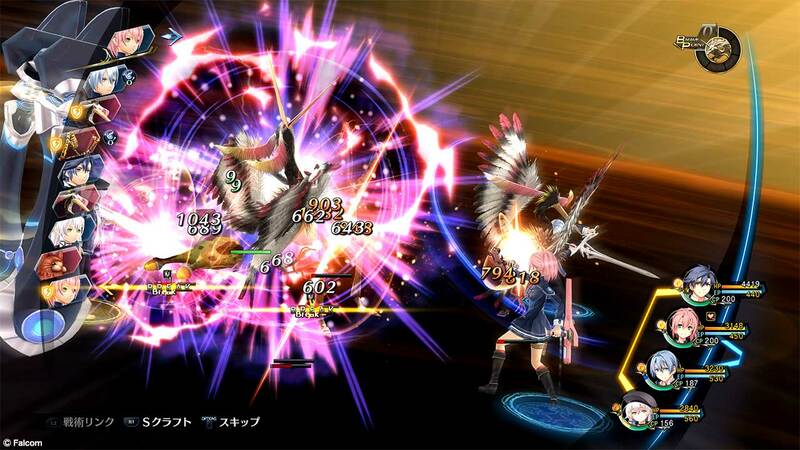 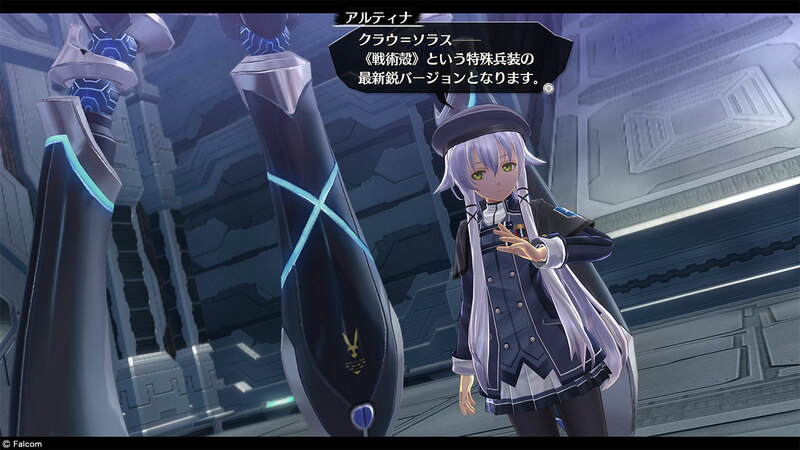 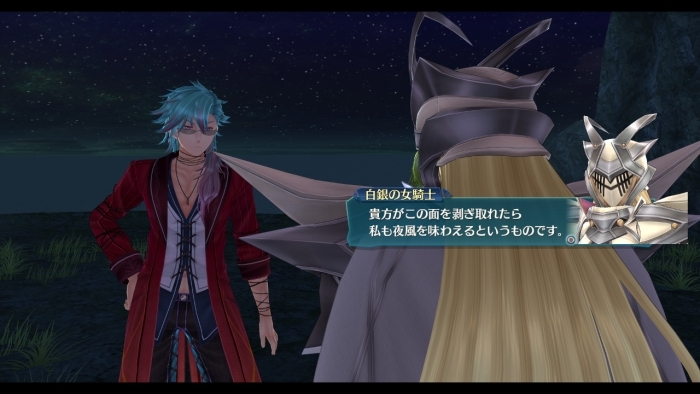 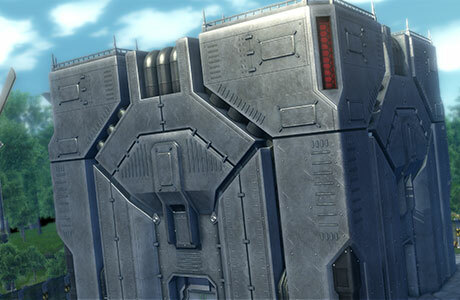 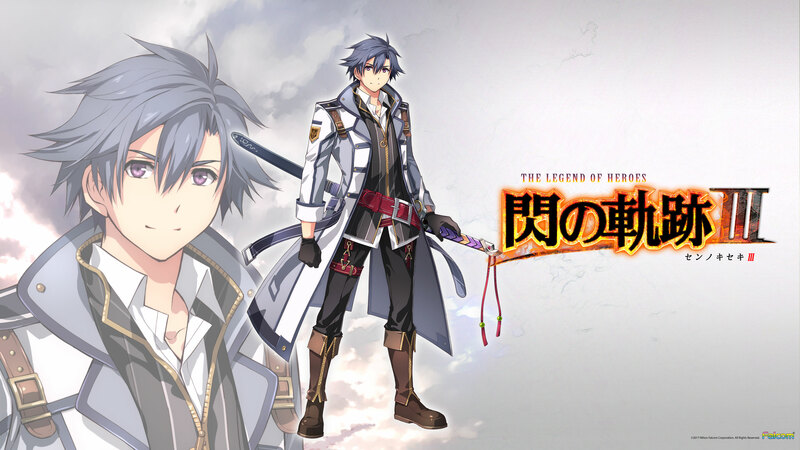 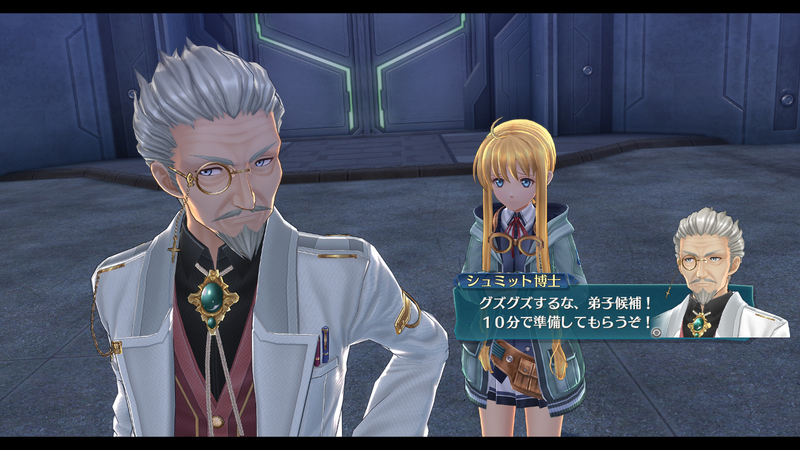 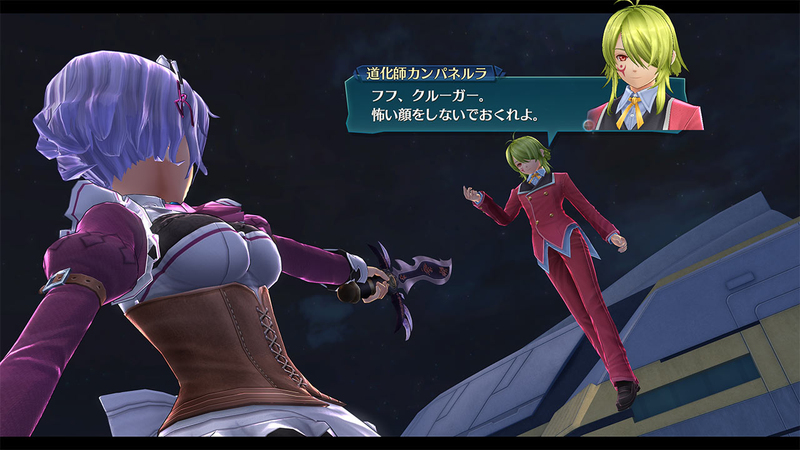 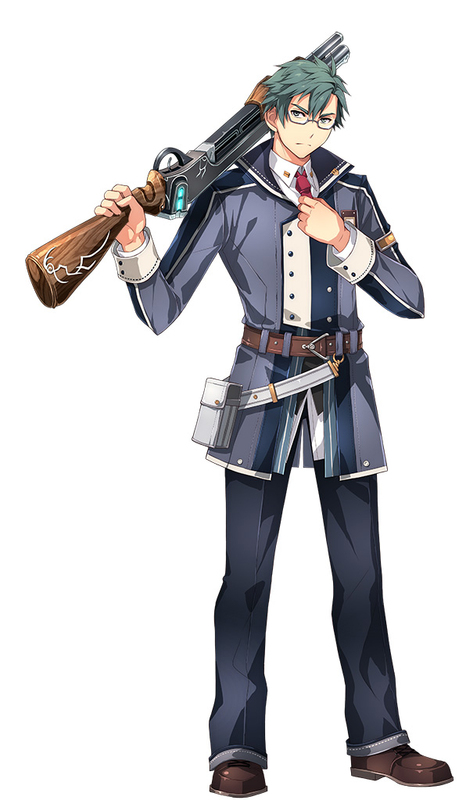 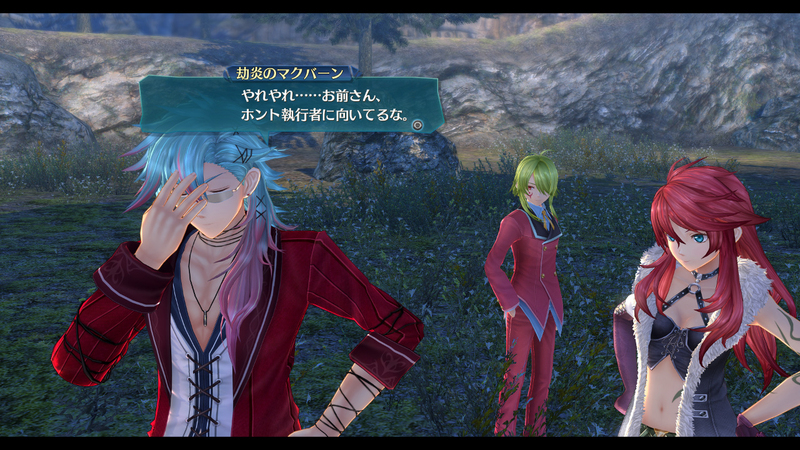 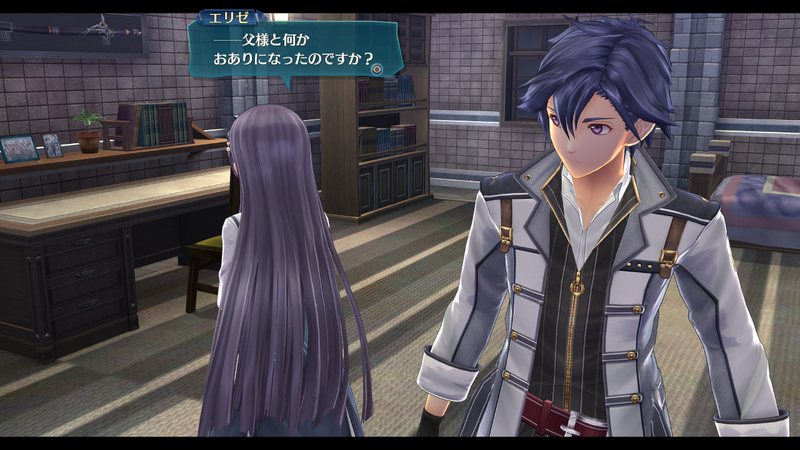 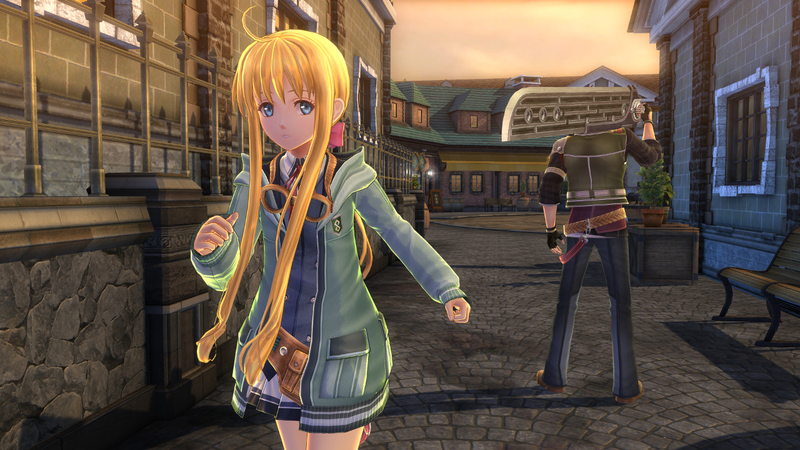 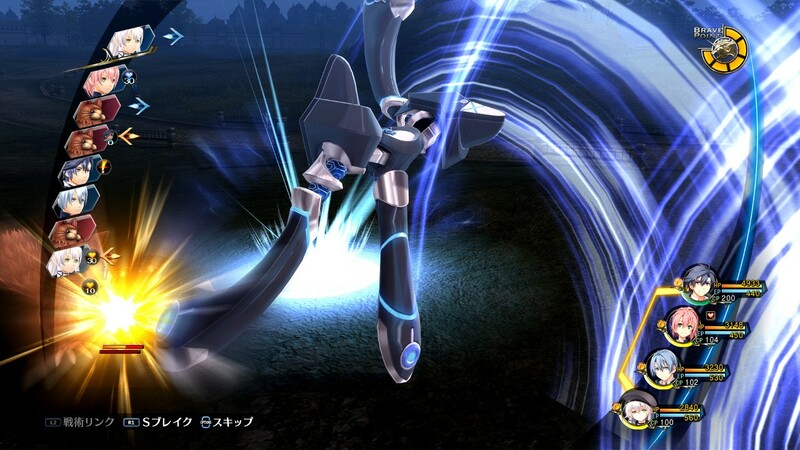 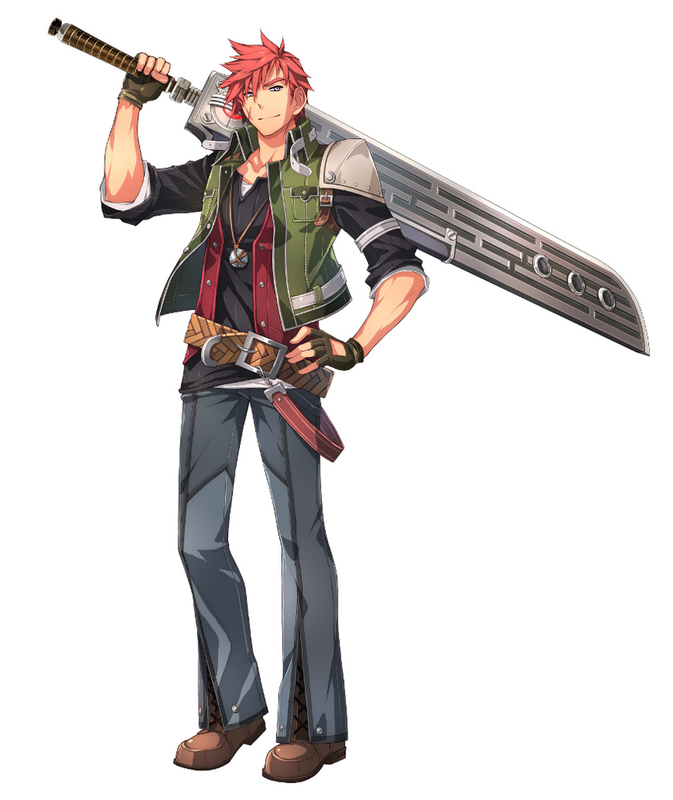 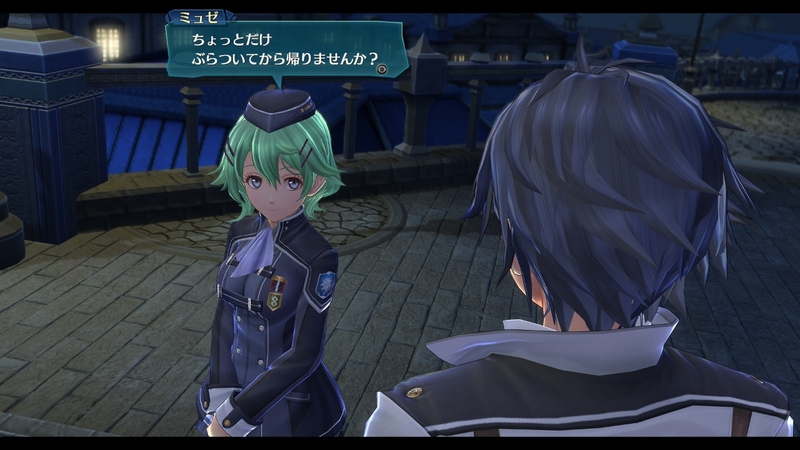 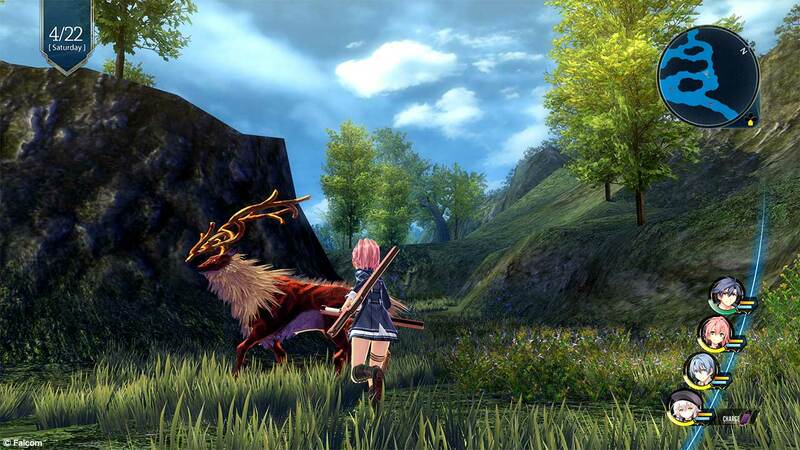 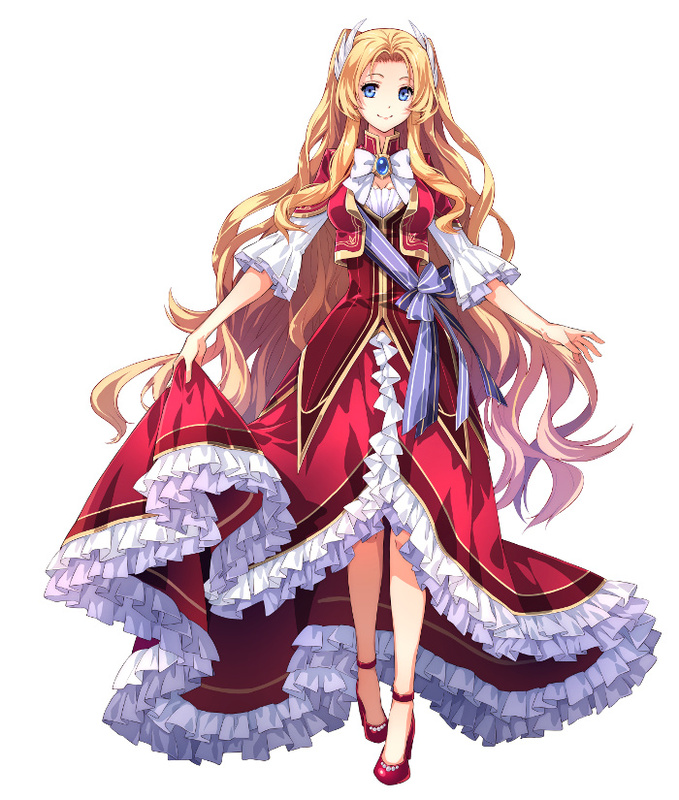 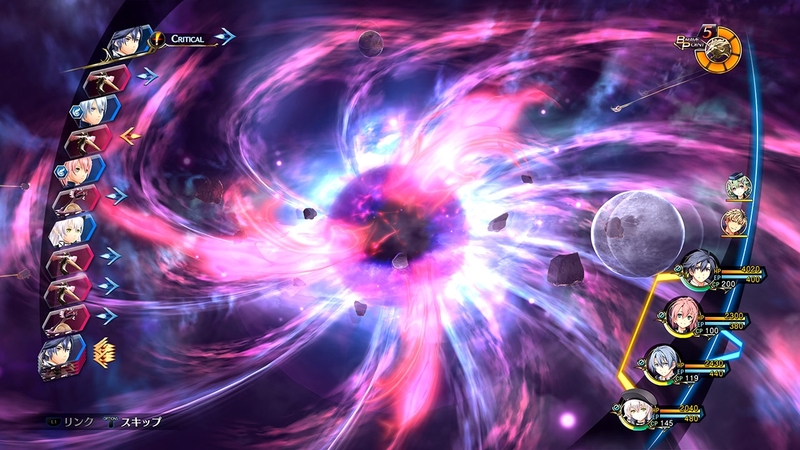 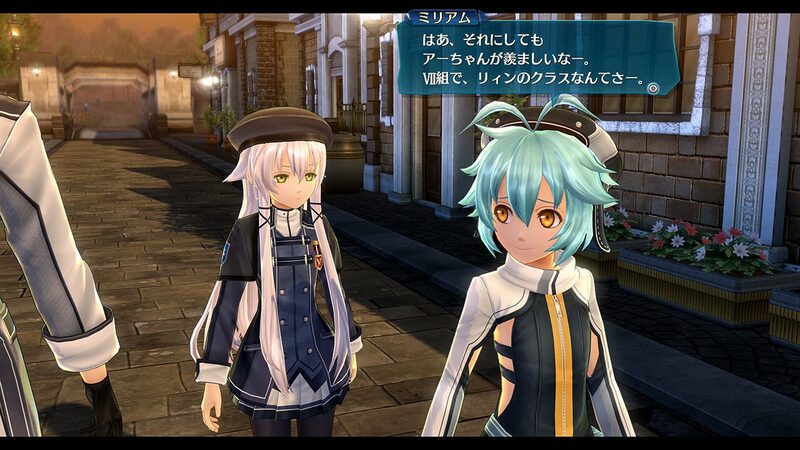 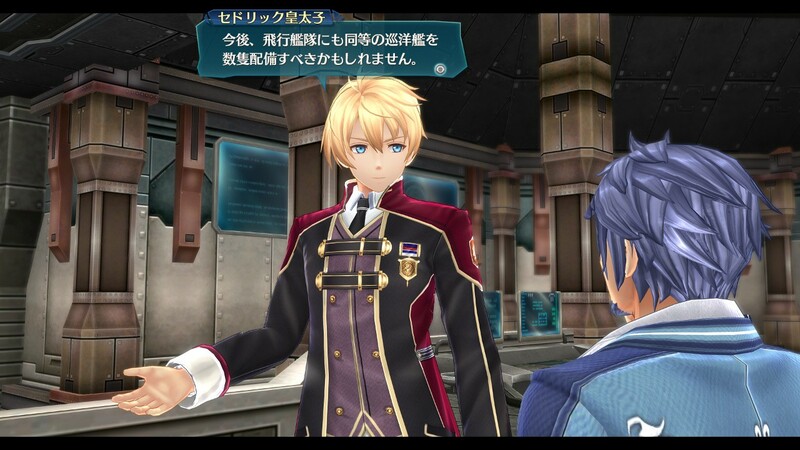 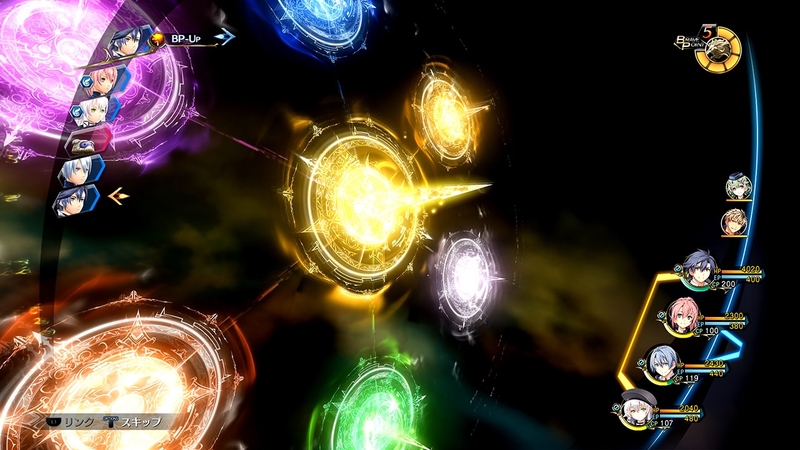 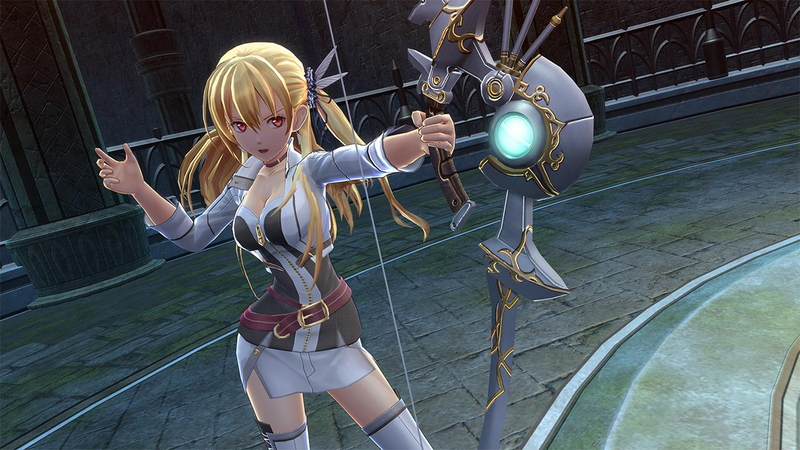 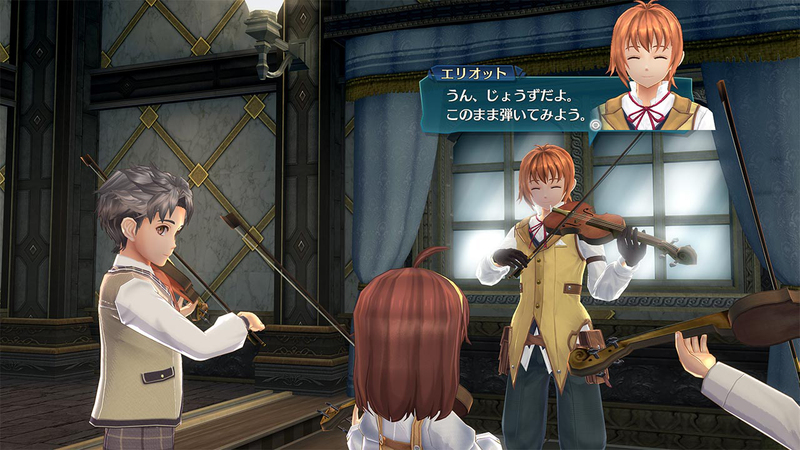 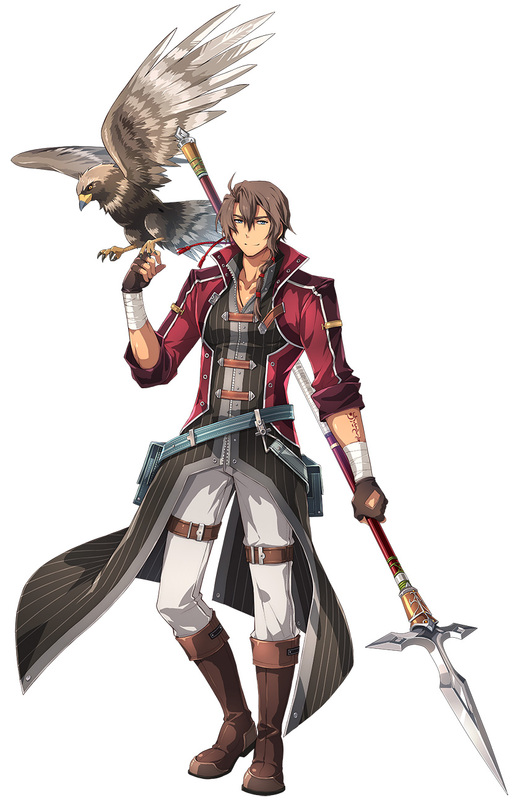 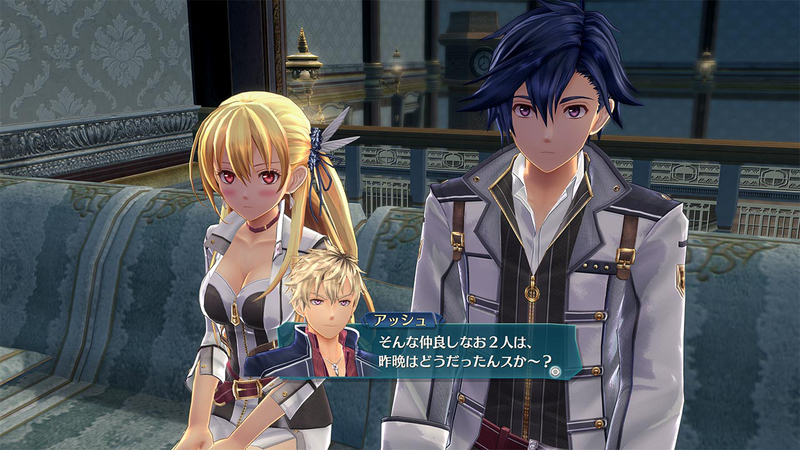 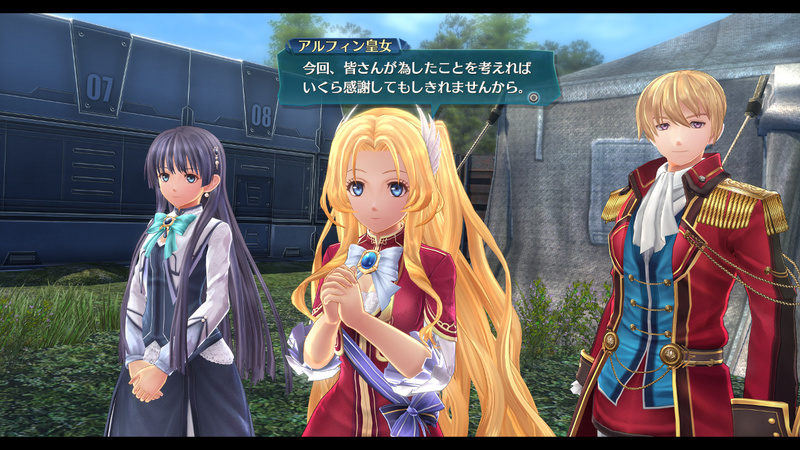 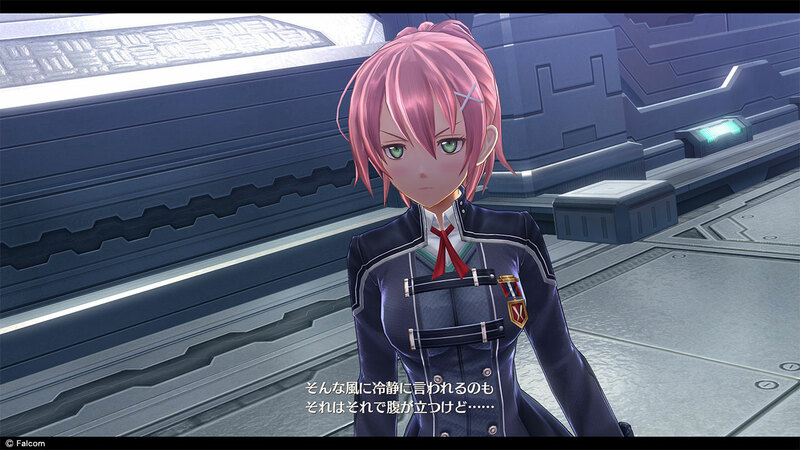 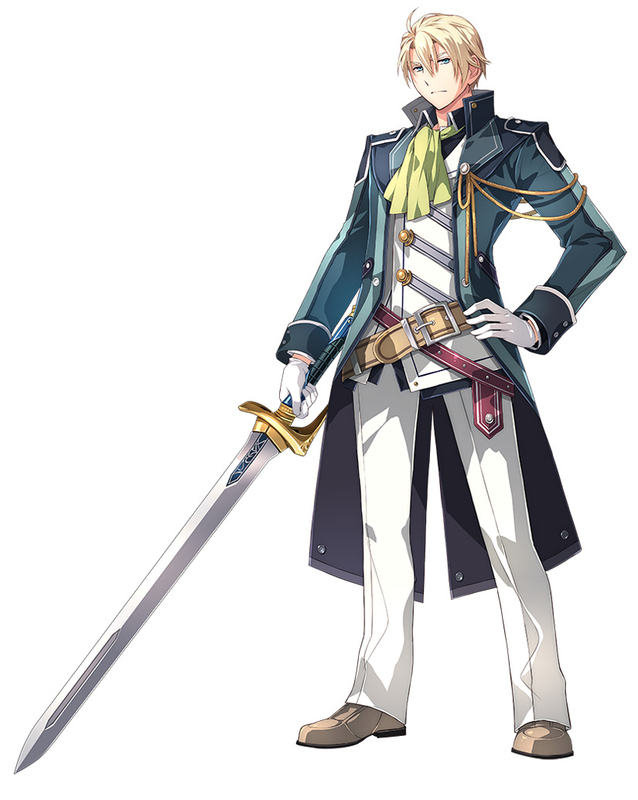 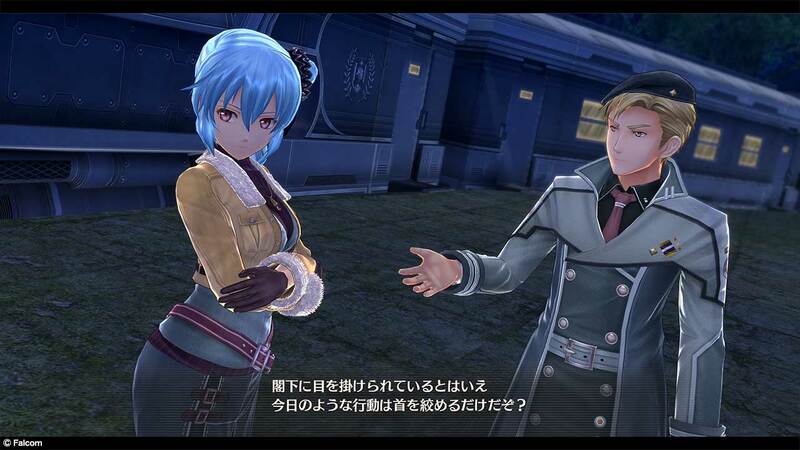 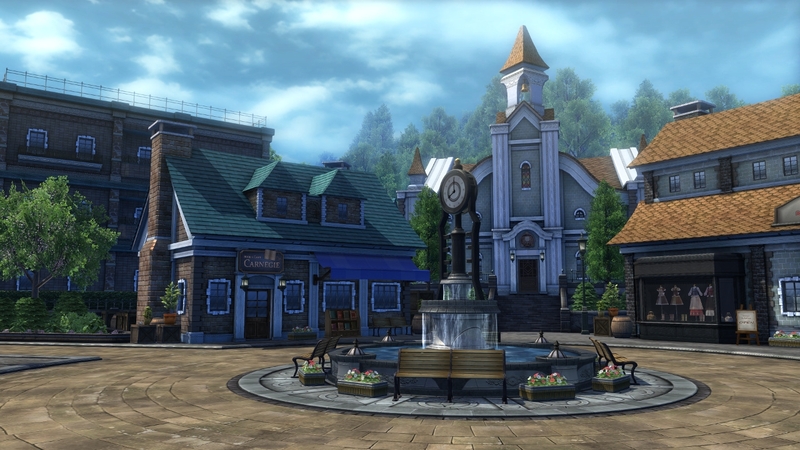 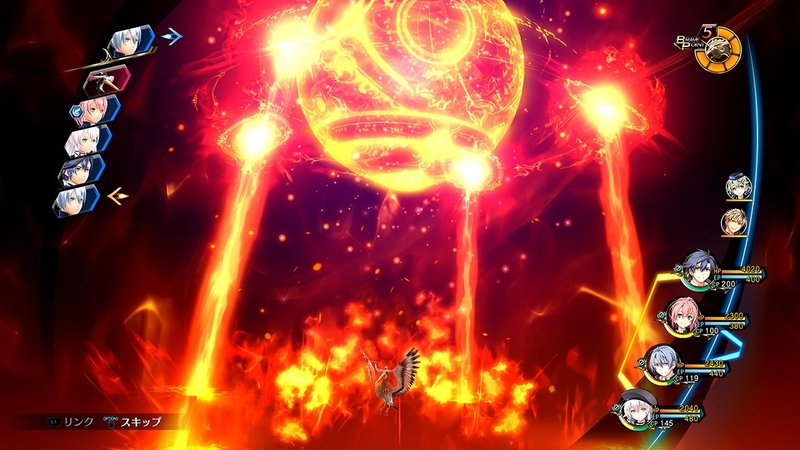 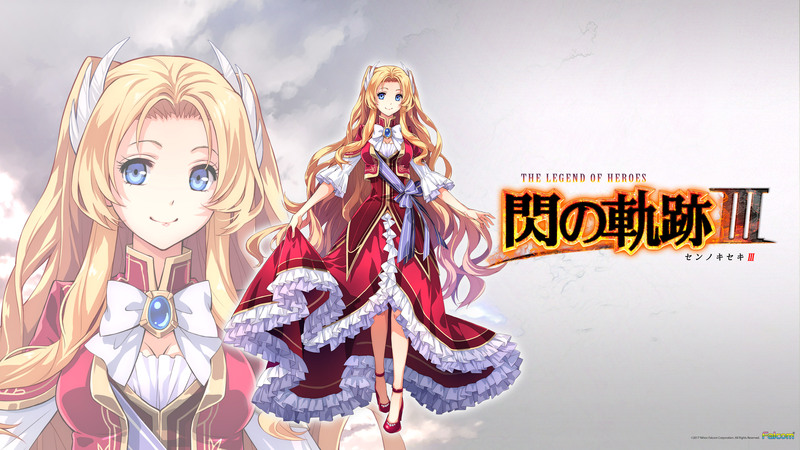 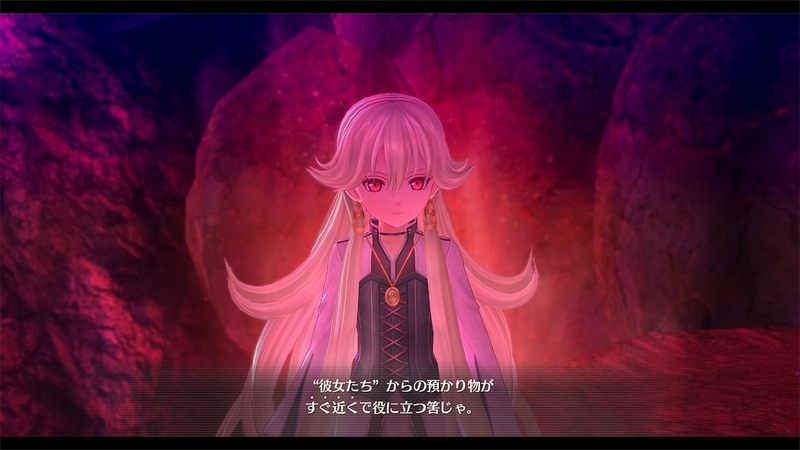 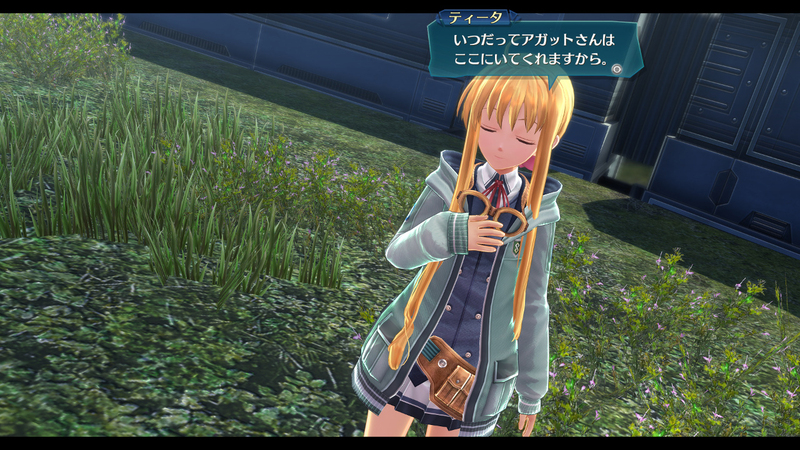 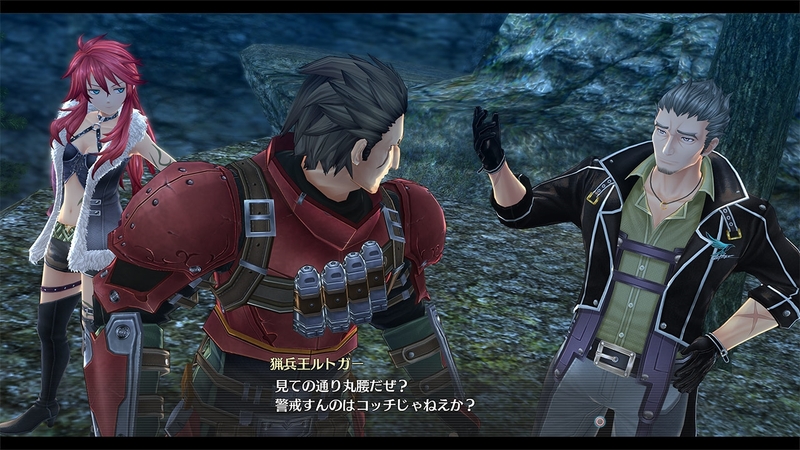 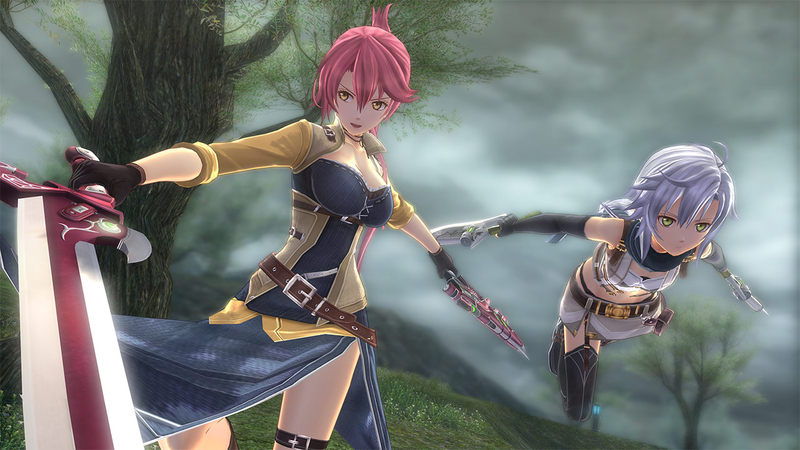 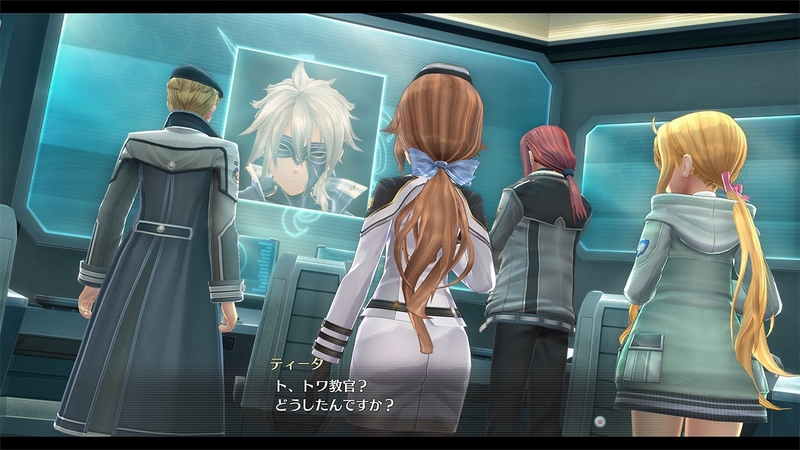 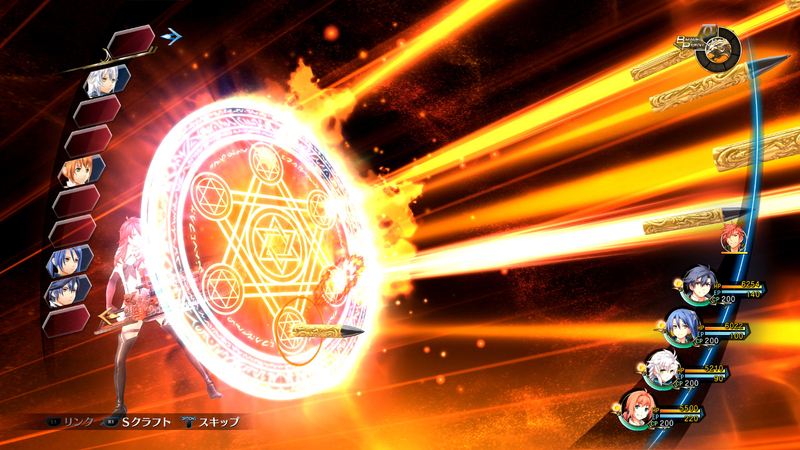 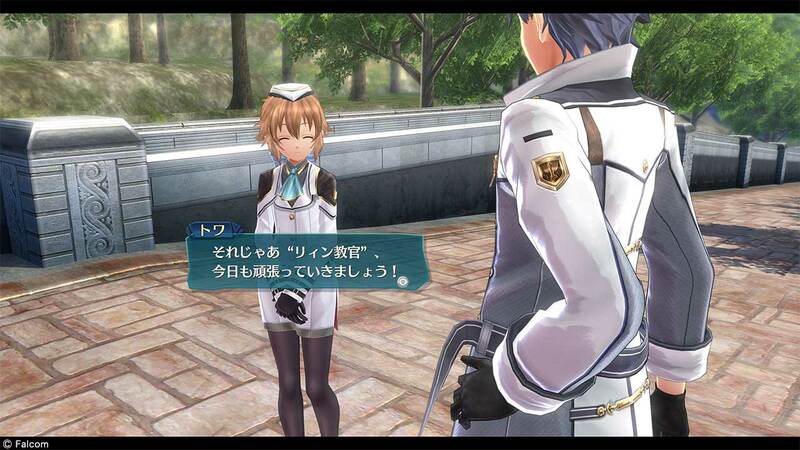 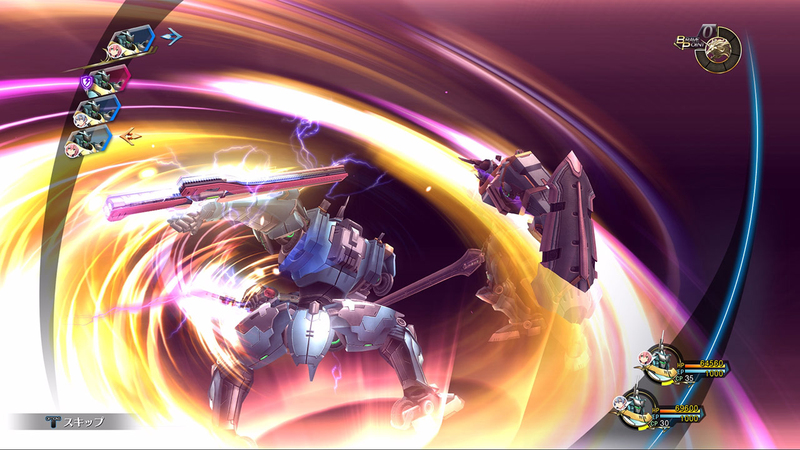 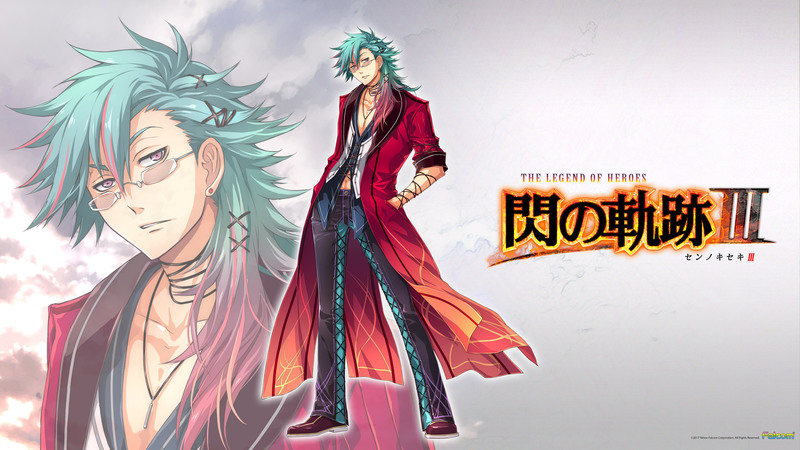 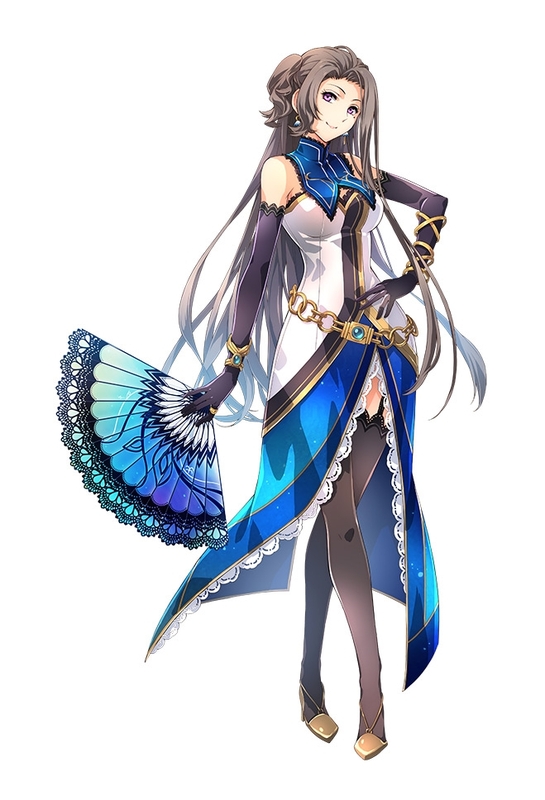 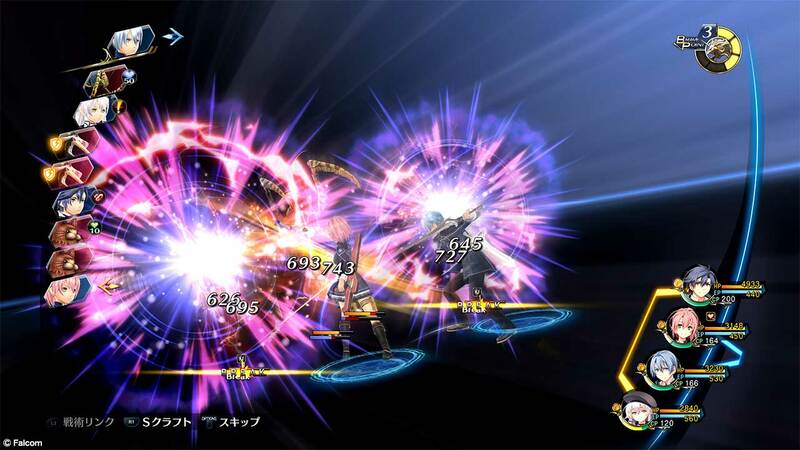 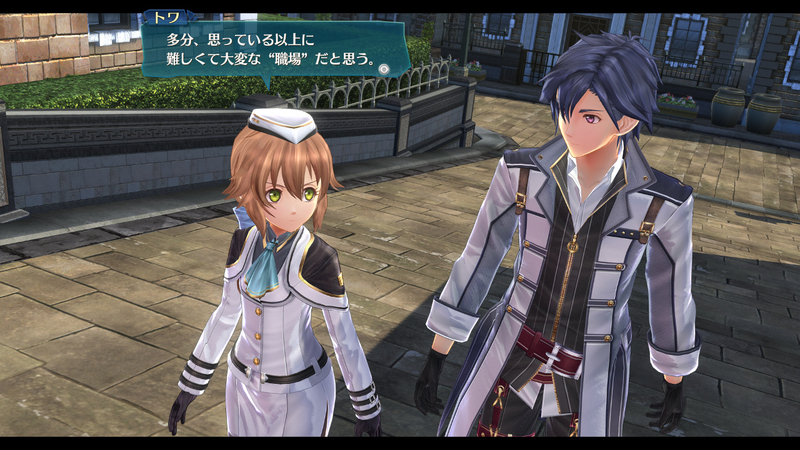 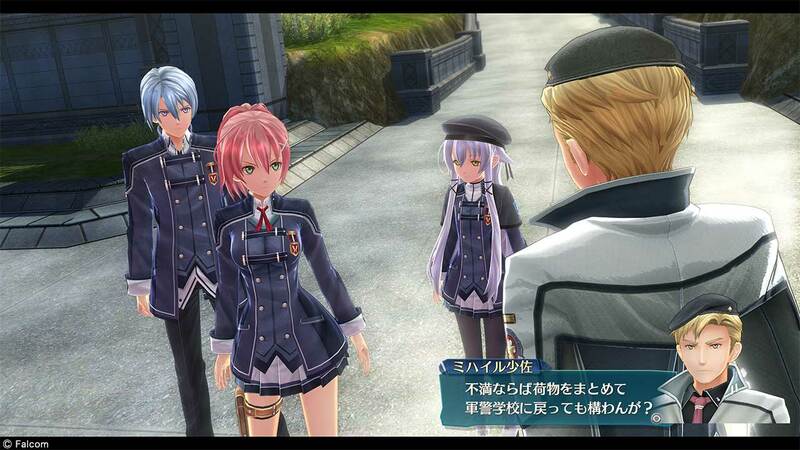 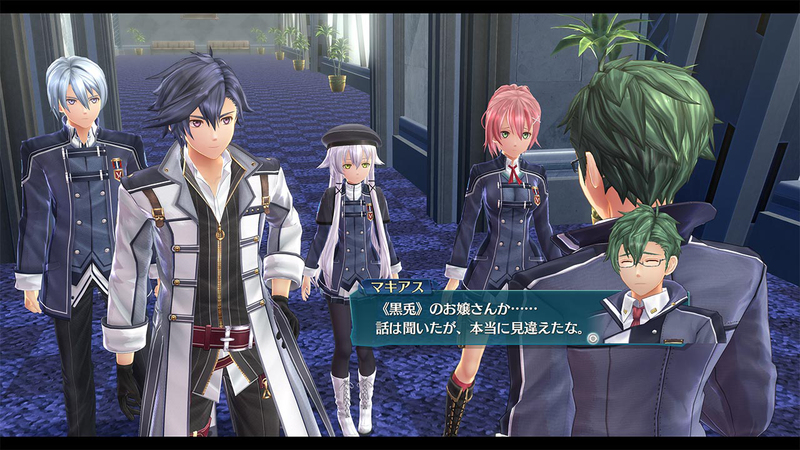 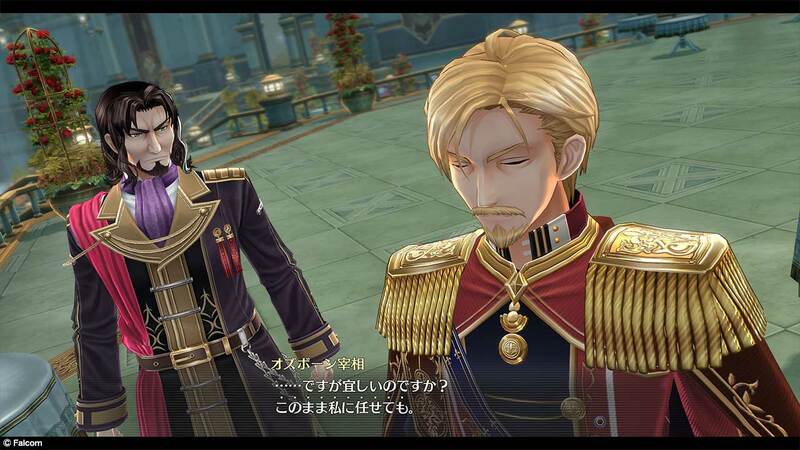 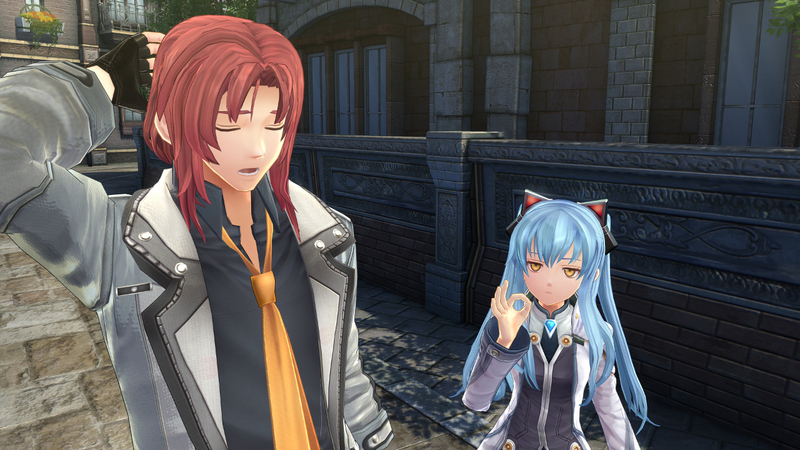 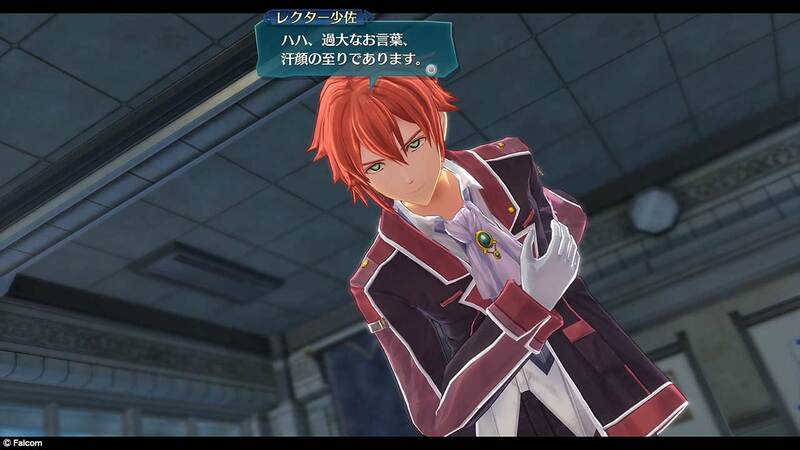 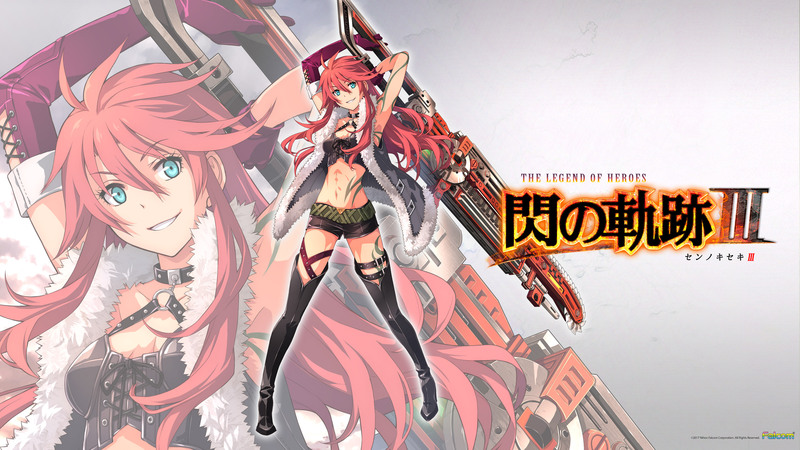 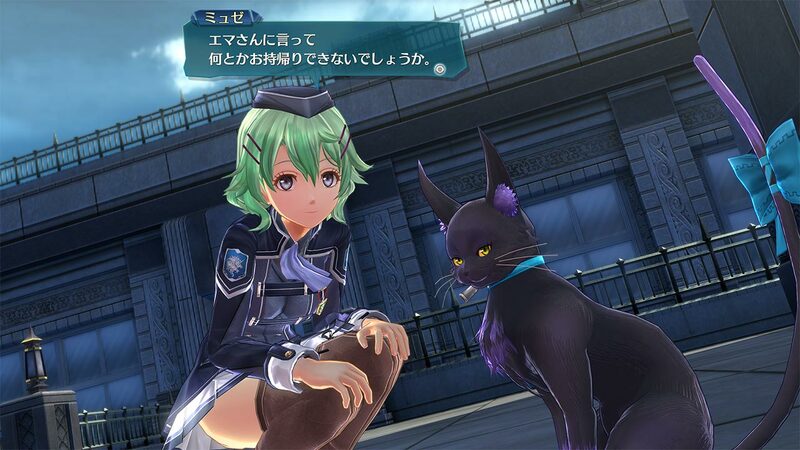 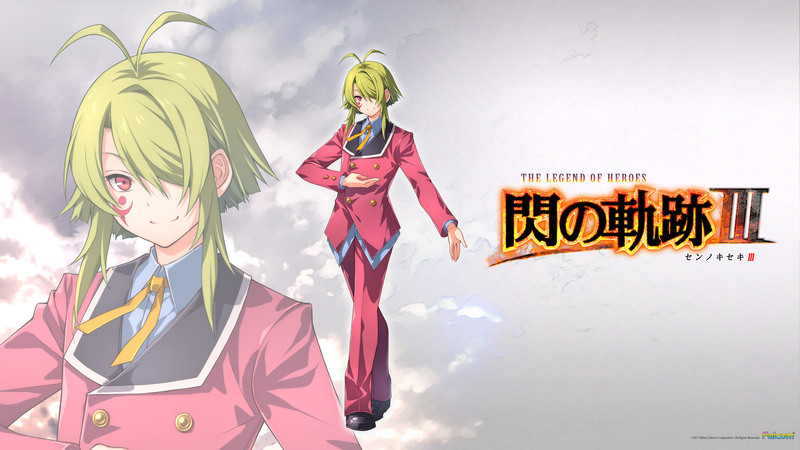 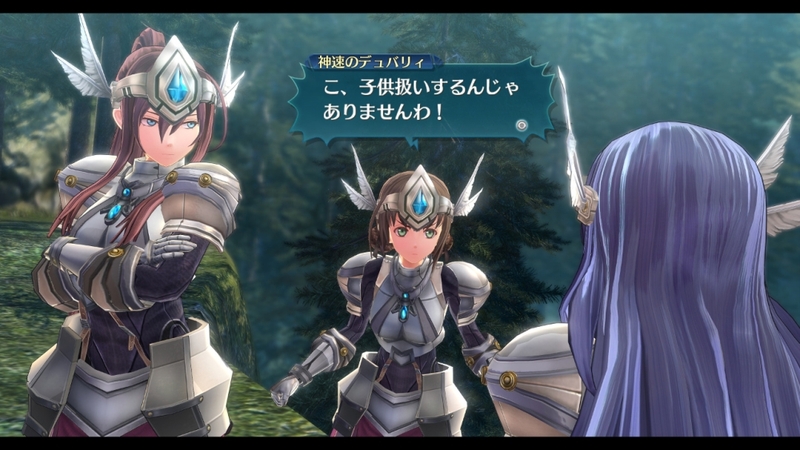 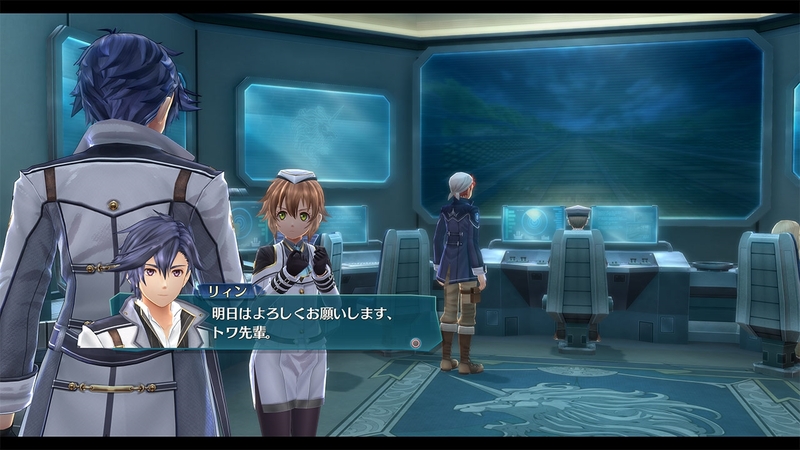 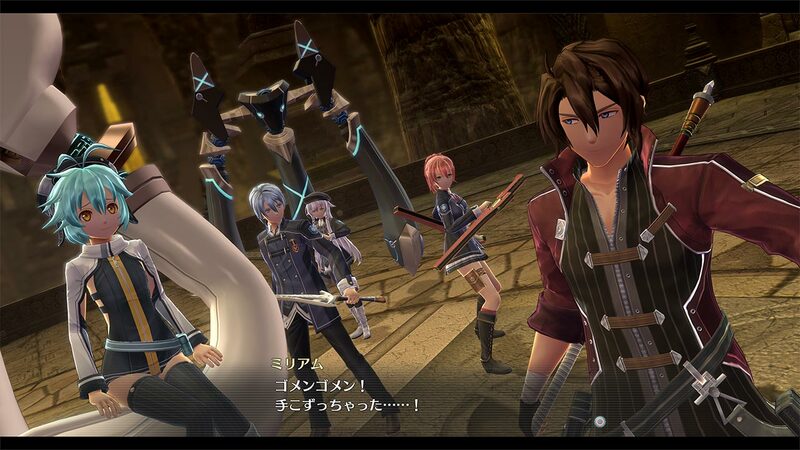 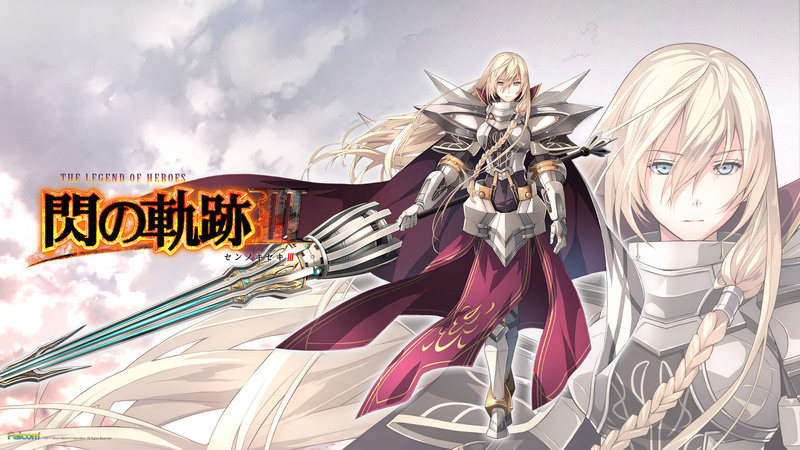 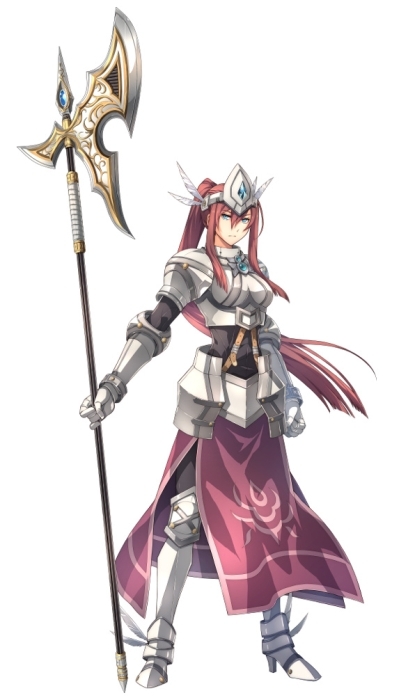 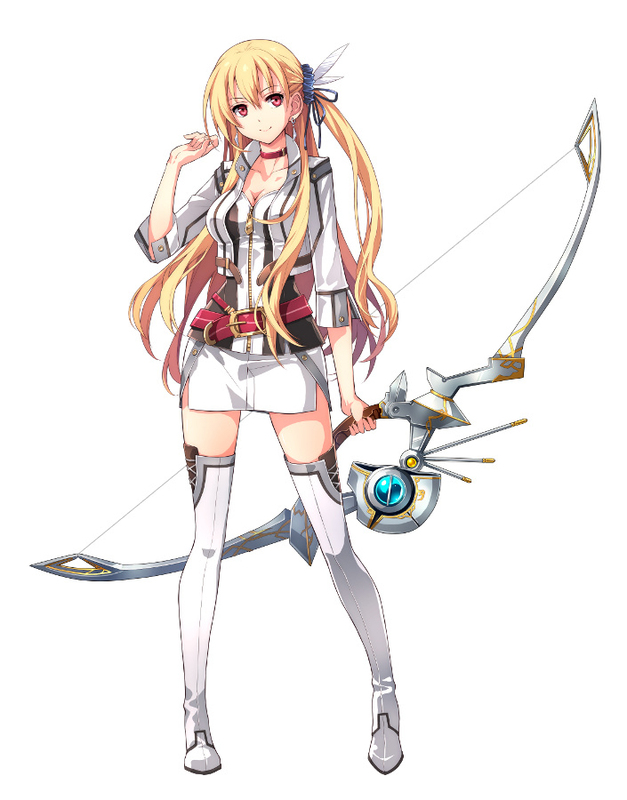 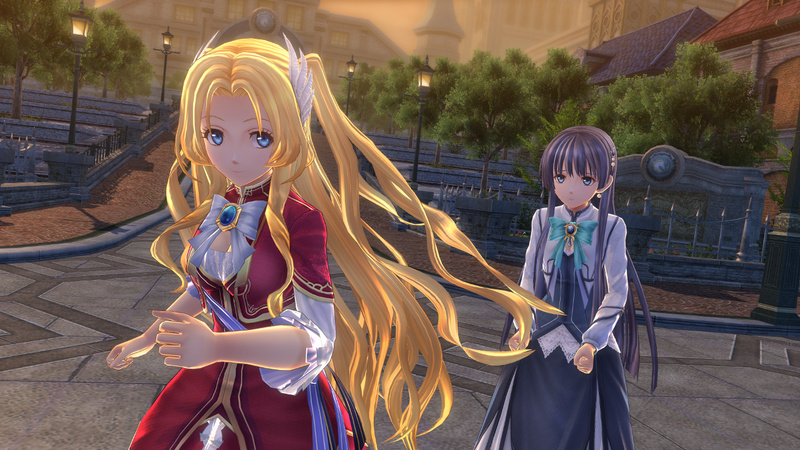 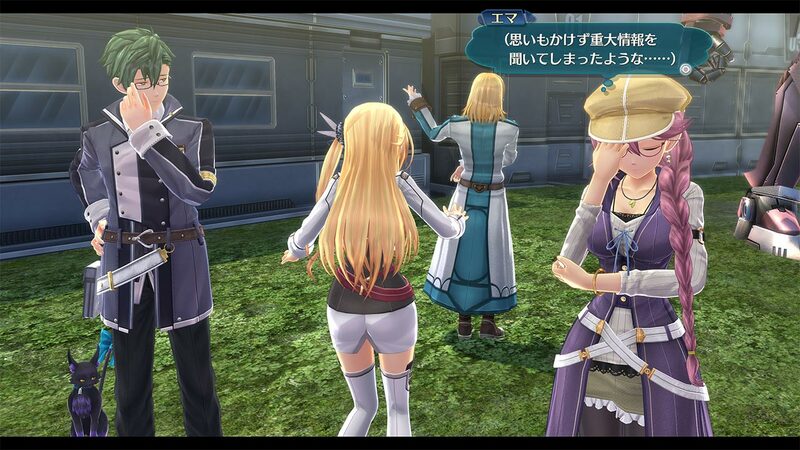 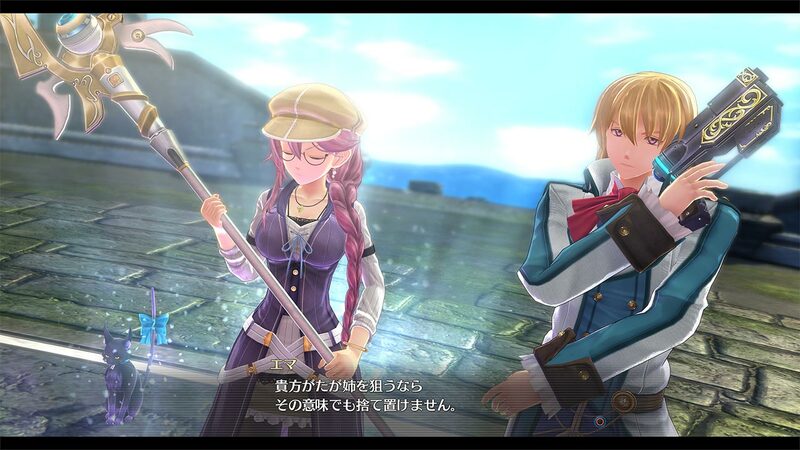 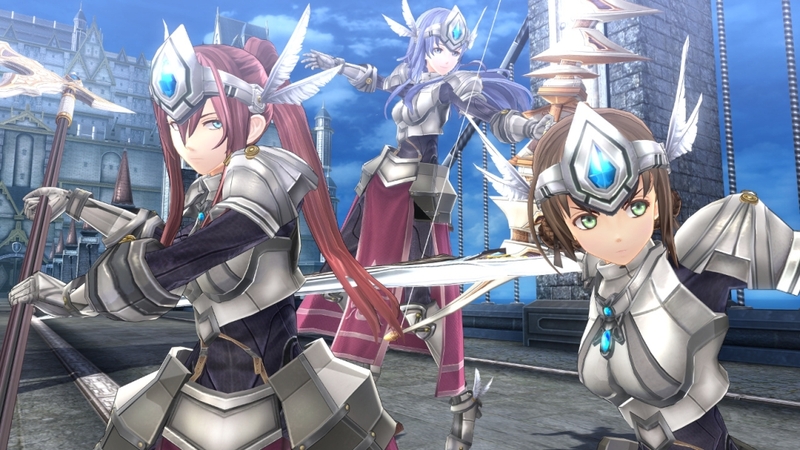 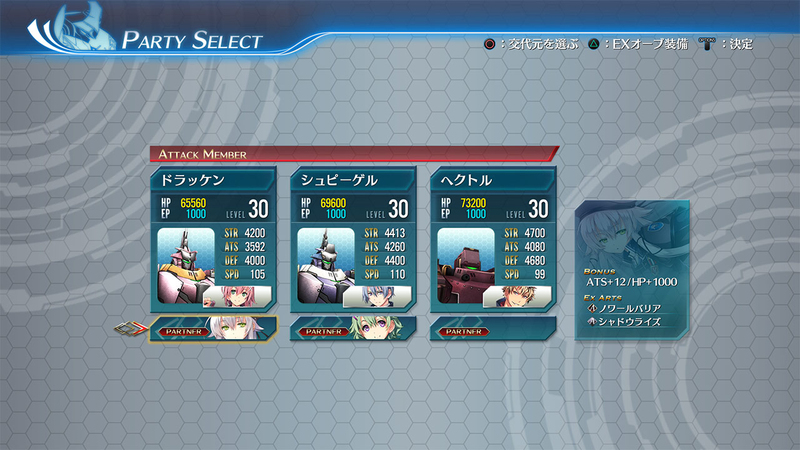 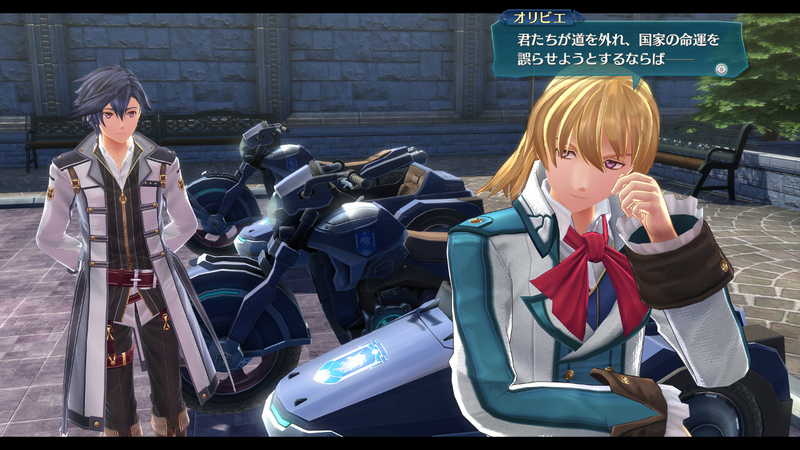 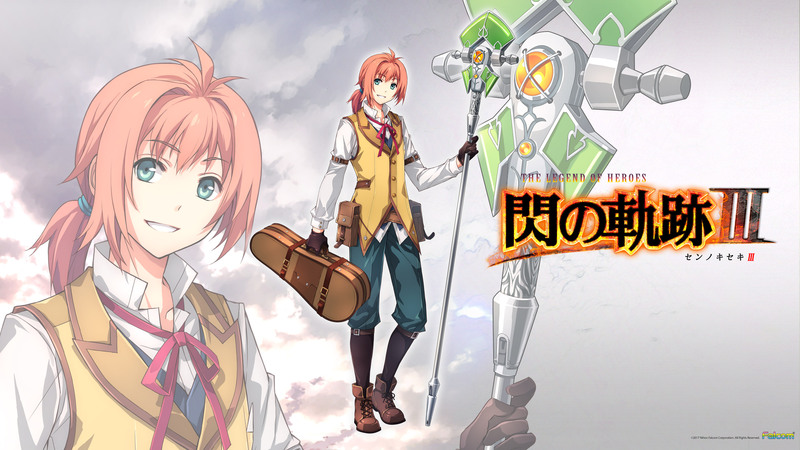 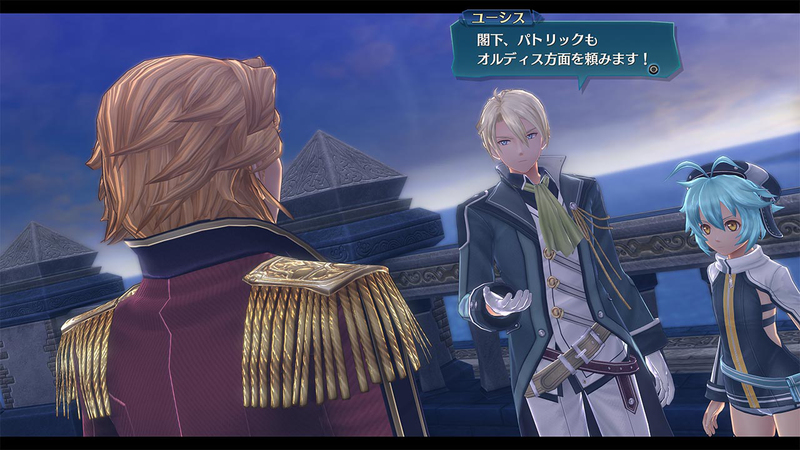 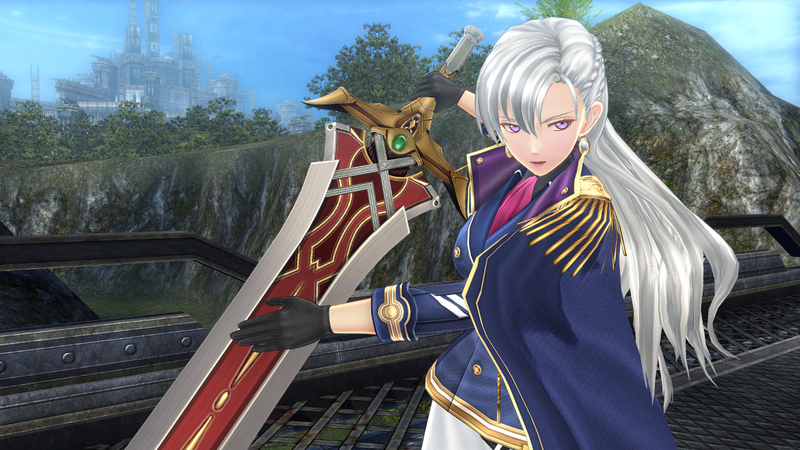 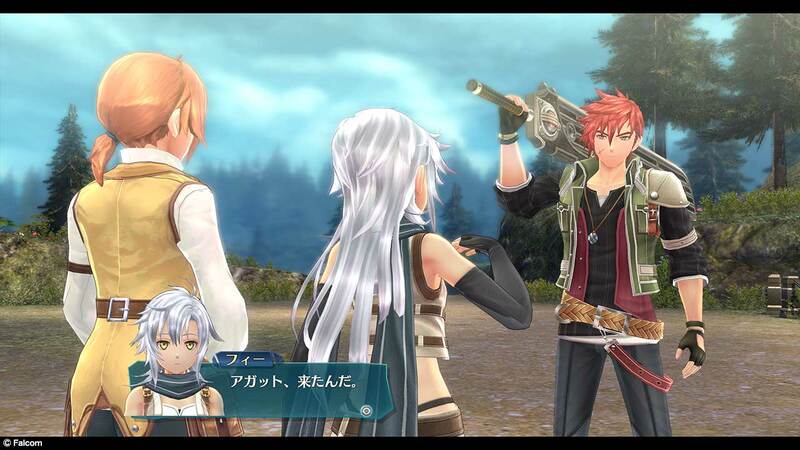 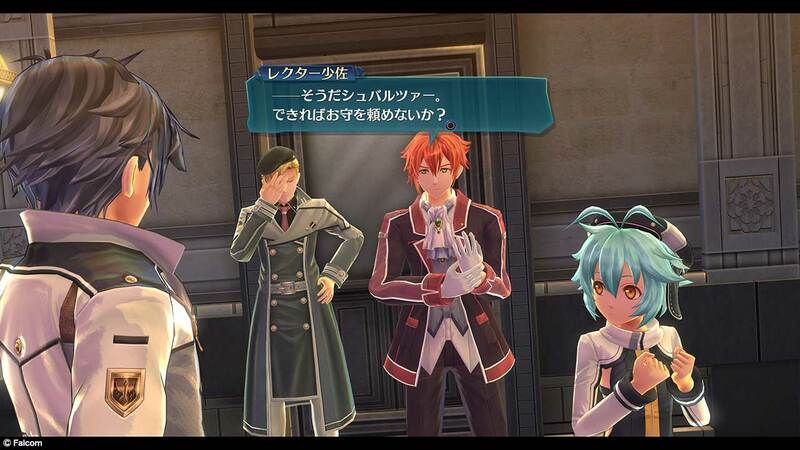 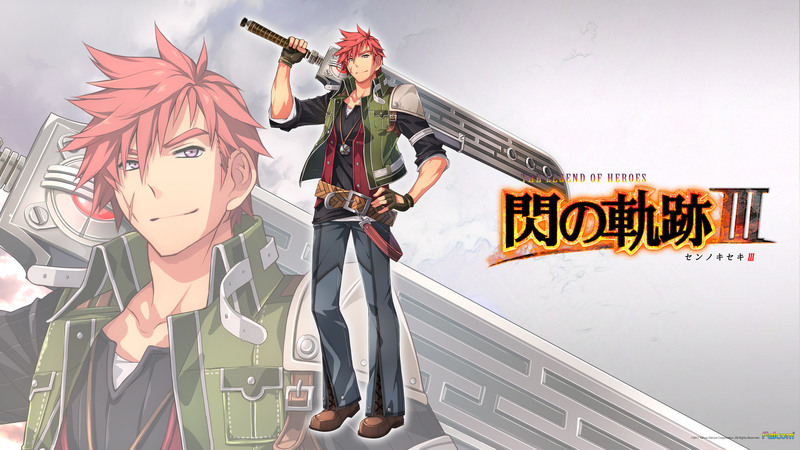 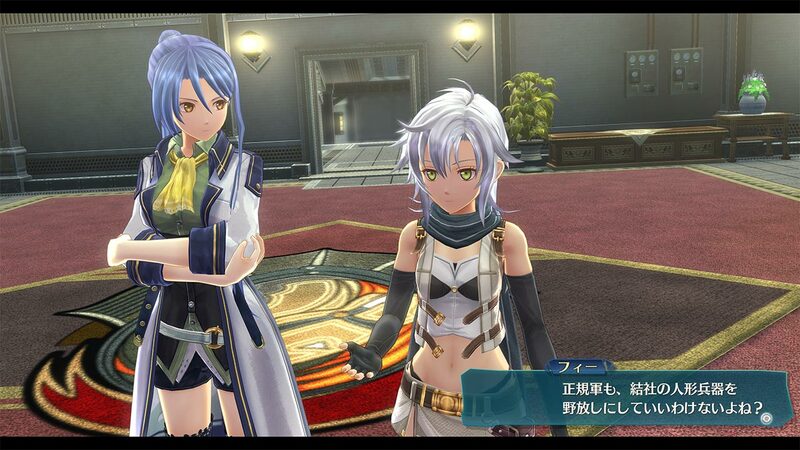 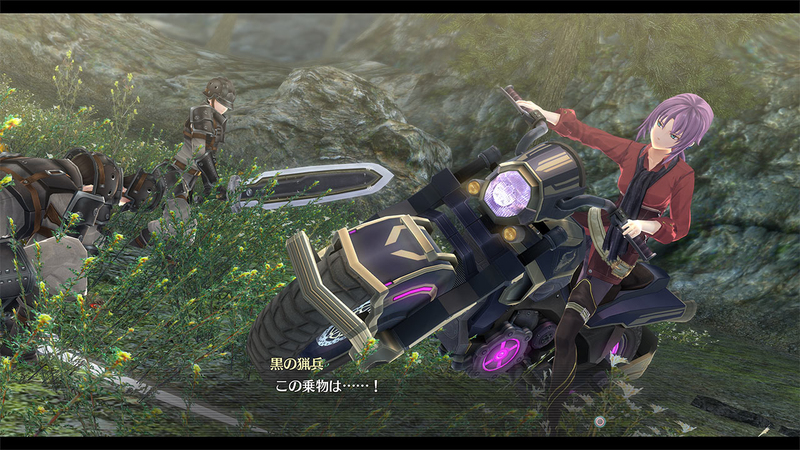 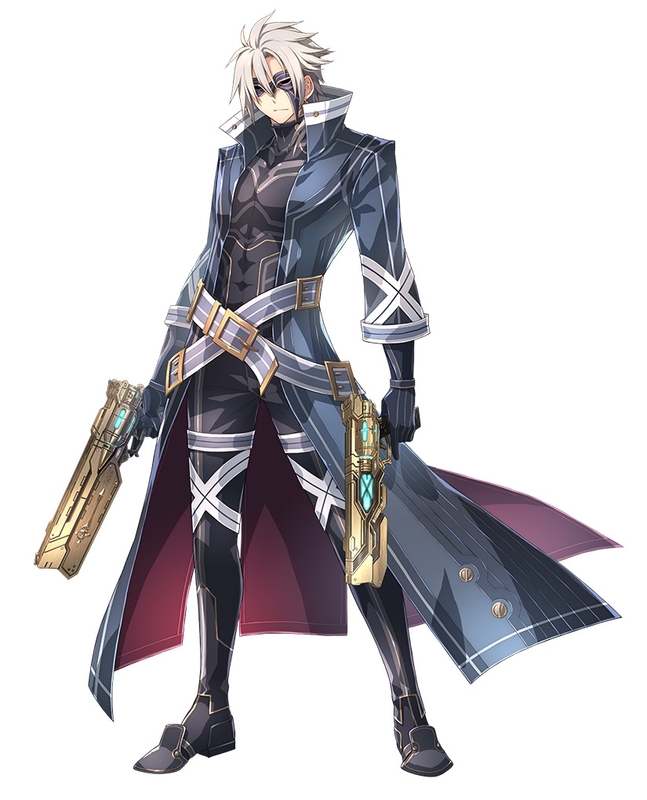 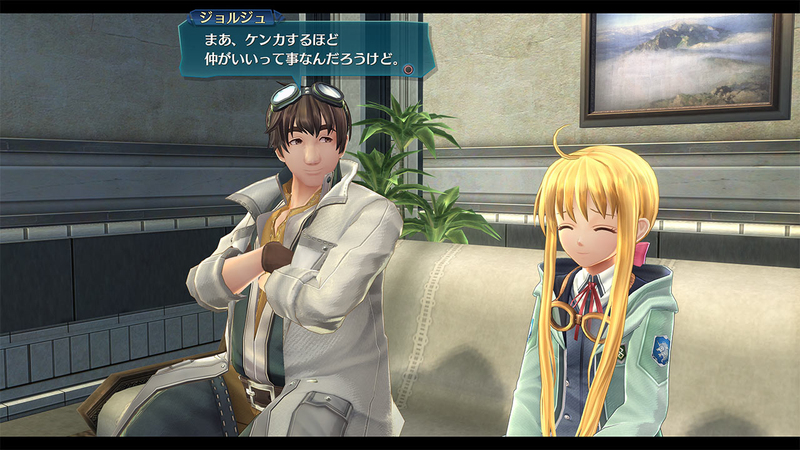 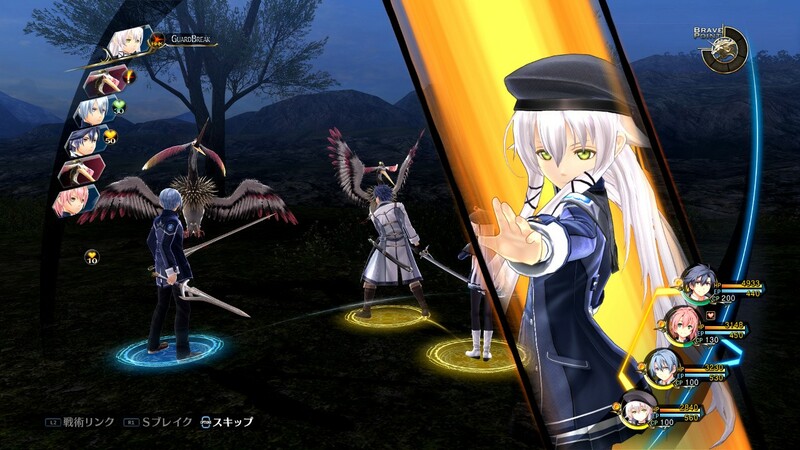 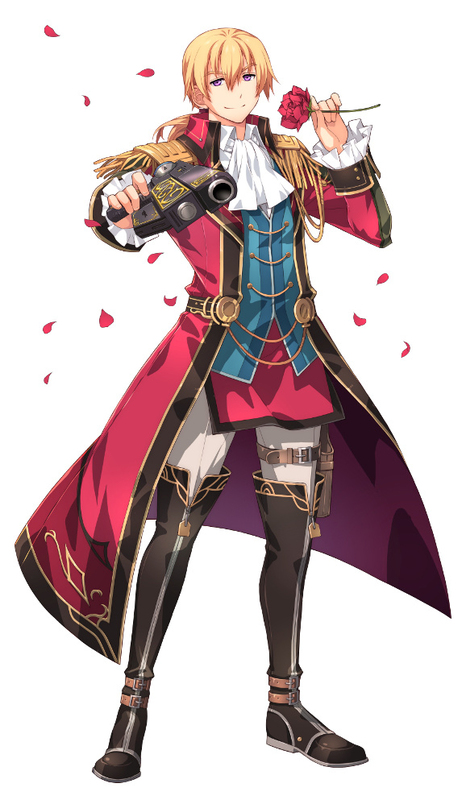 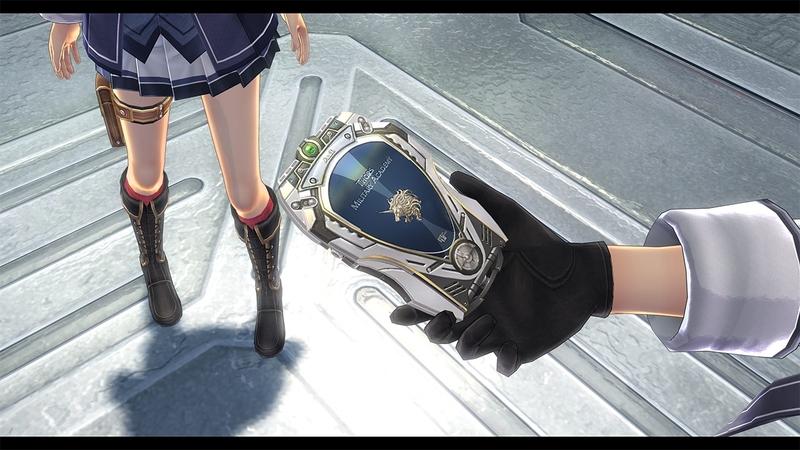 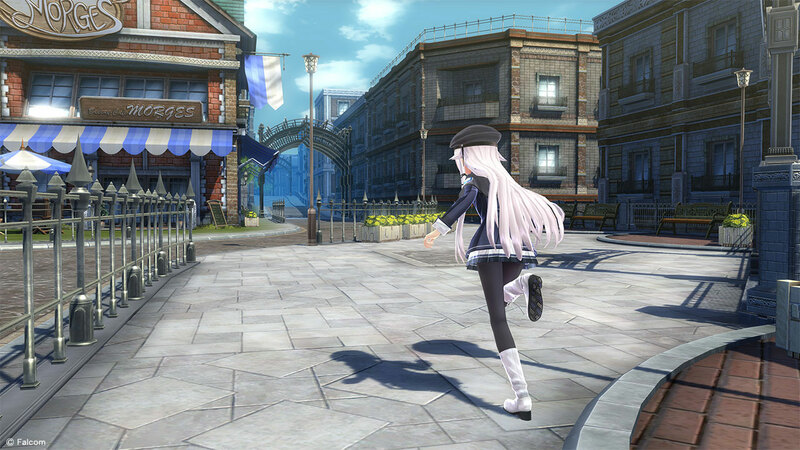 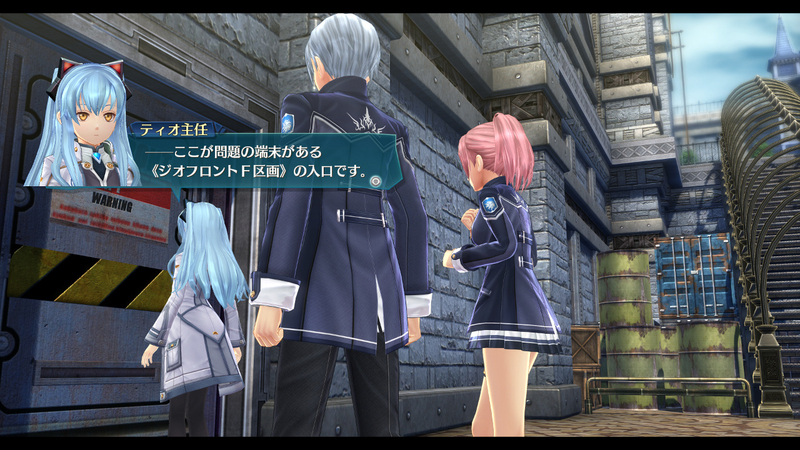 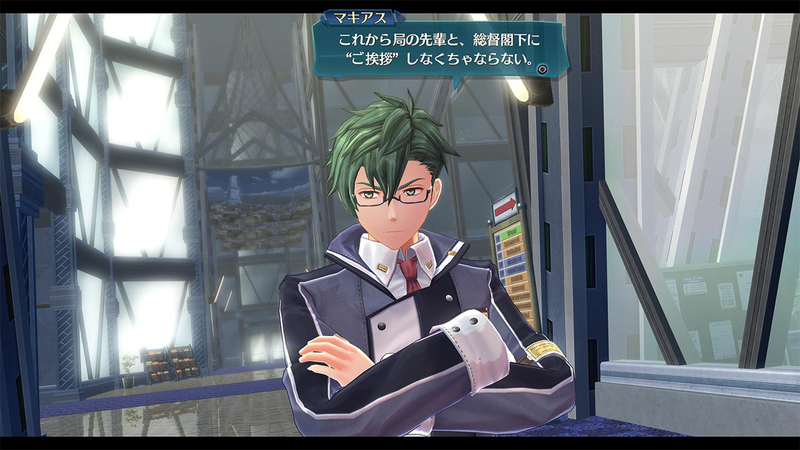 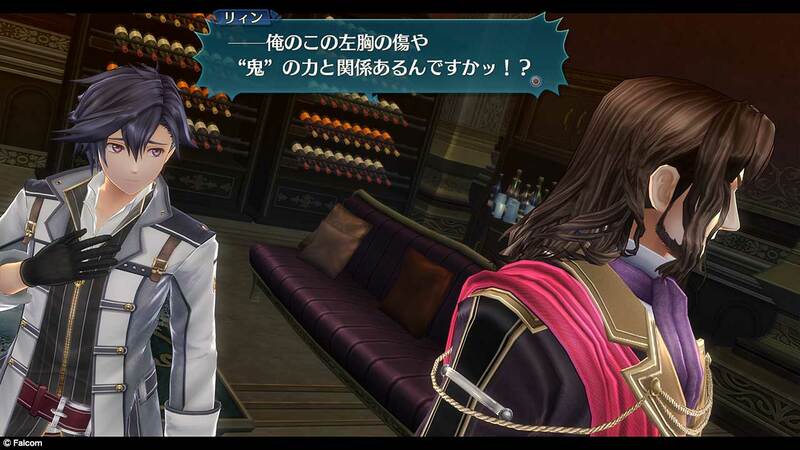 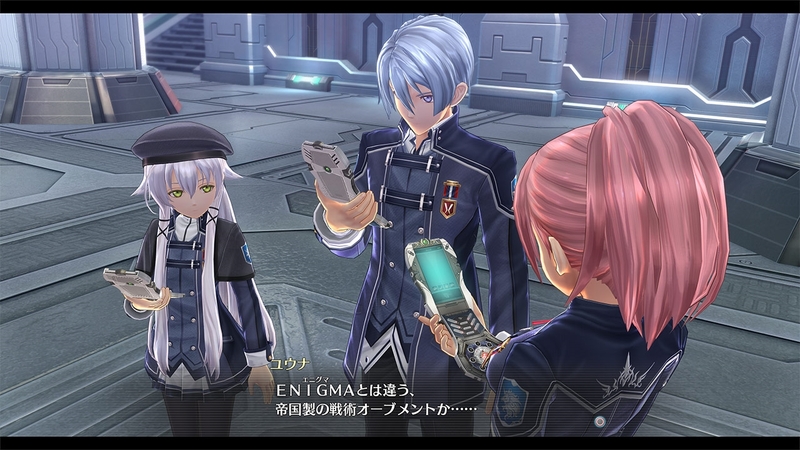 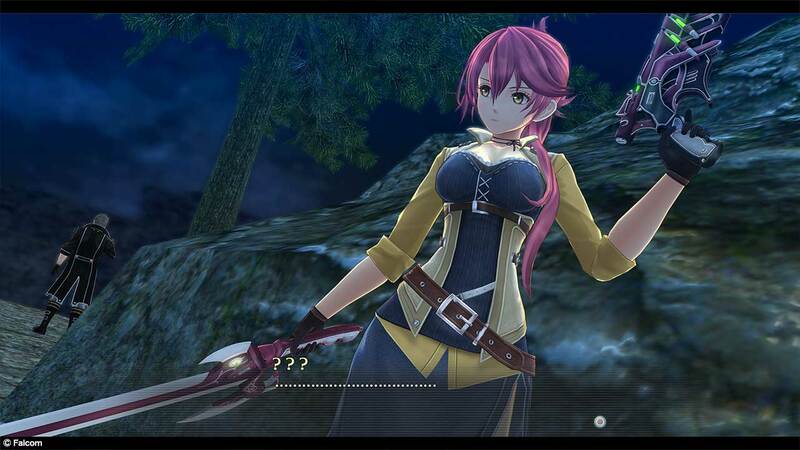 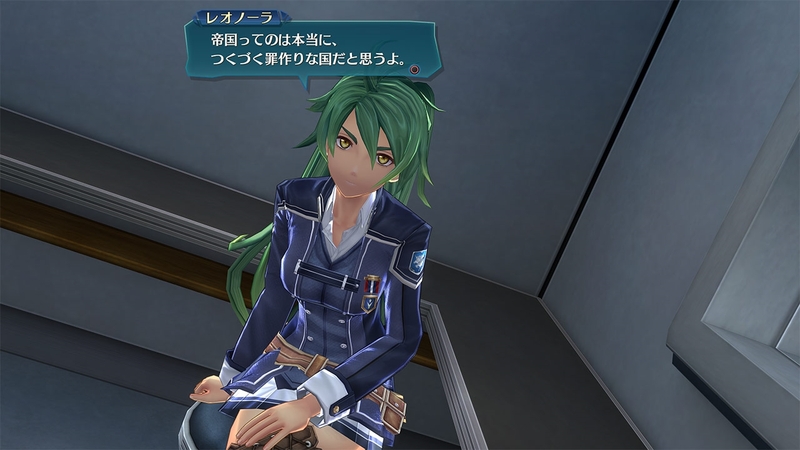 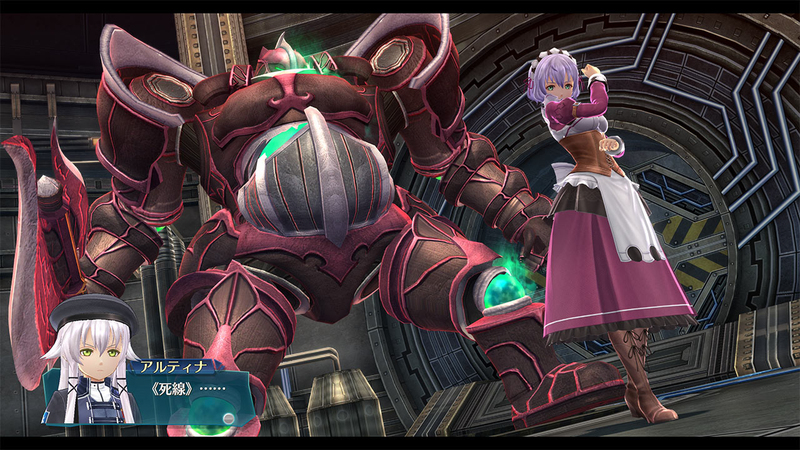 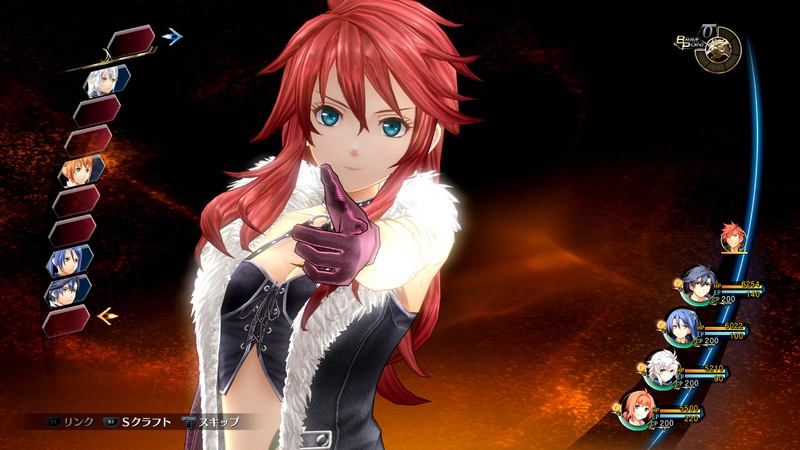 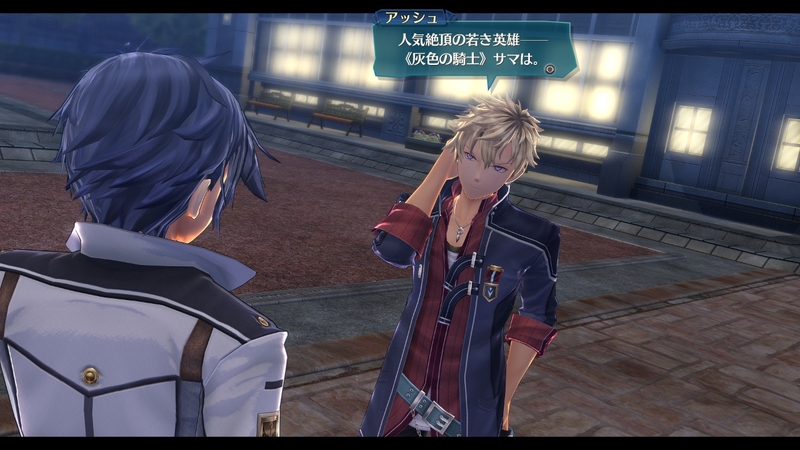 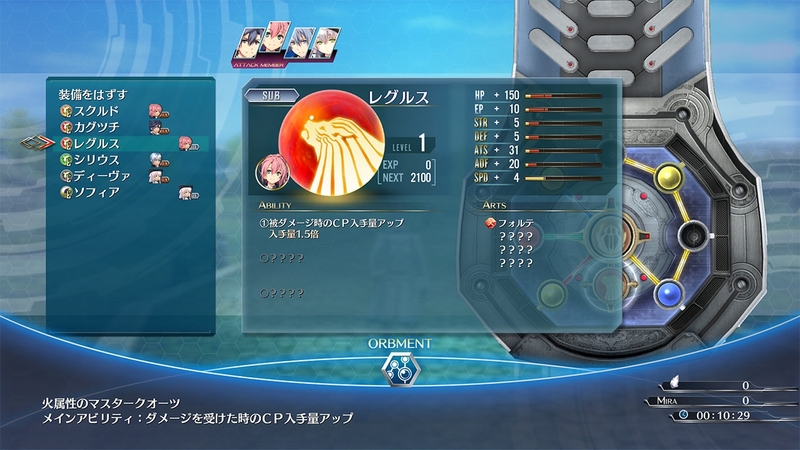 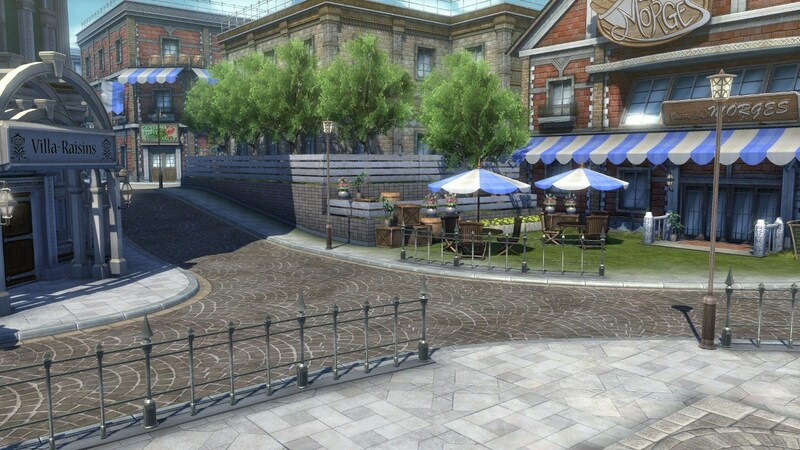 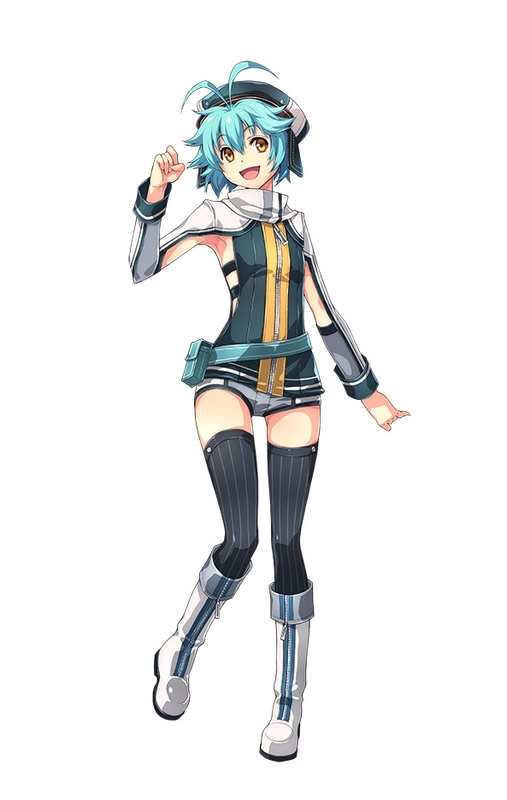 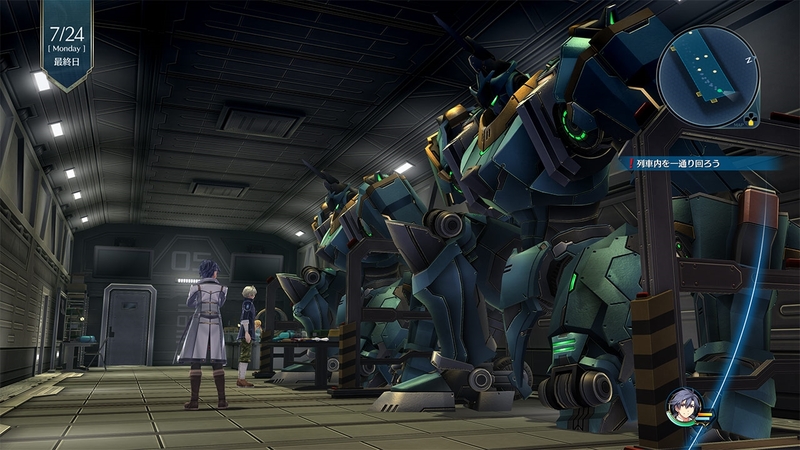 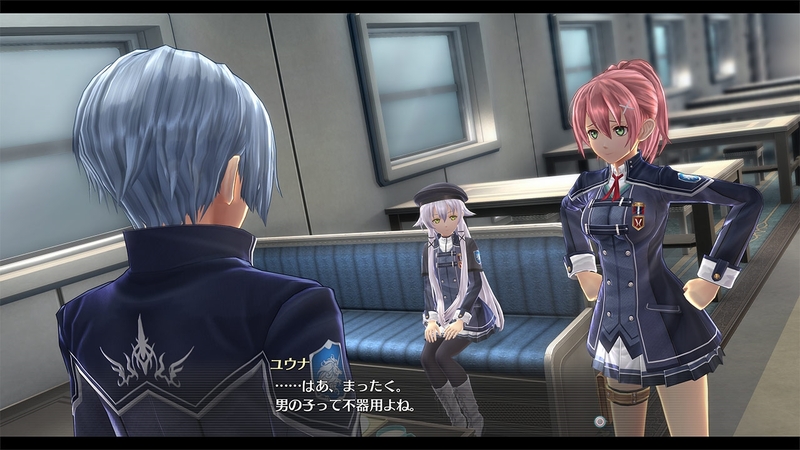 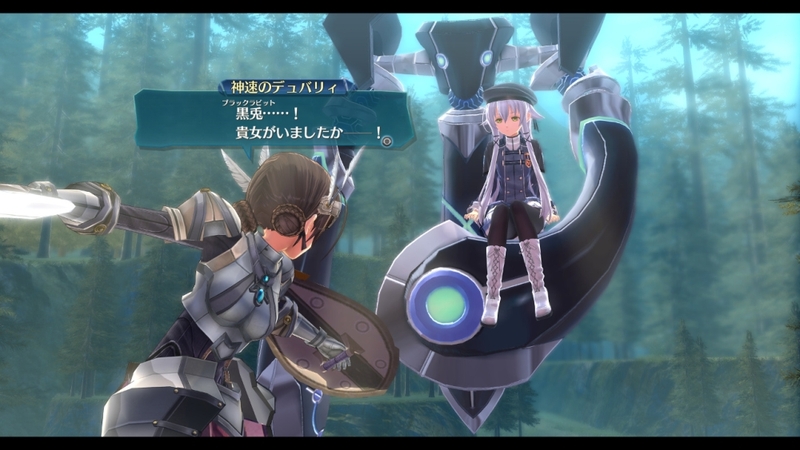 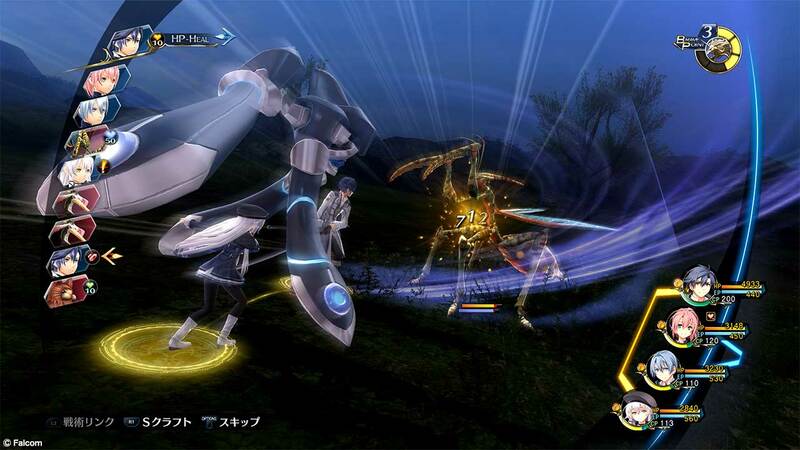 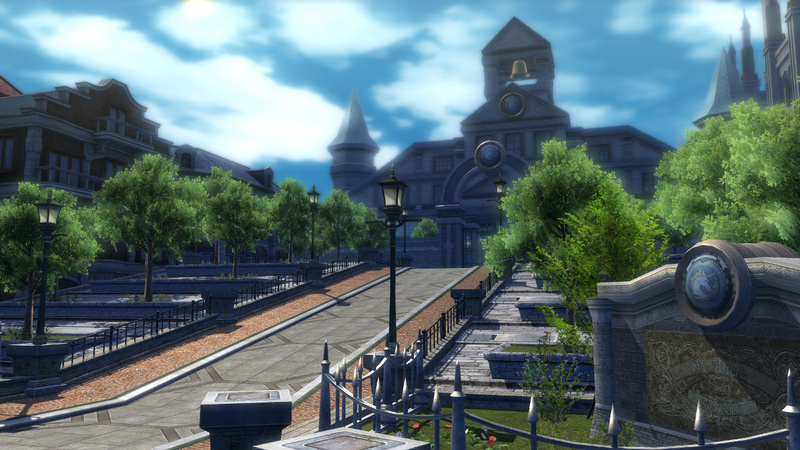 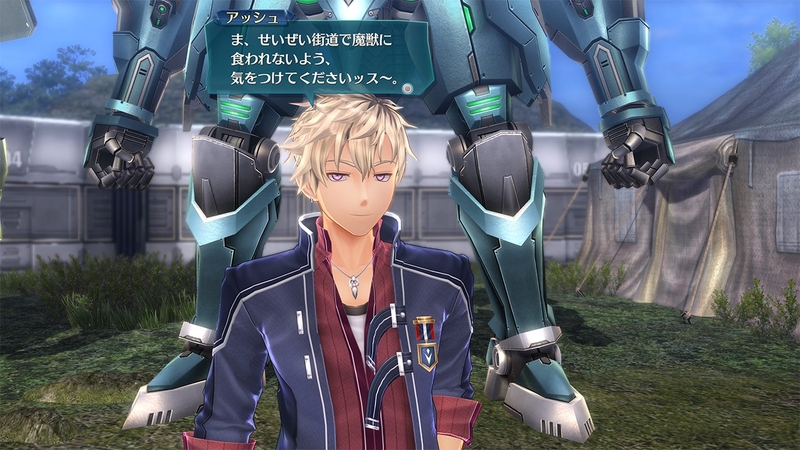 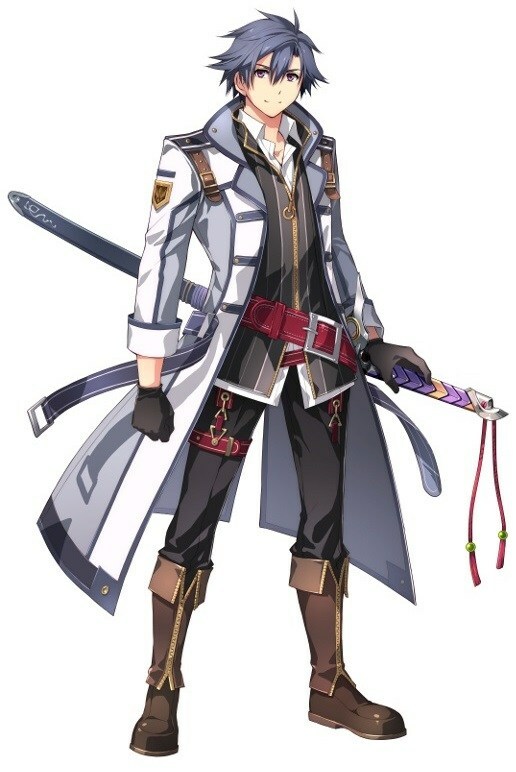 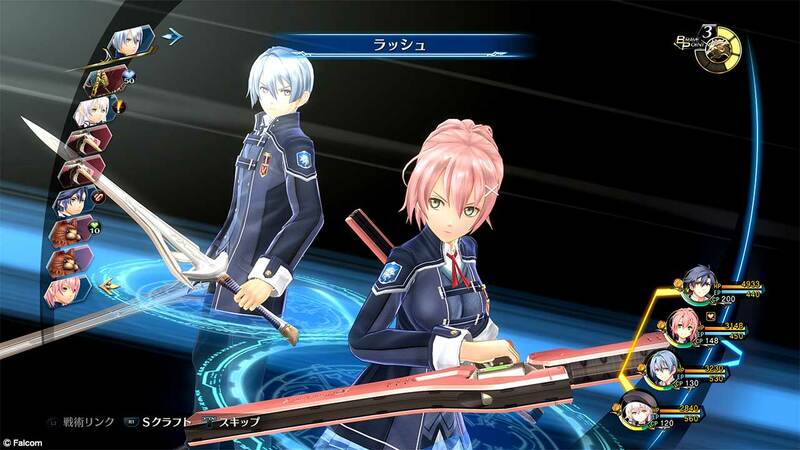 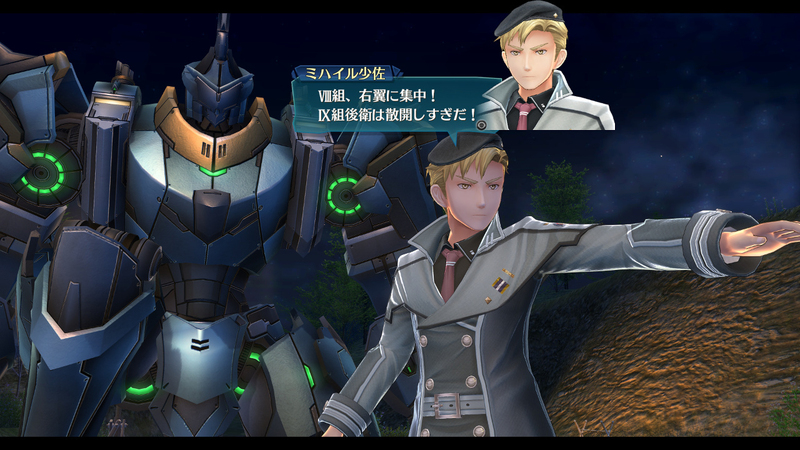 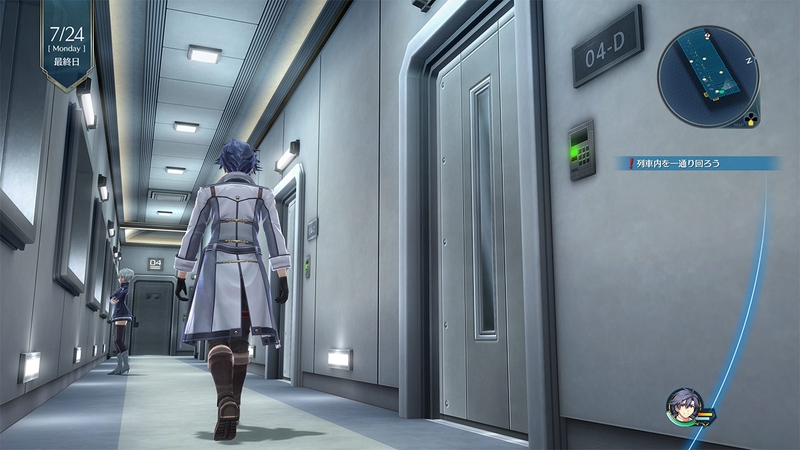 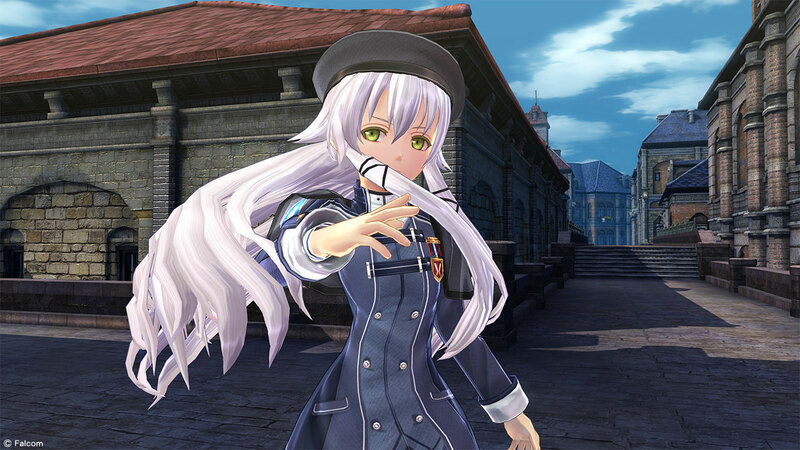 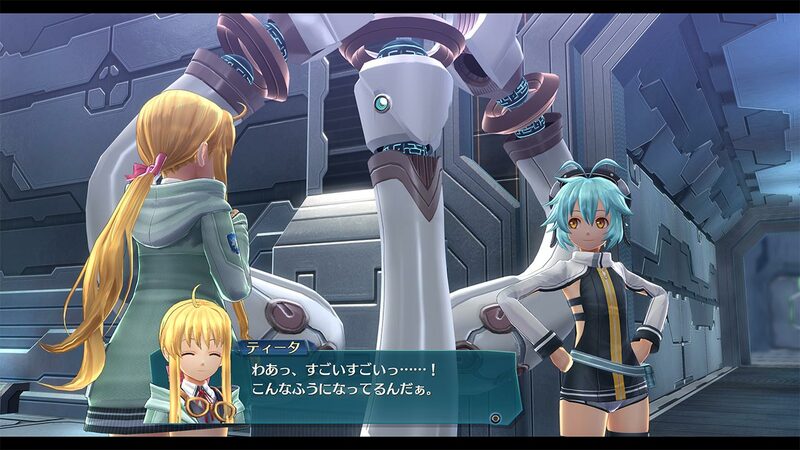 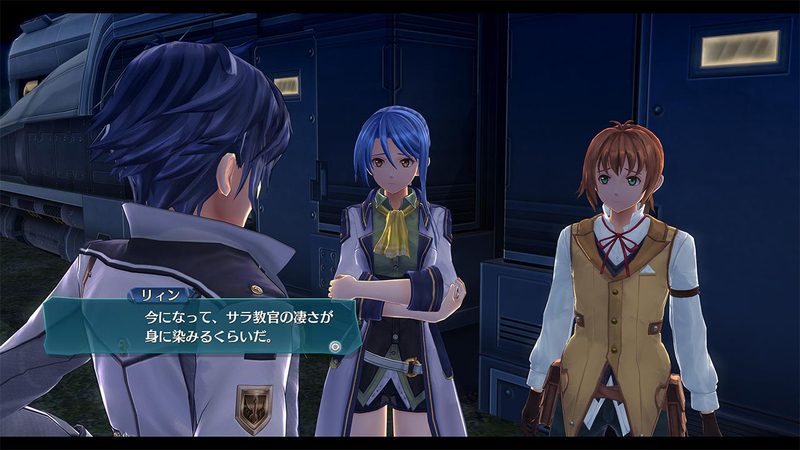 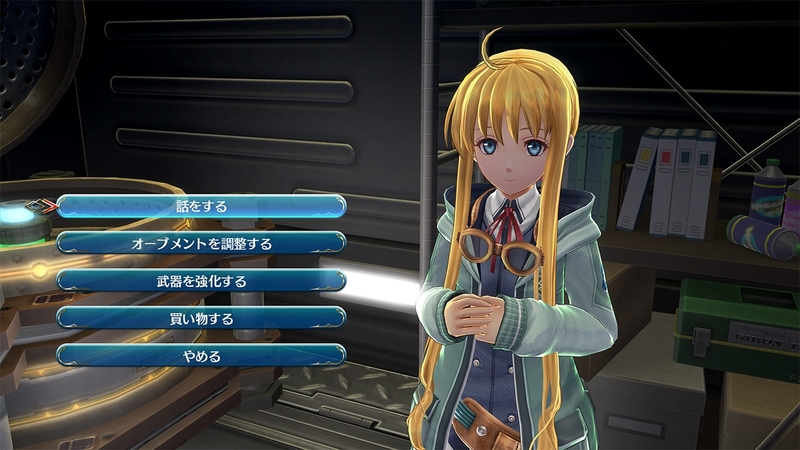 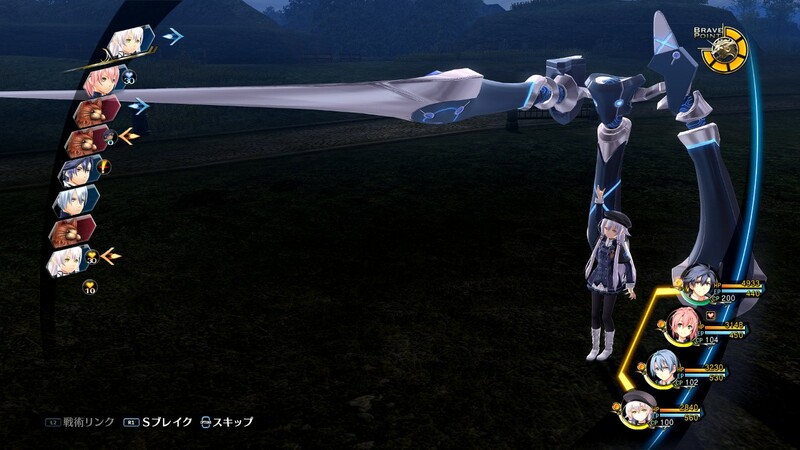 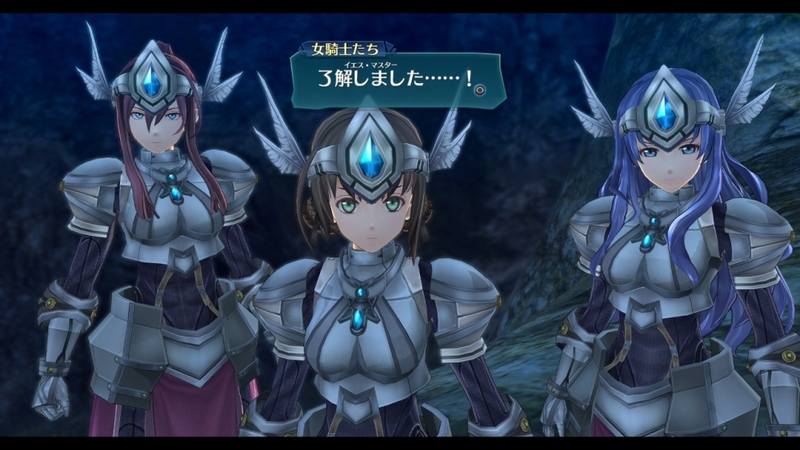 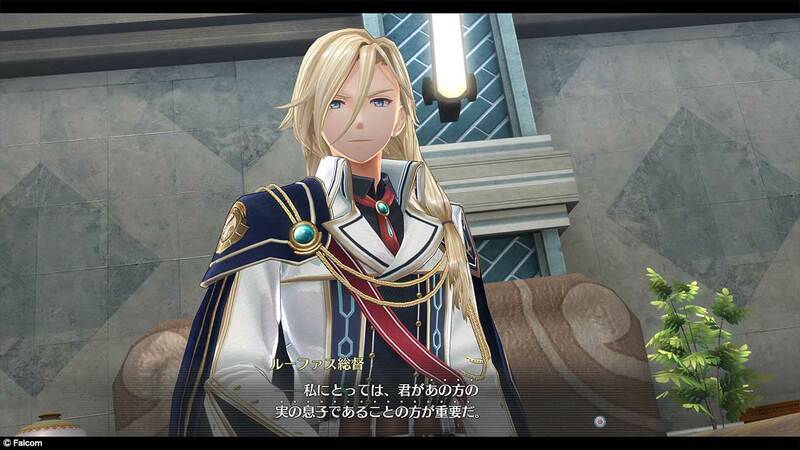 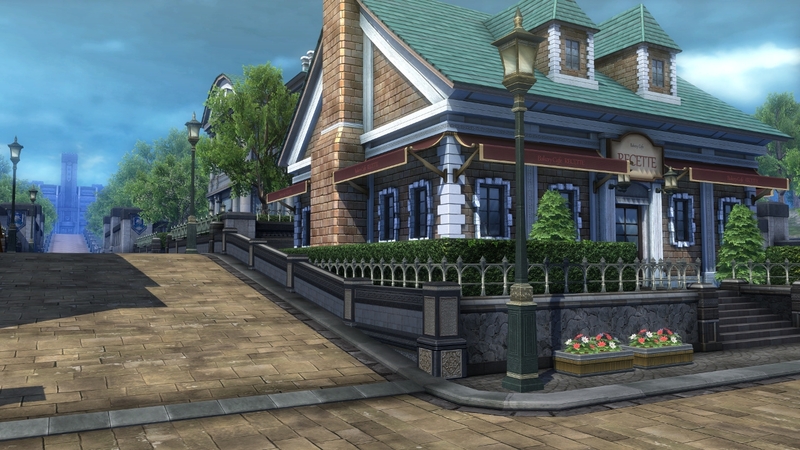 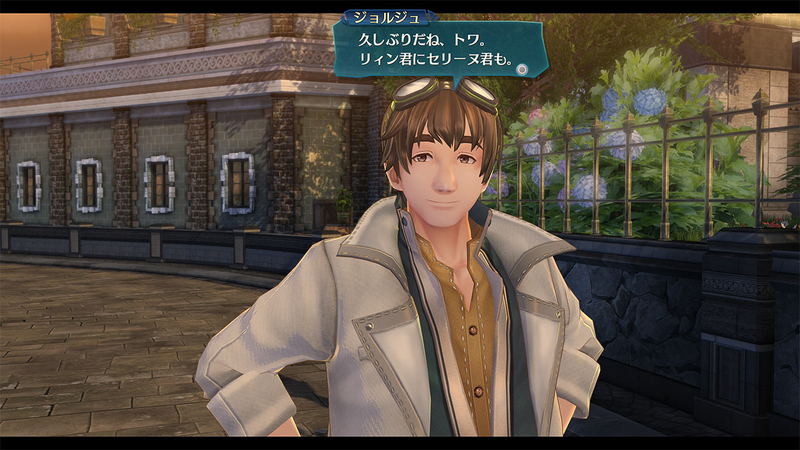 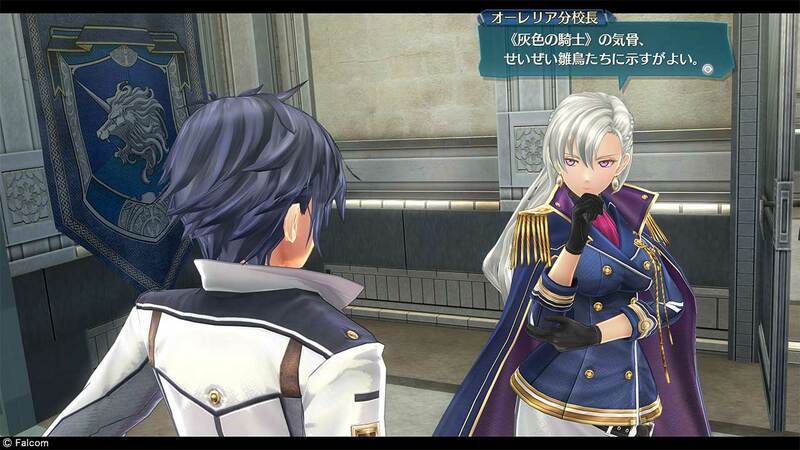 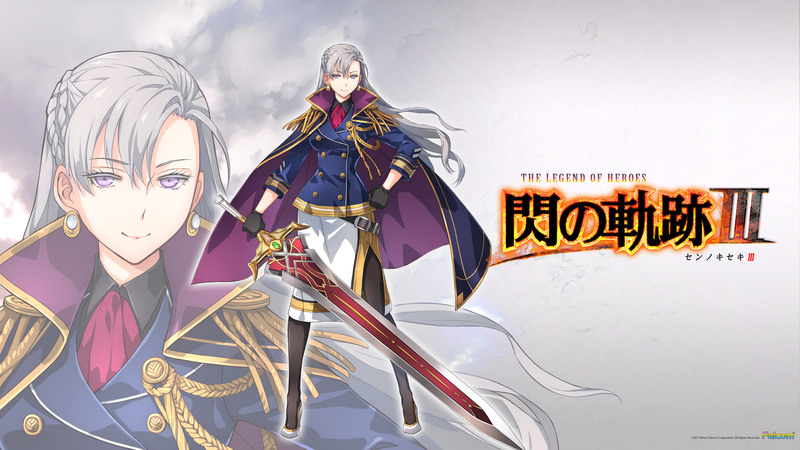 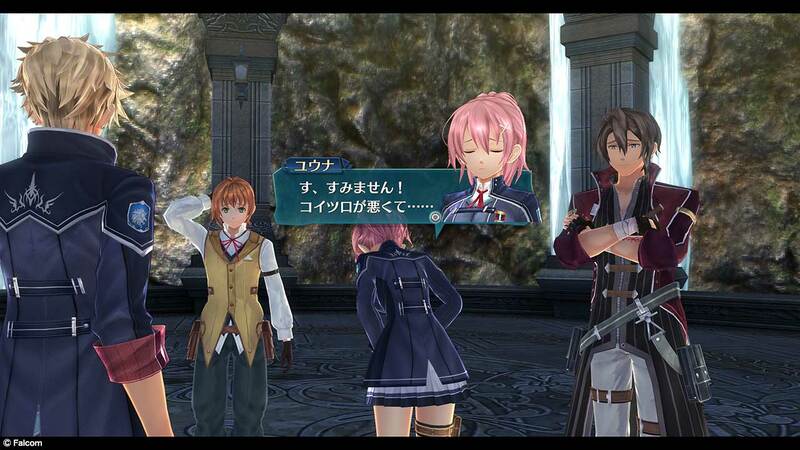 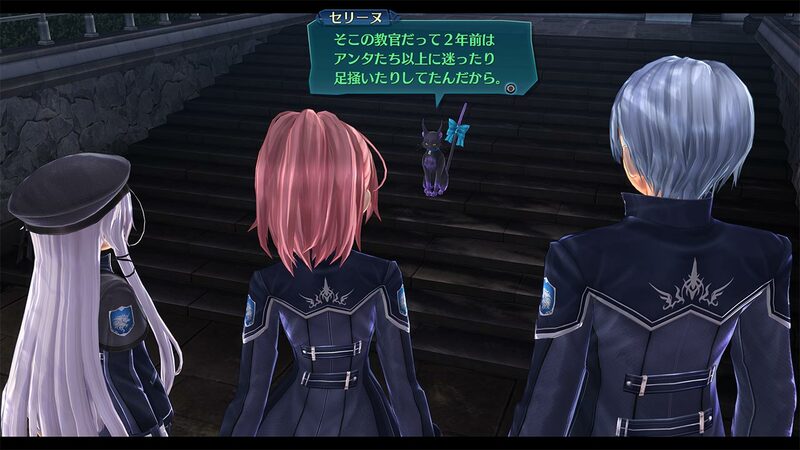 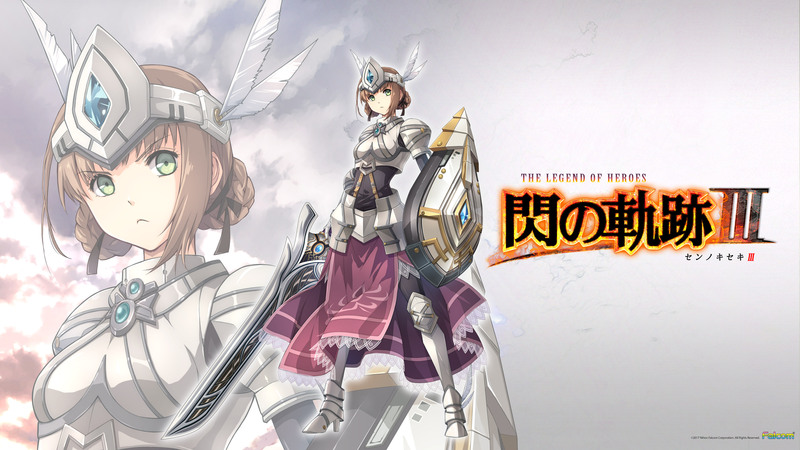 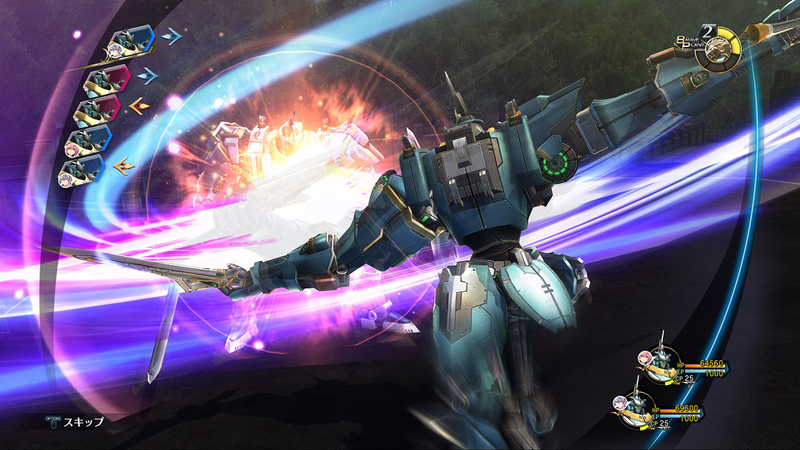 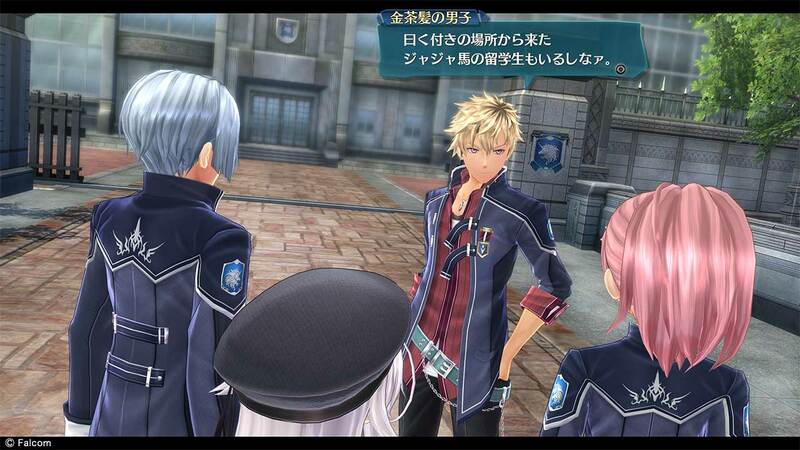 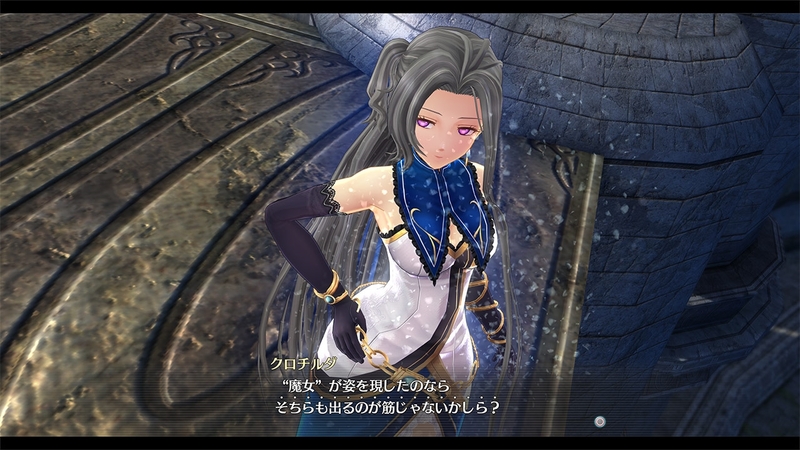 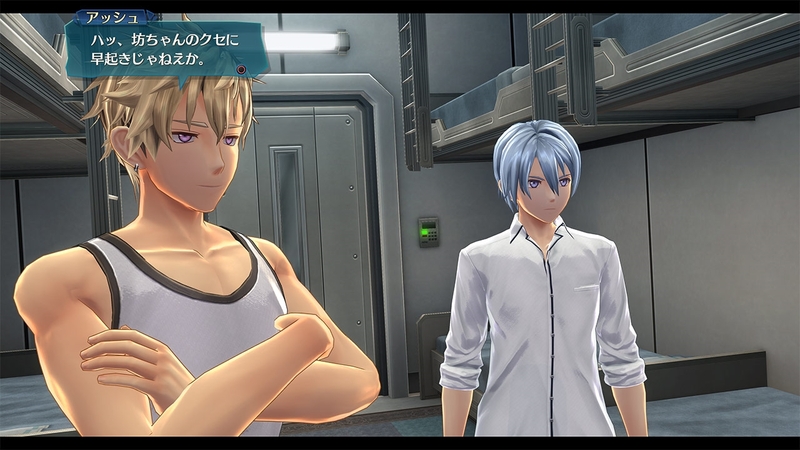 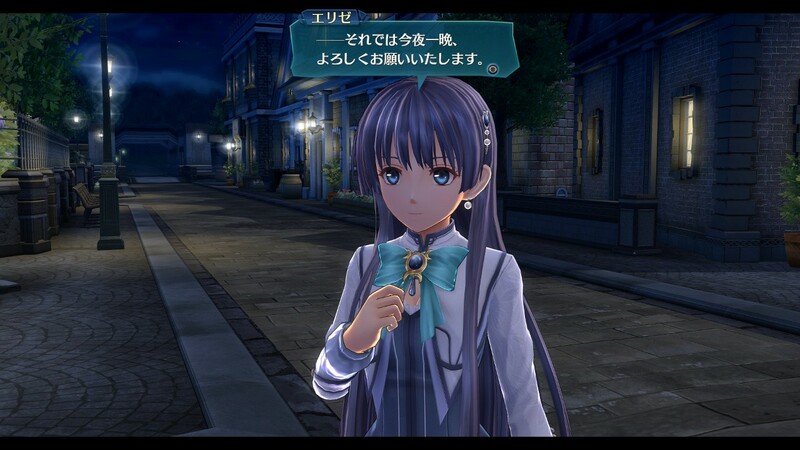 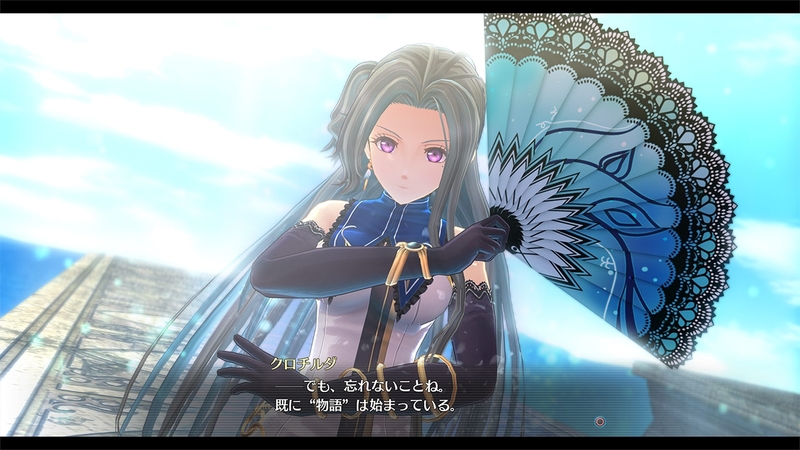 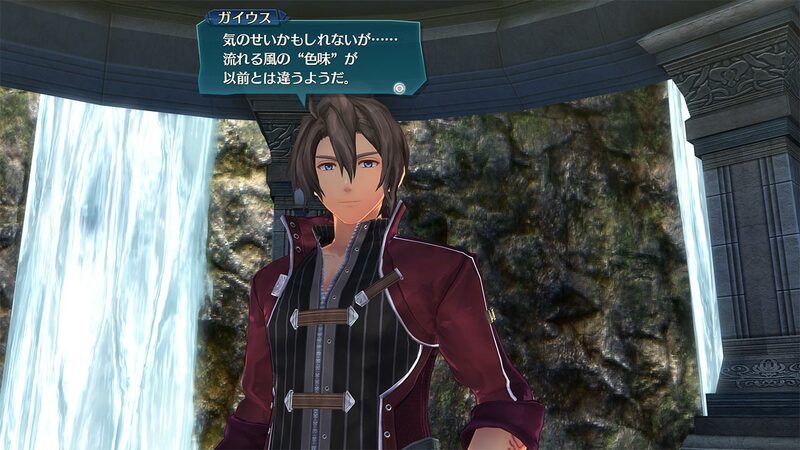 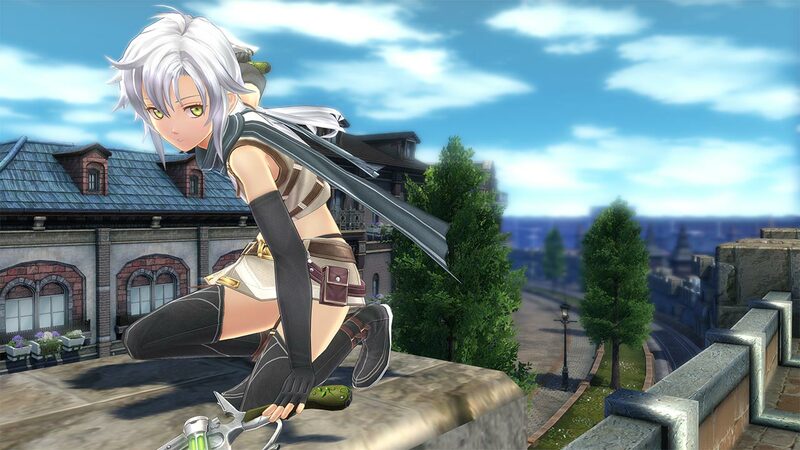 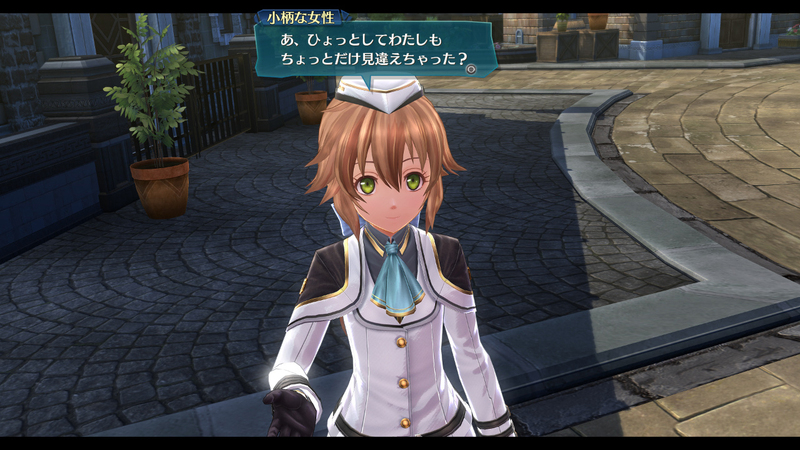 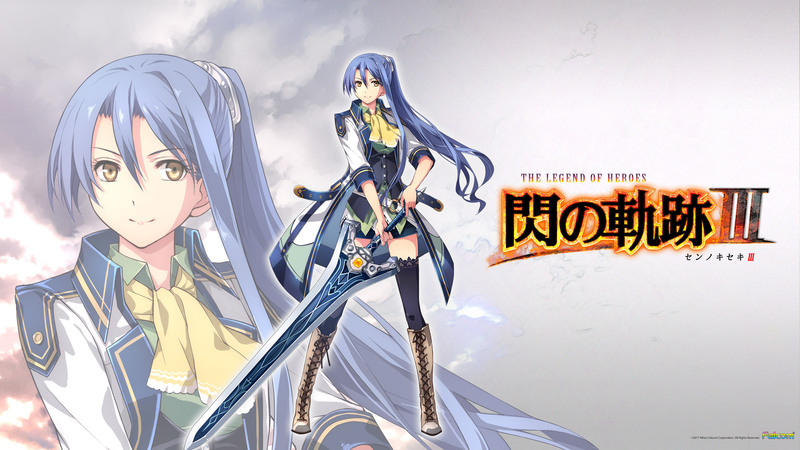 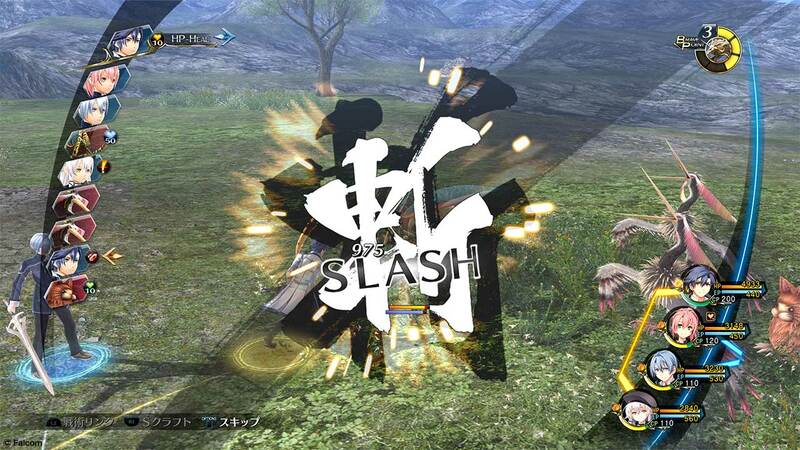 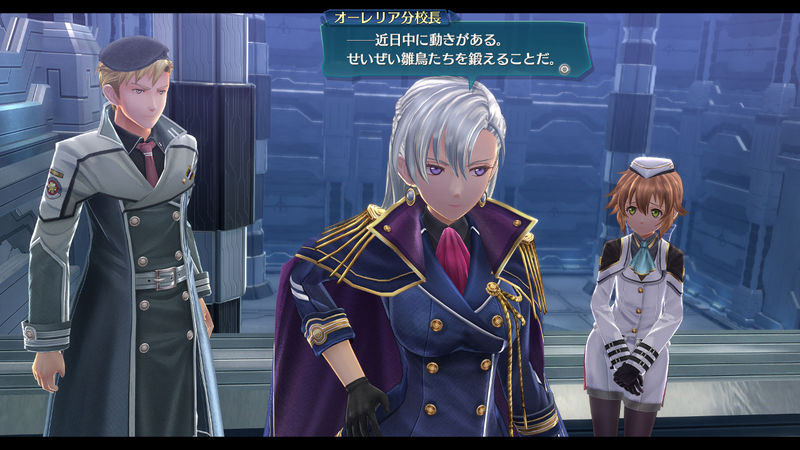 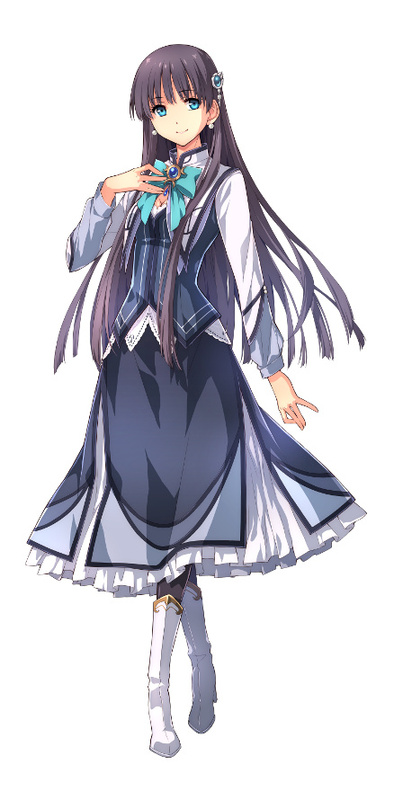 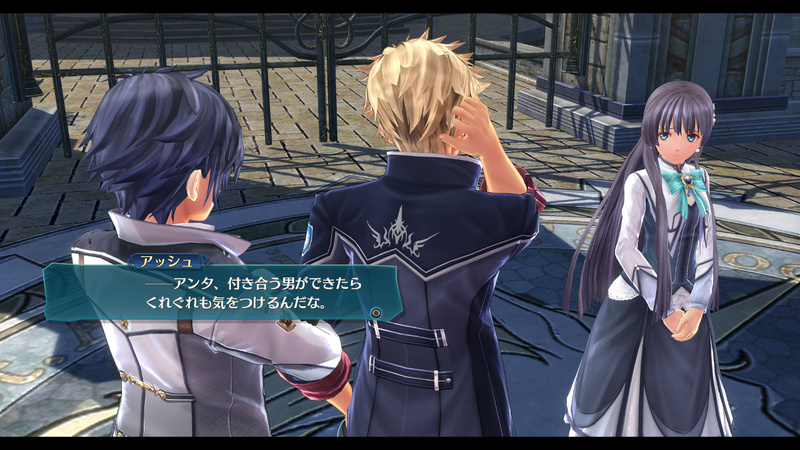 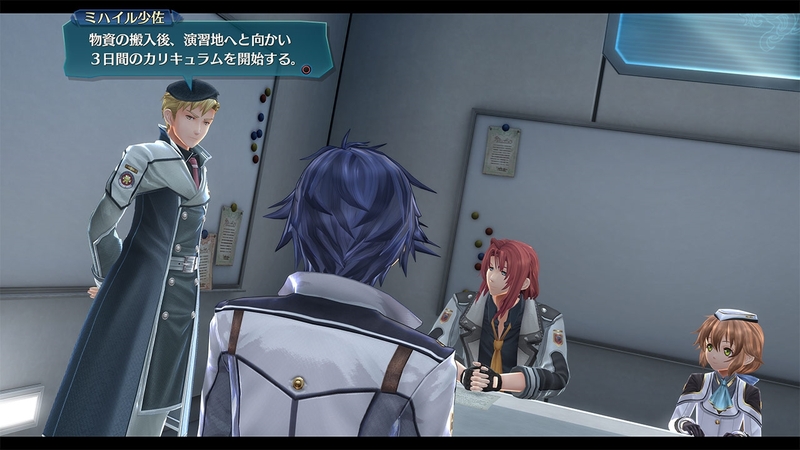 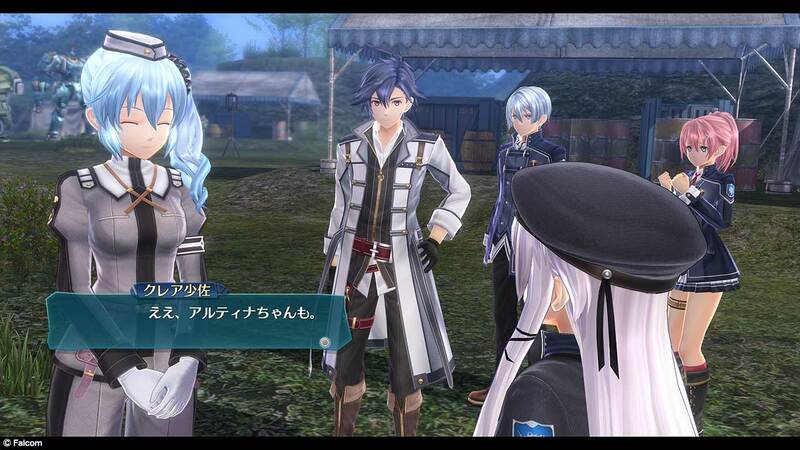 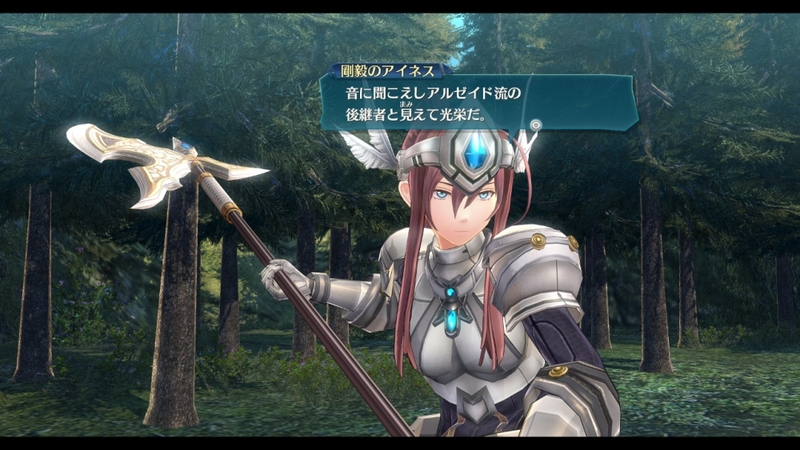 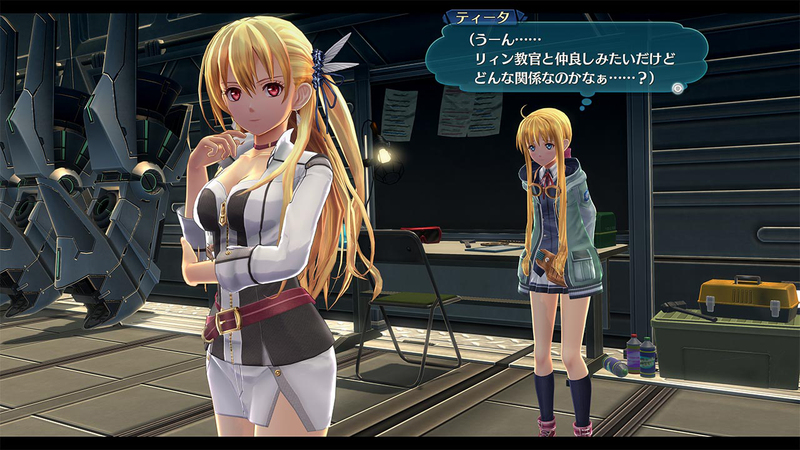 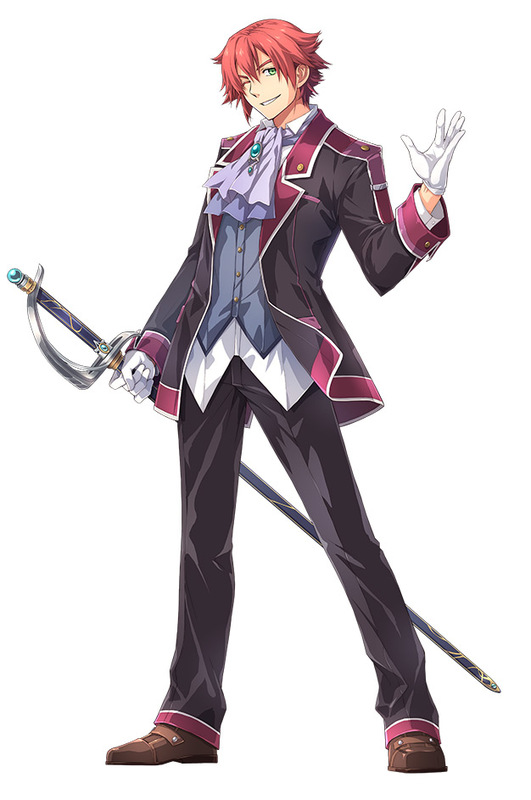 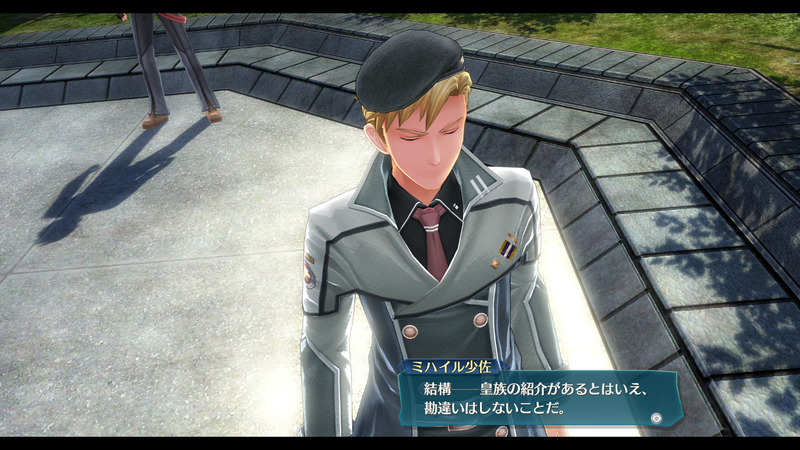 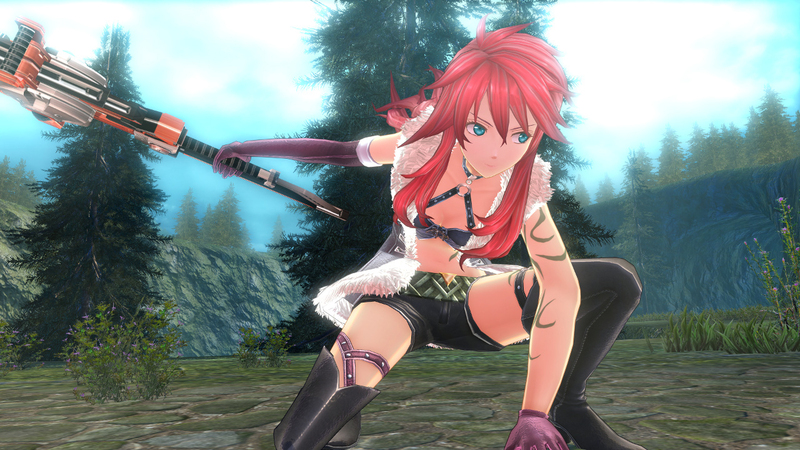 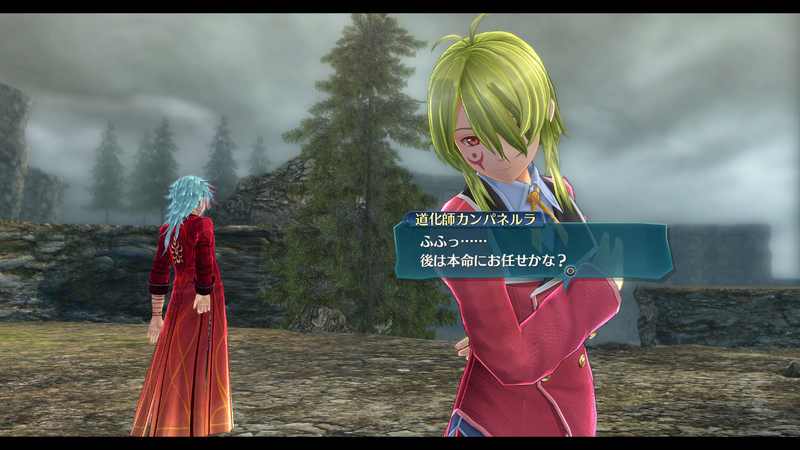 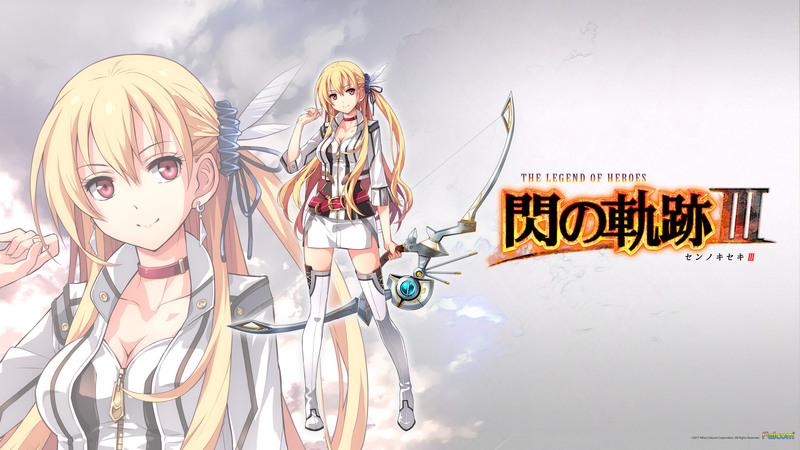 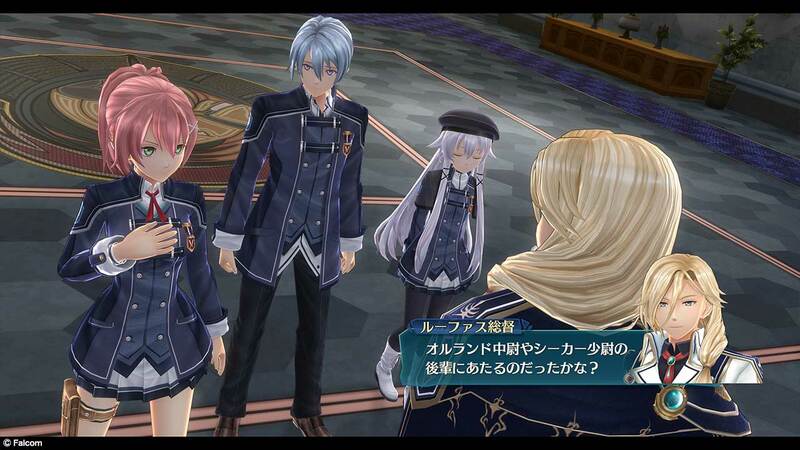 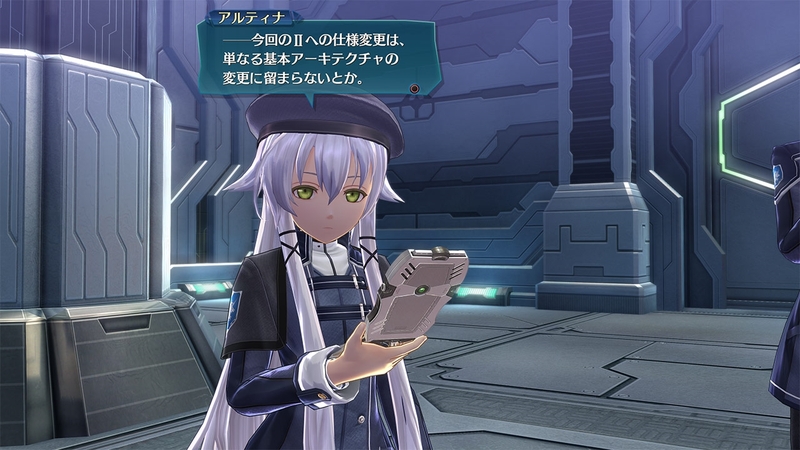 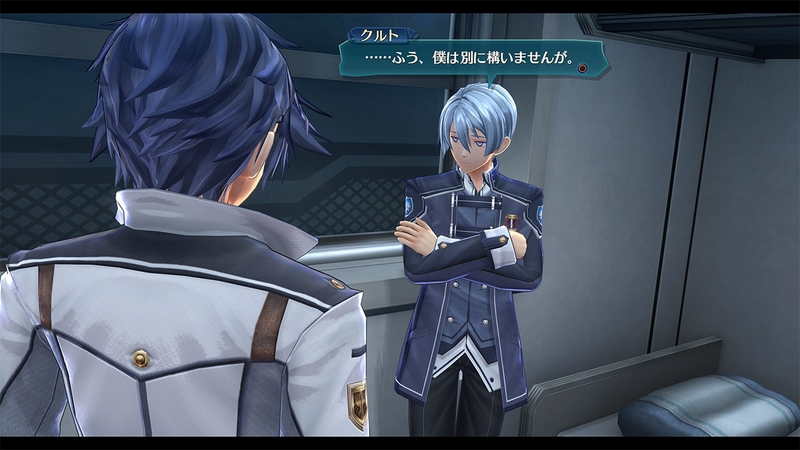 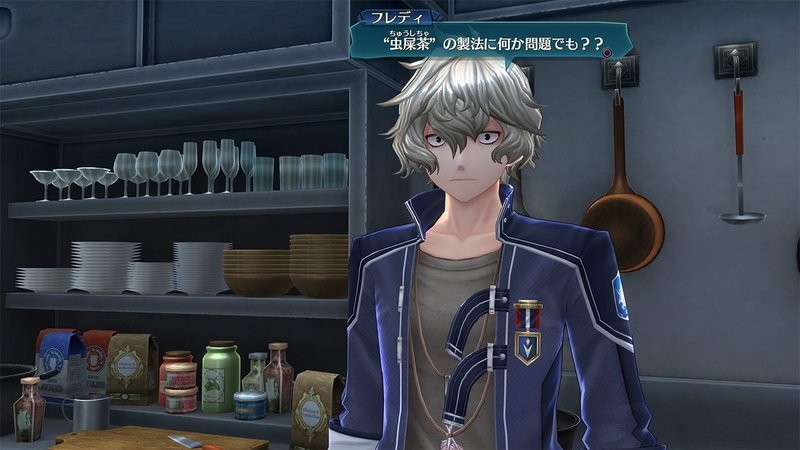 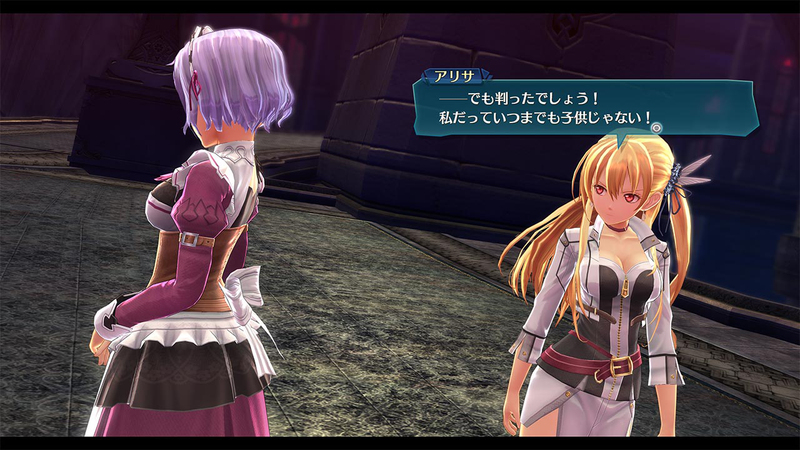 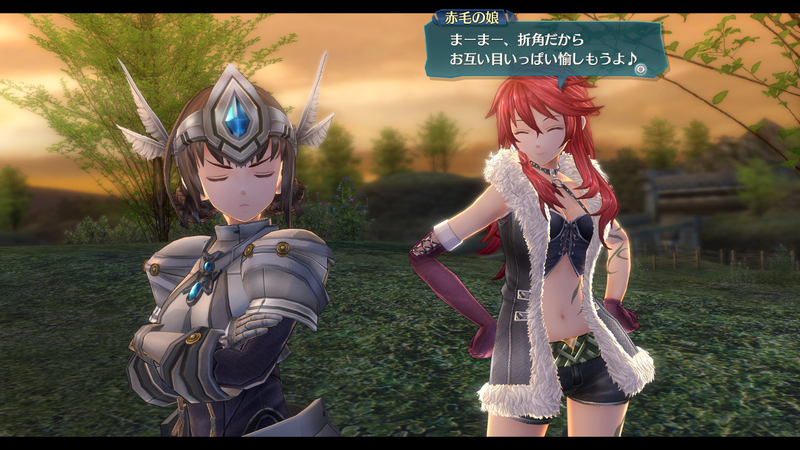 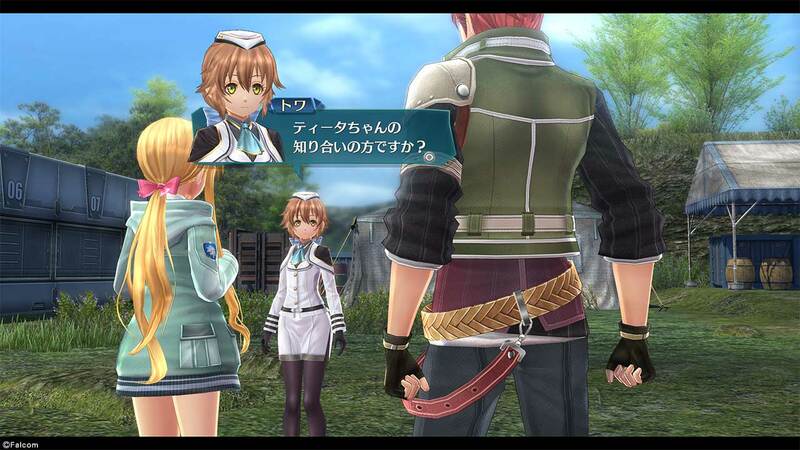 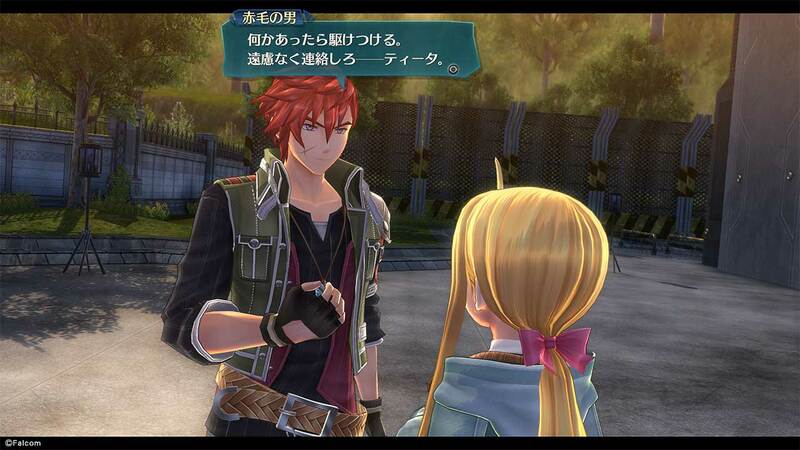 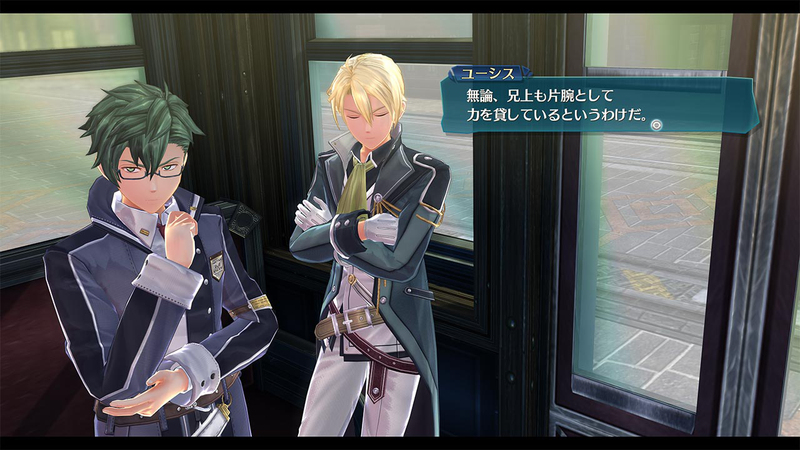 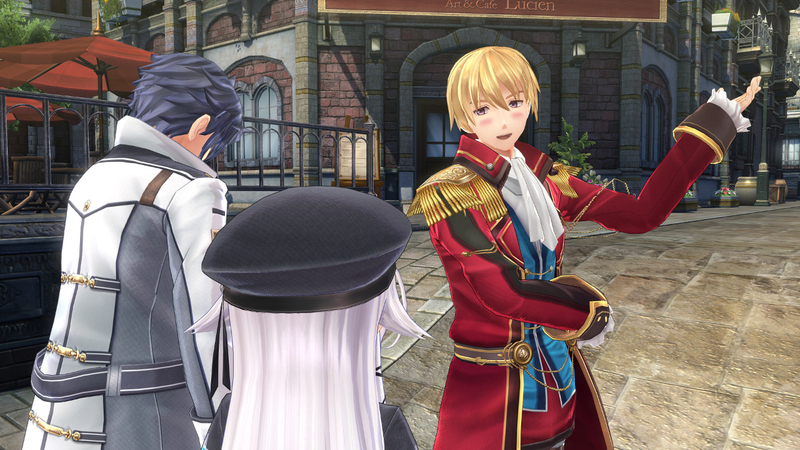 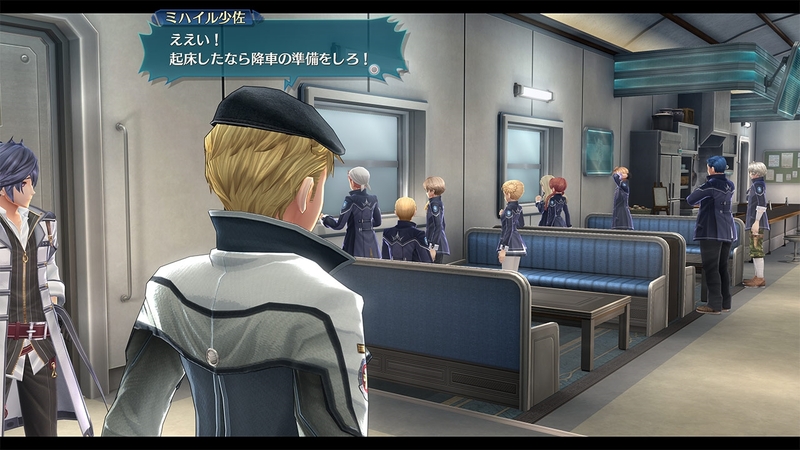 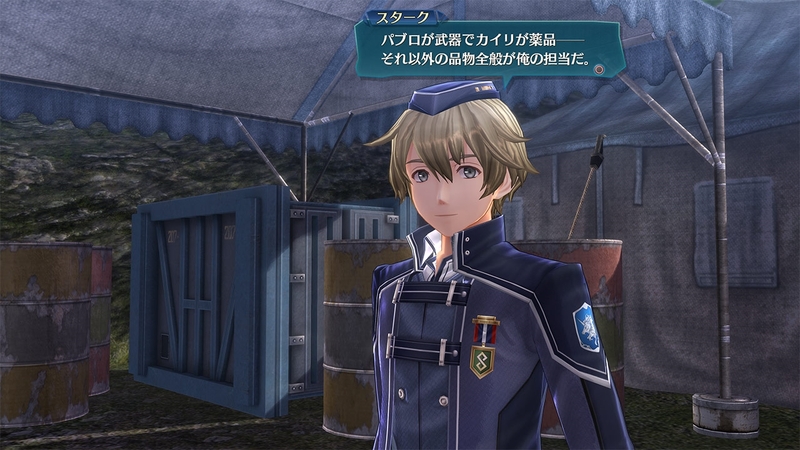 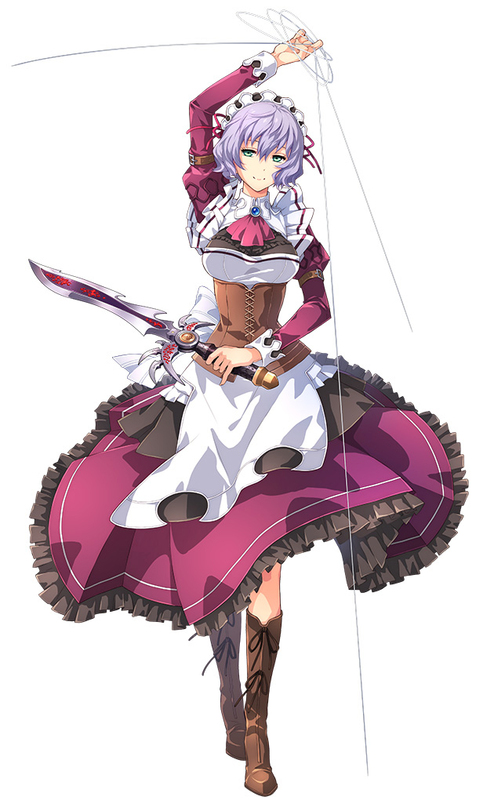 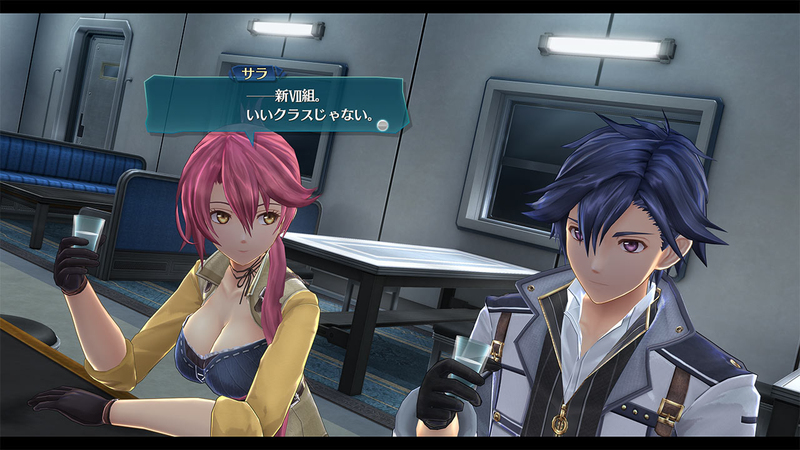 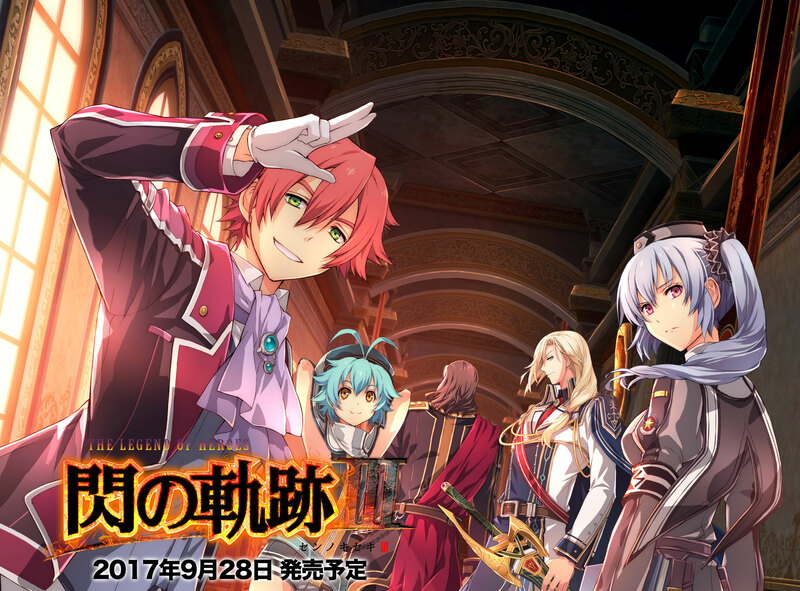 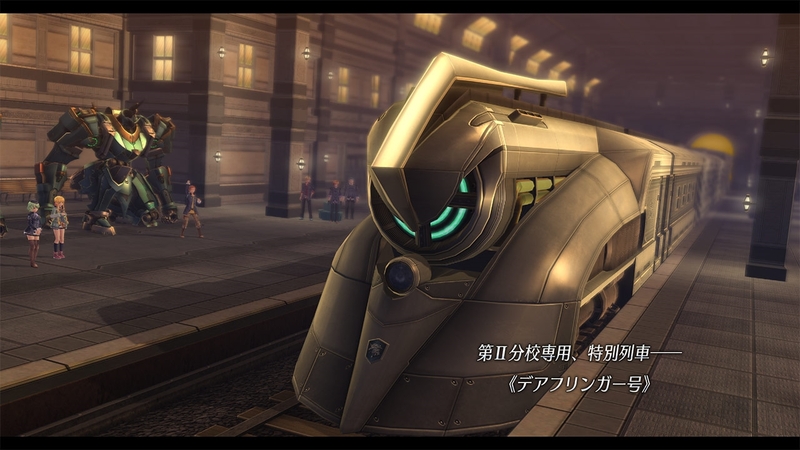 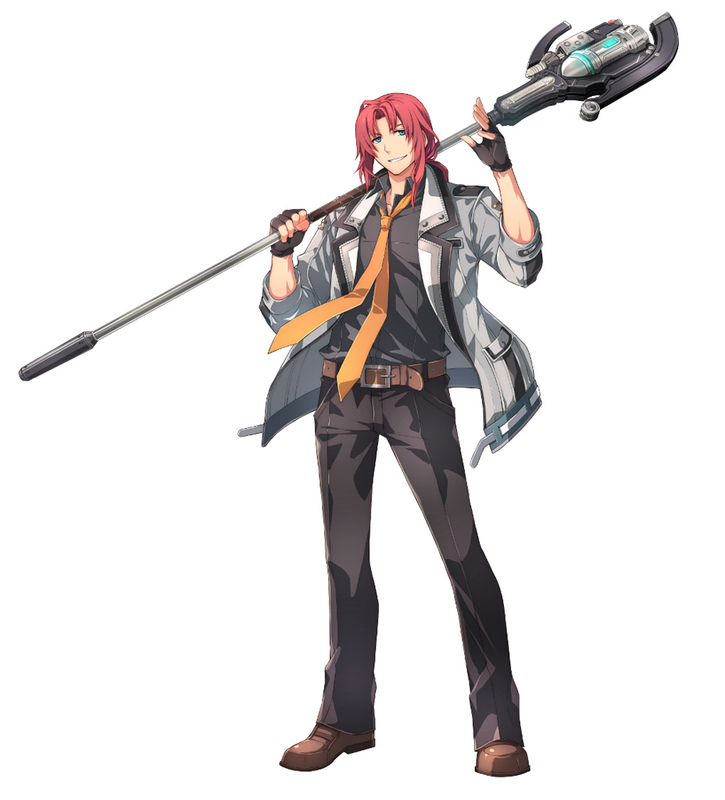 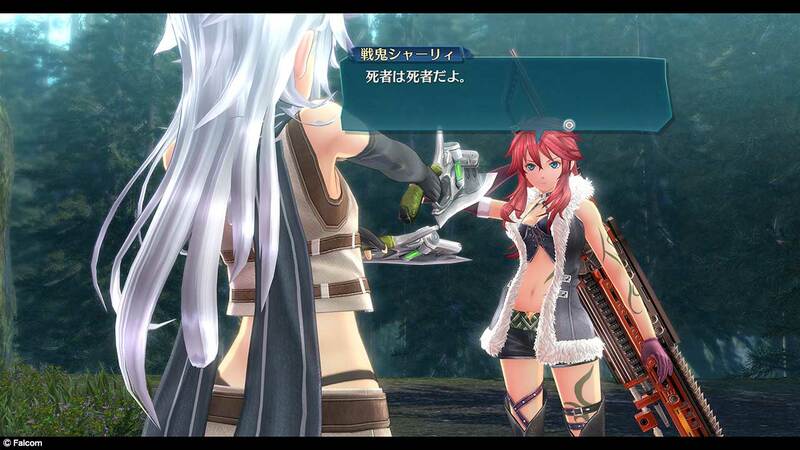 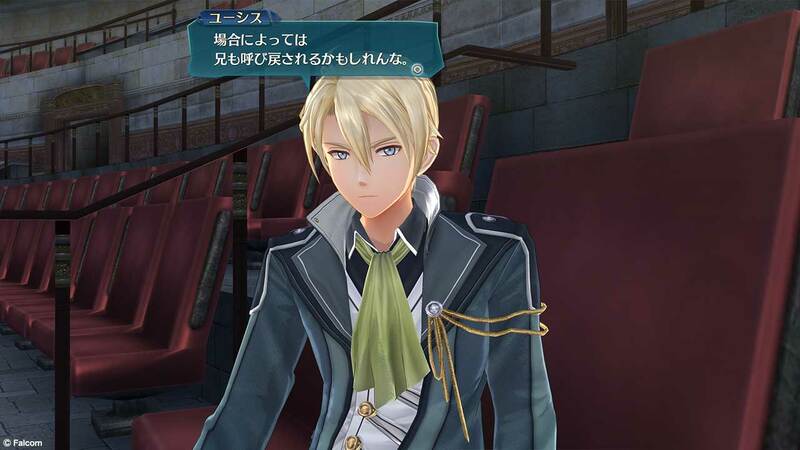 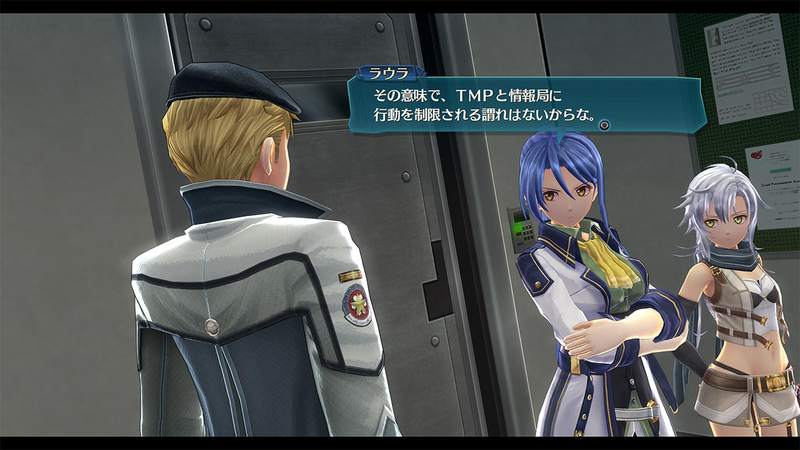 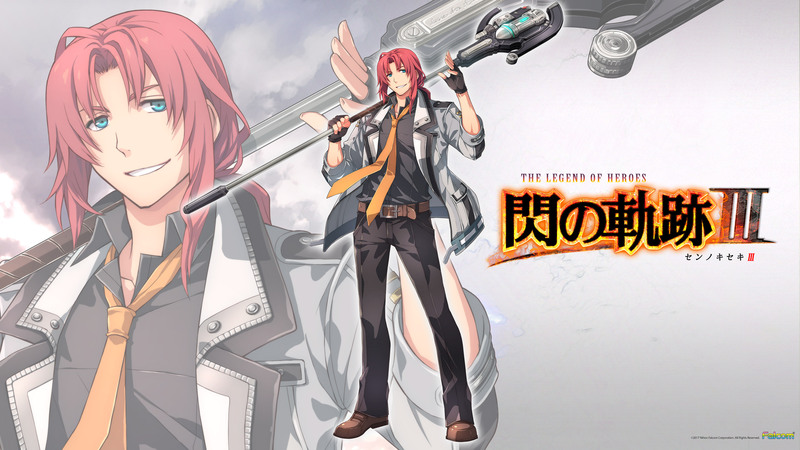 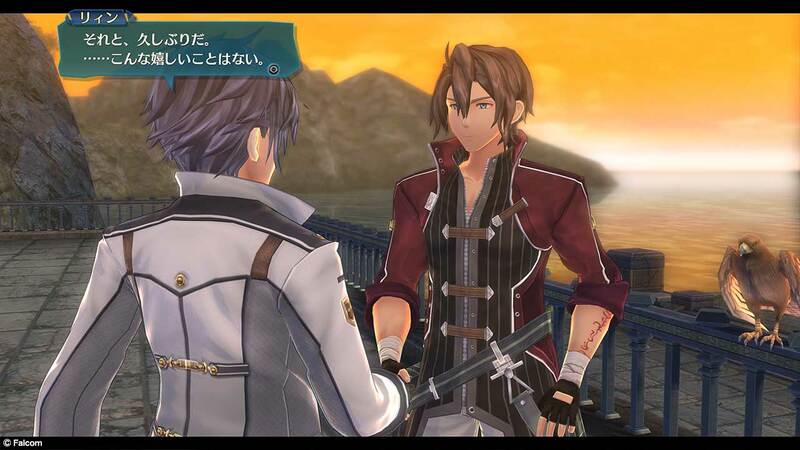 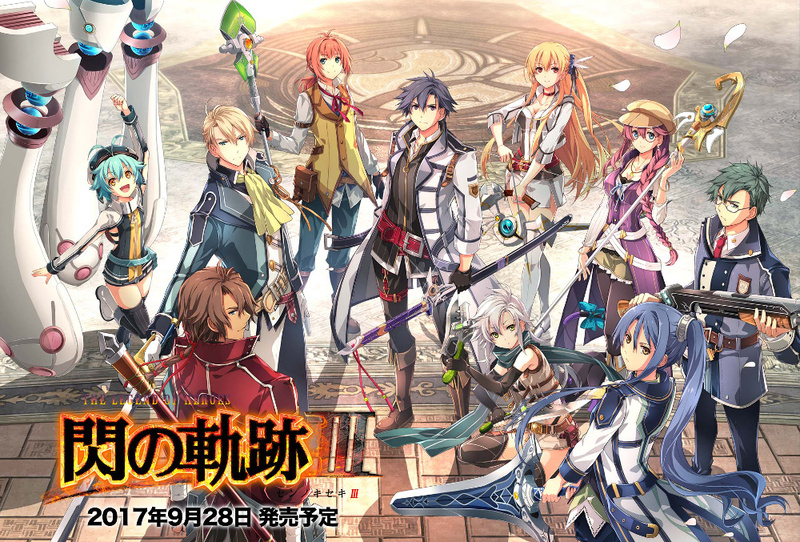 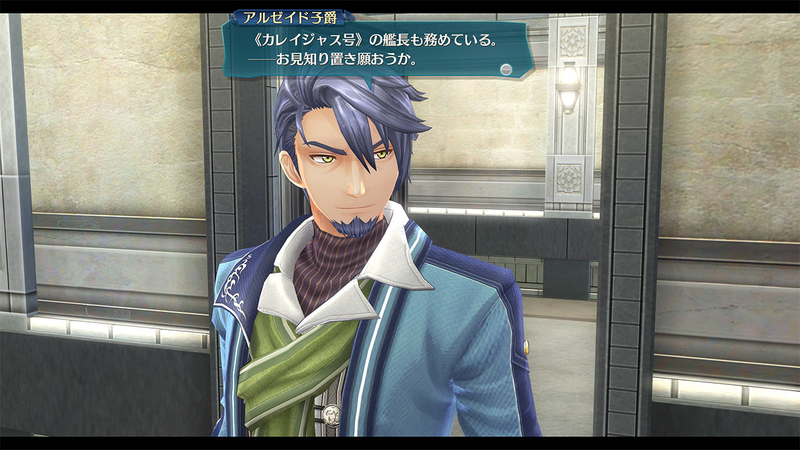 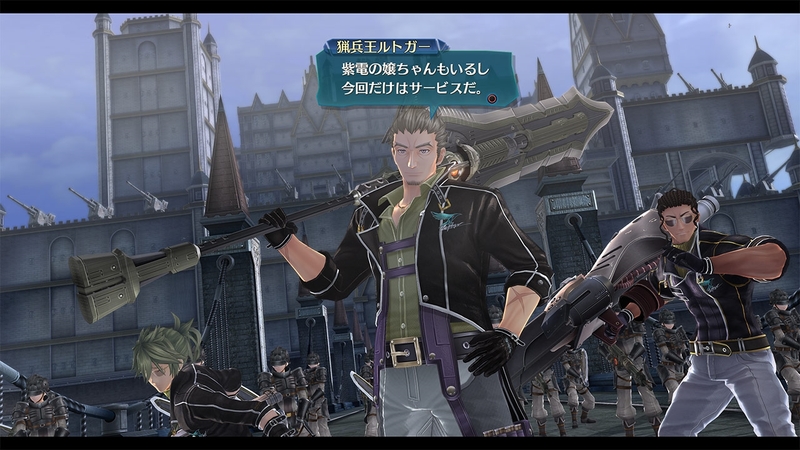 Spoiler warnings ahoy, as Nihon Falcom tease what's to come in the Trails series latest title. 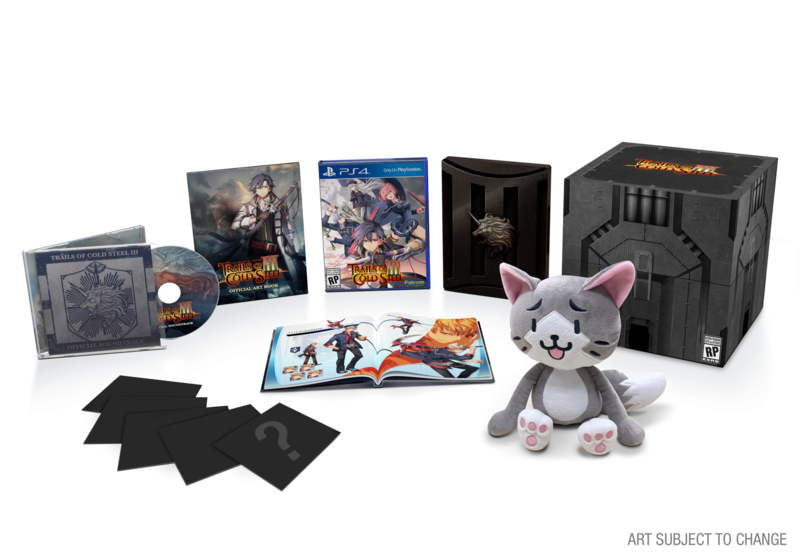 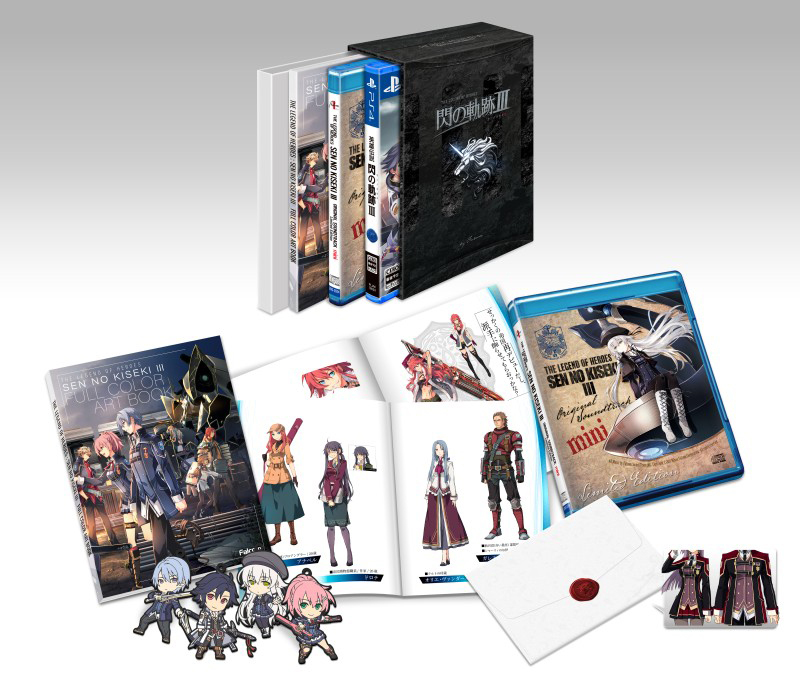 A set of rubber straps, exclusive DLCs, and more. 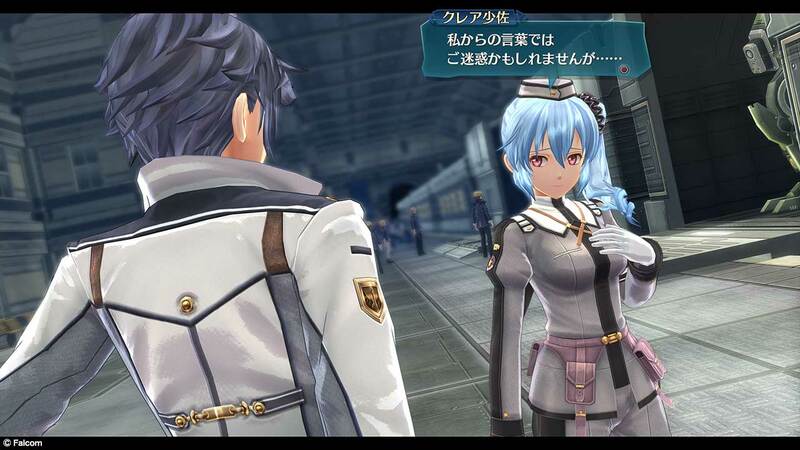 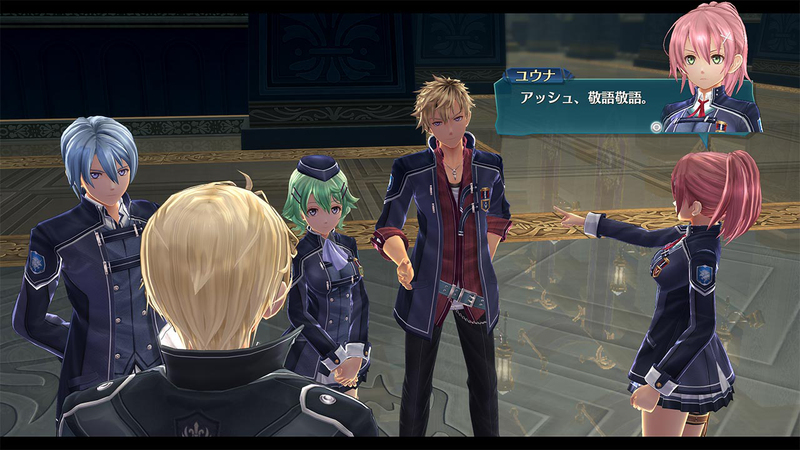 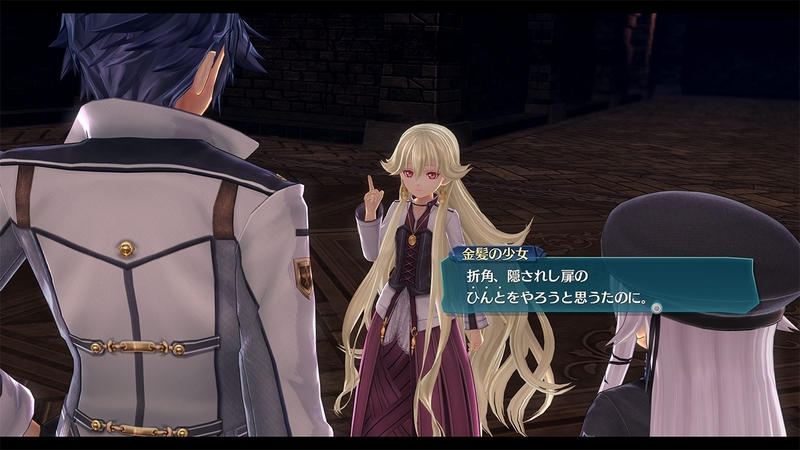 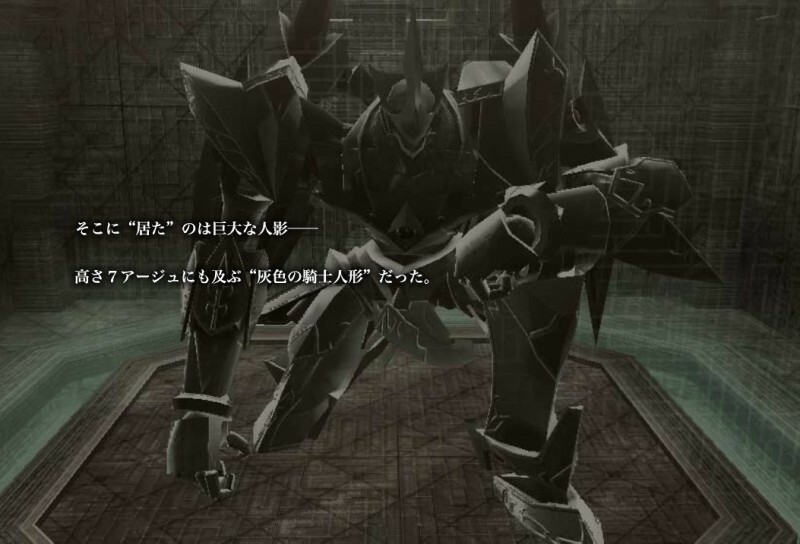 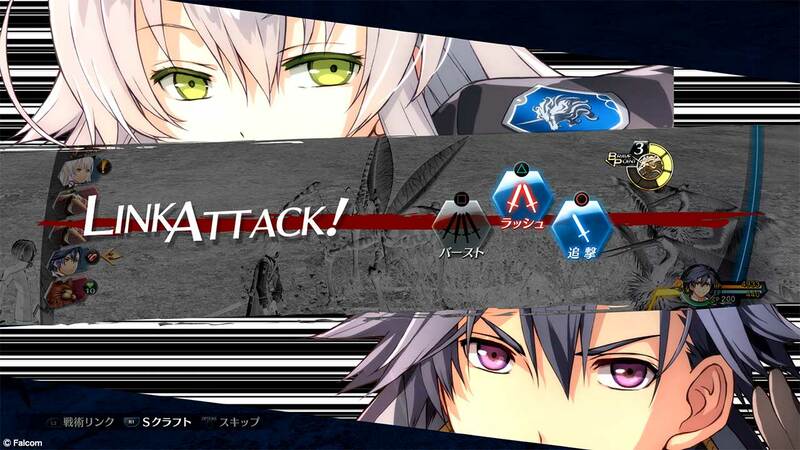 In-store display gives us first footage from the anticipated continuation of the Cold Steel series.